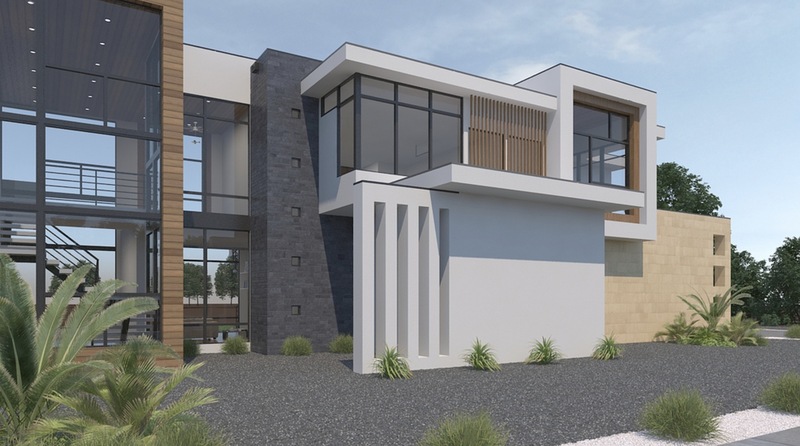 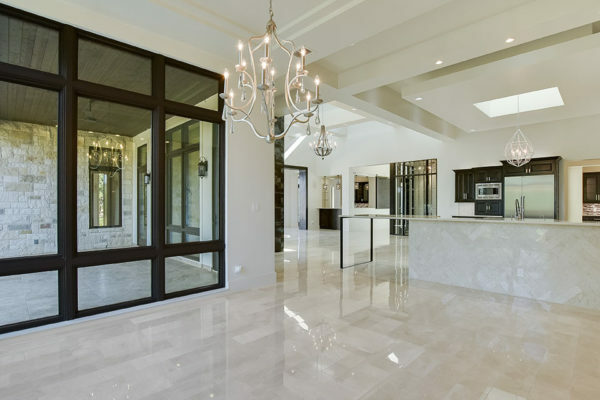 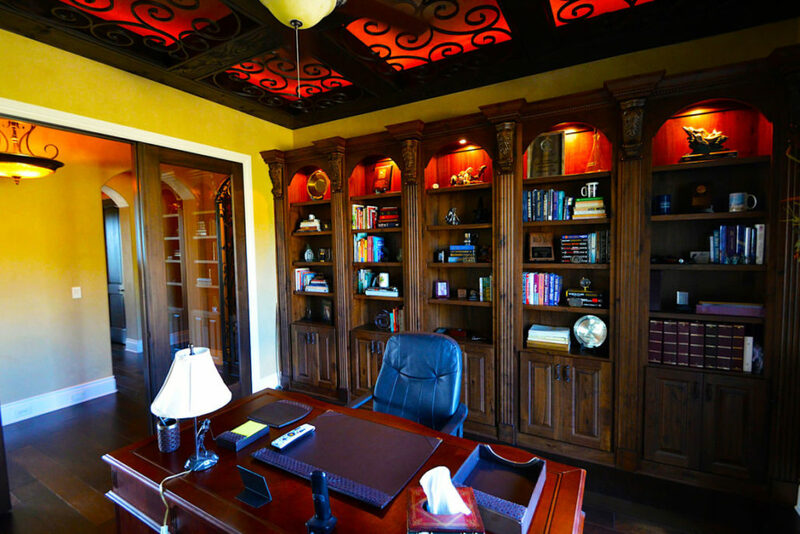 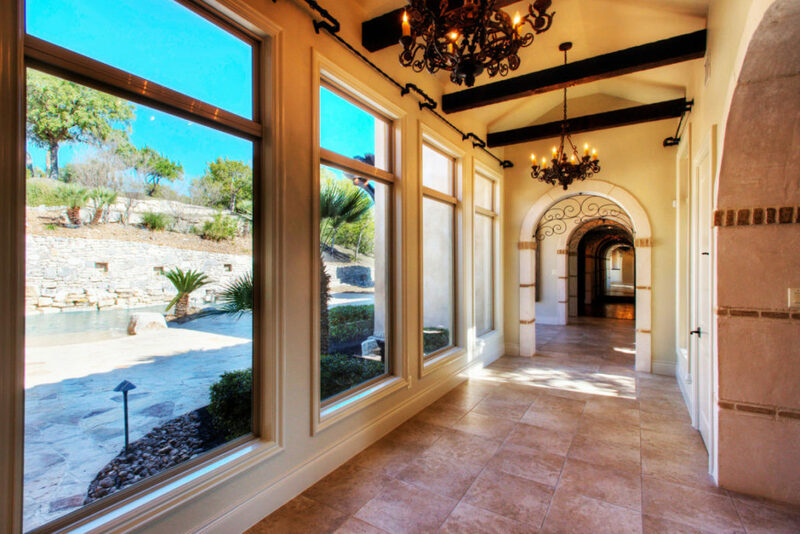 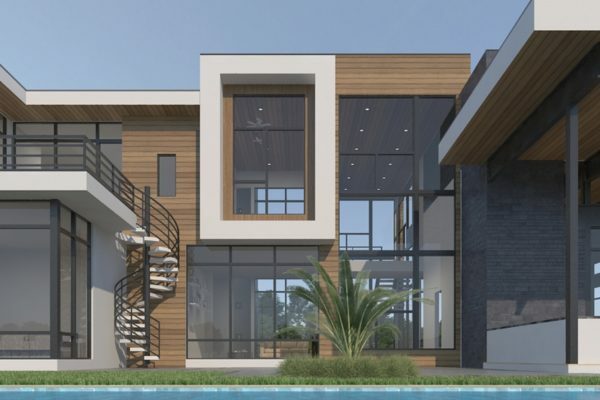 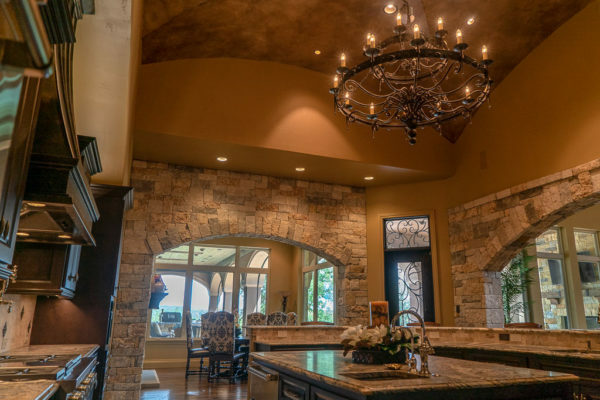 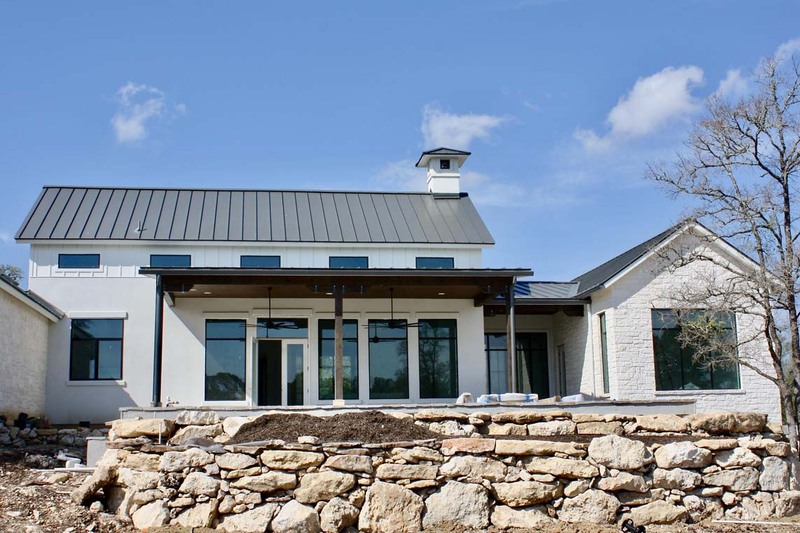 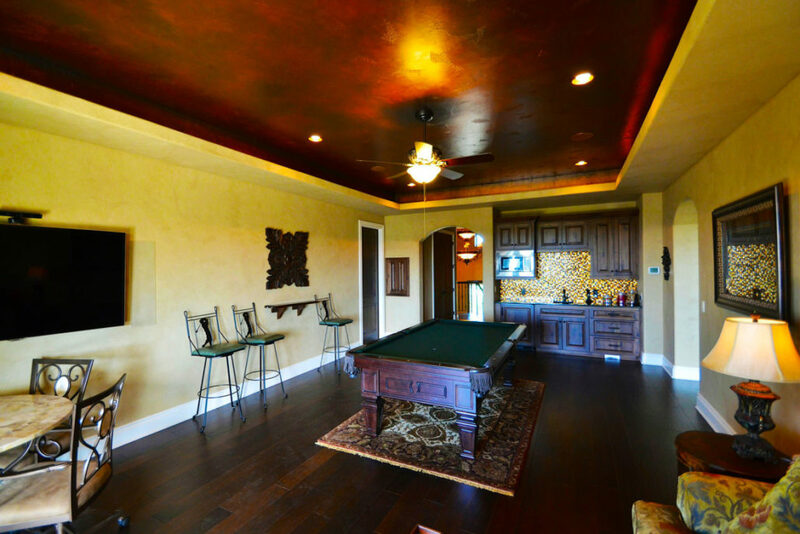 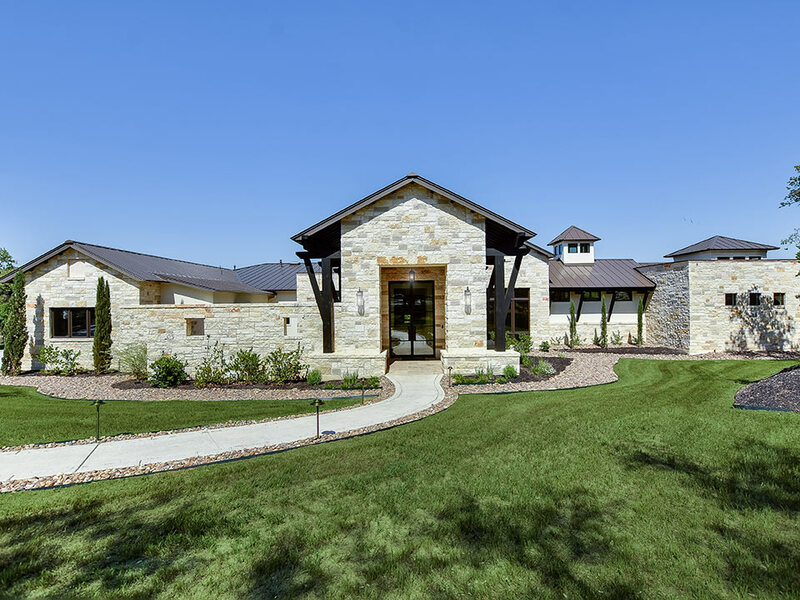 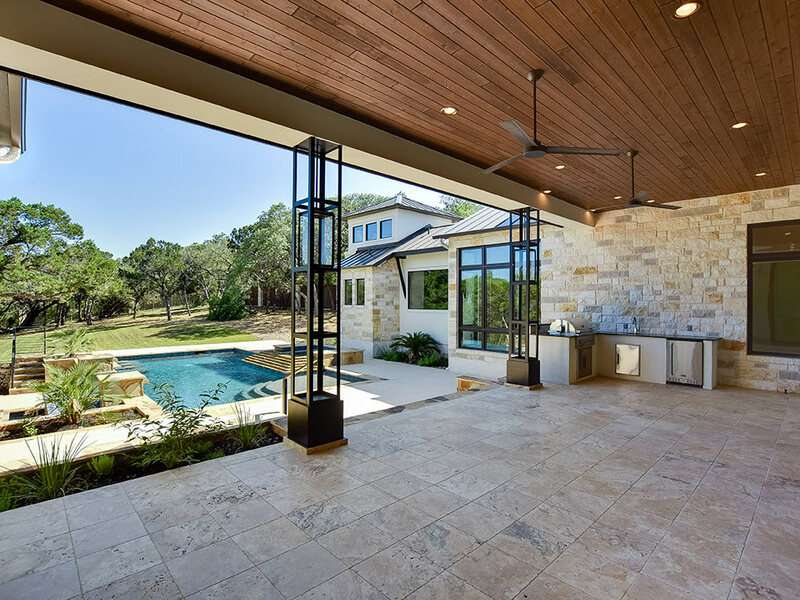 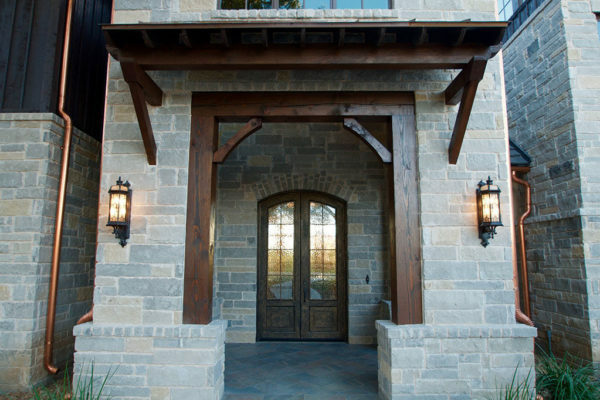 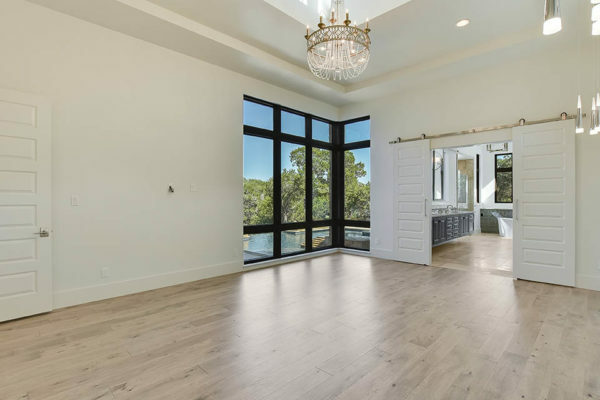 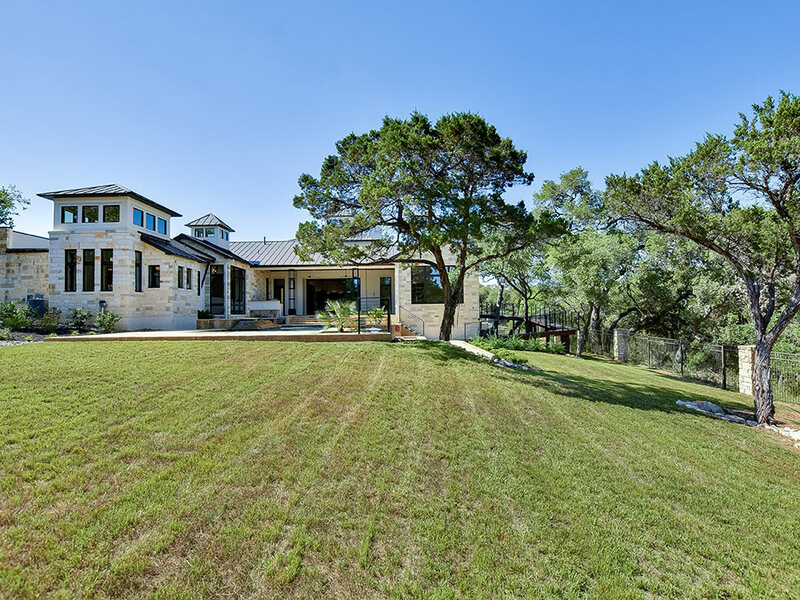 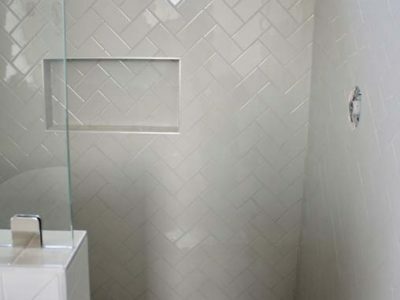 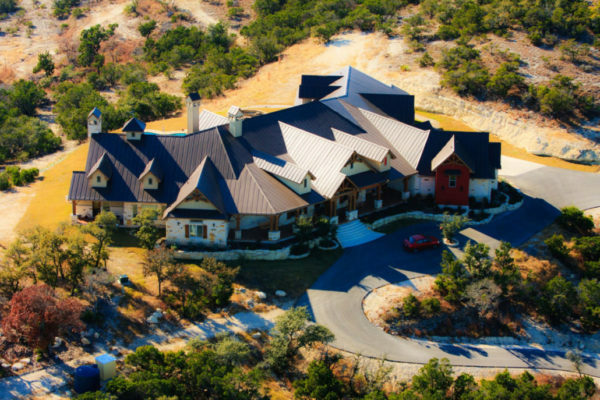 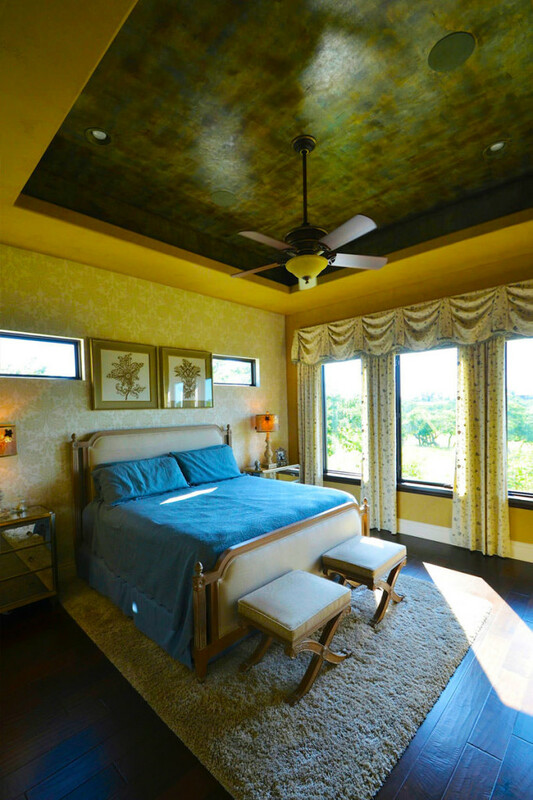 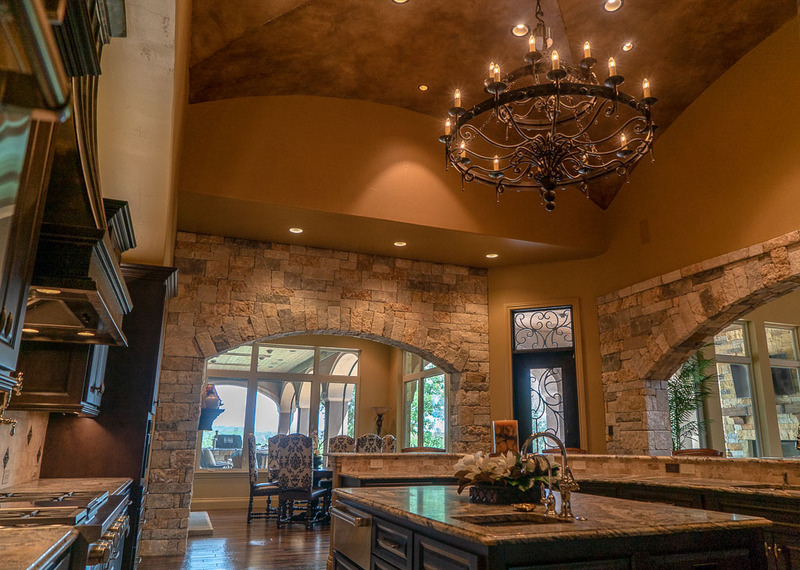 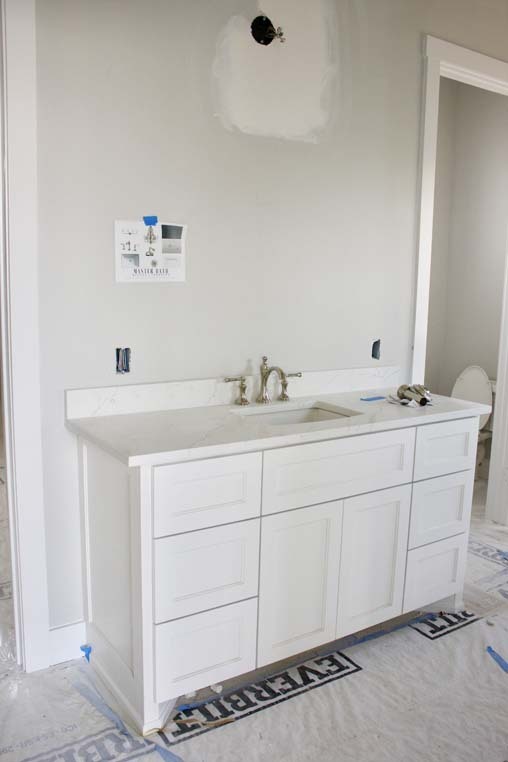 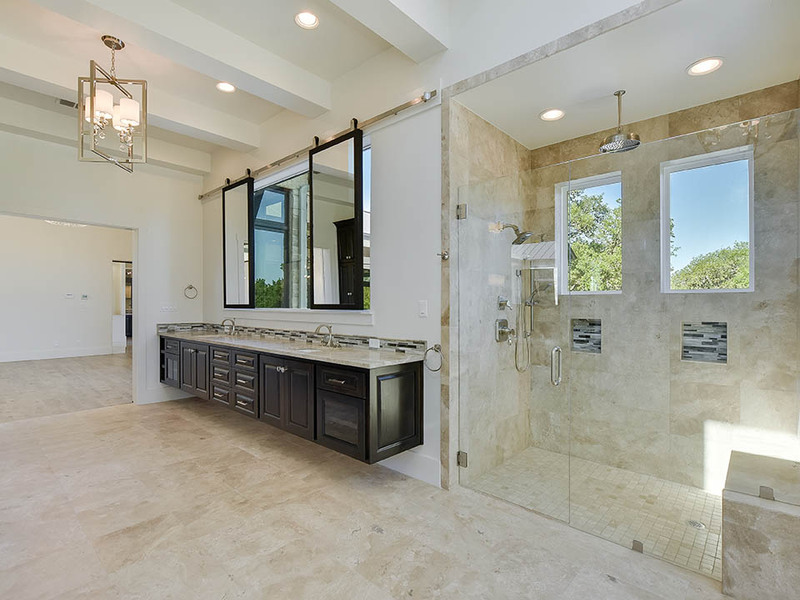 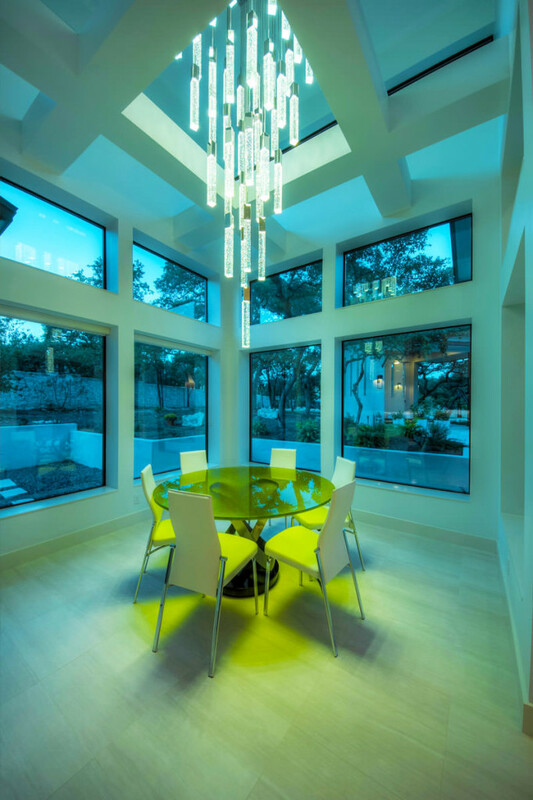 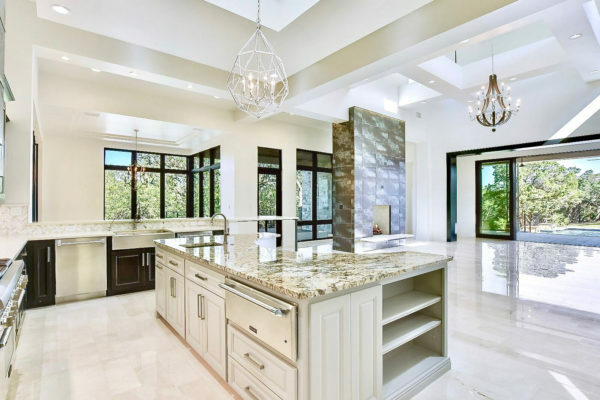 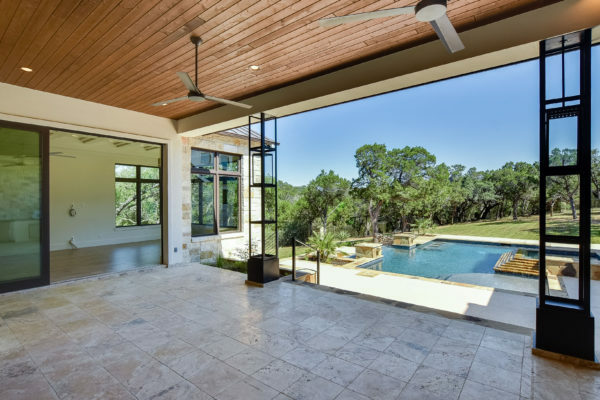 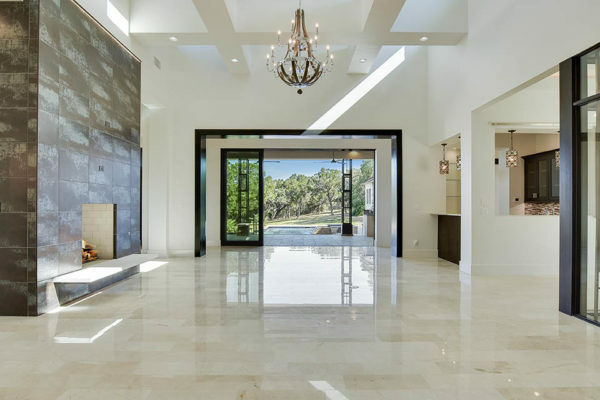 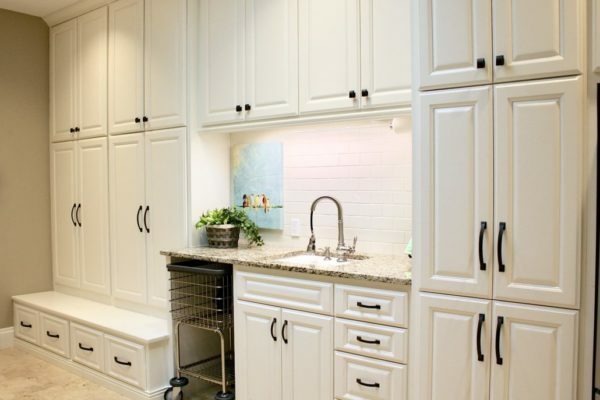 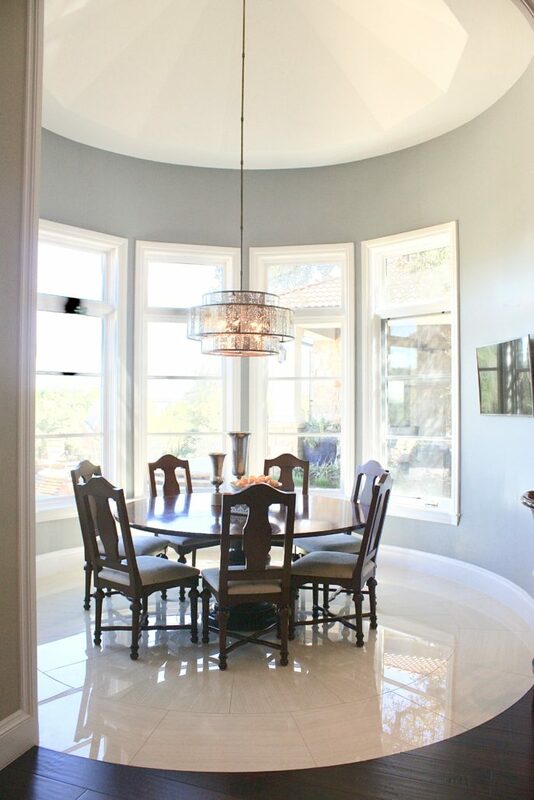 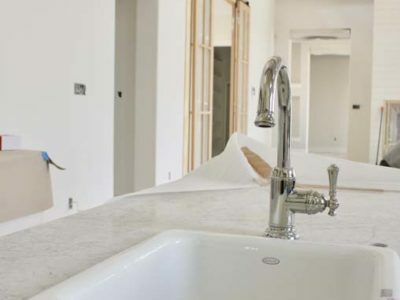 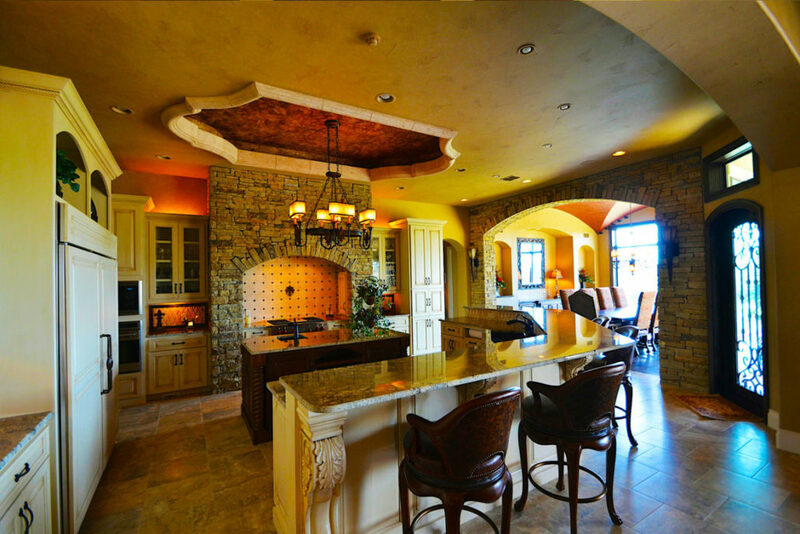 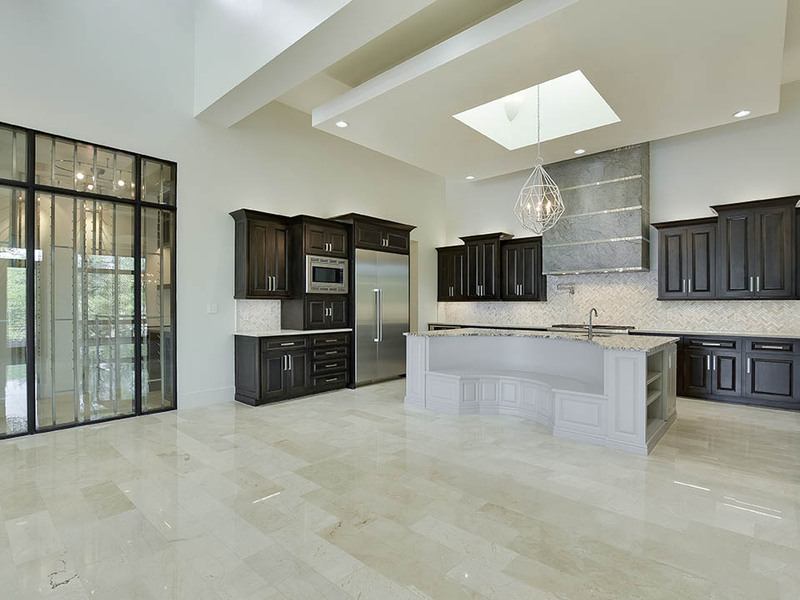 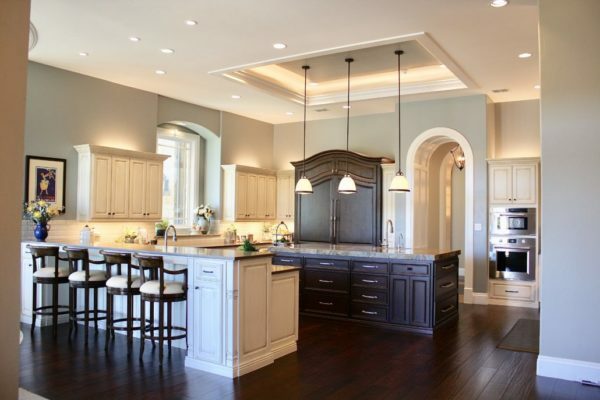 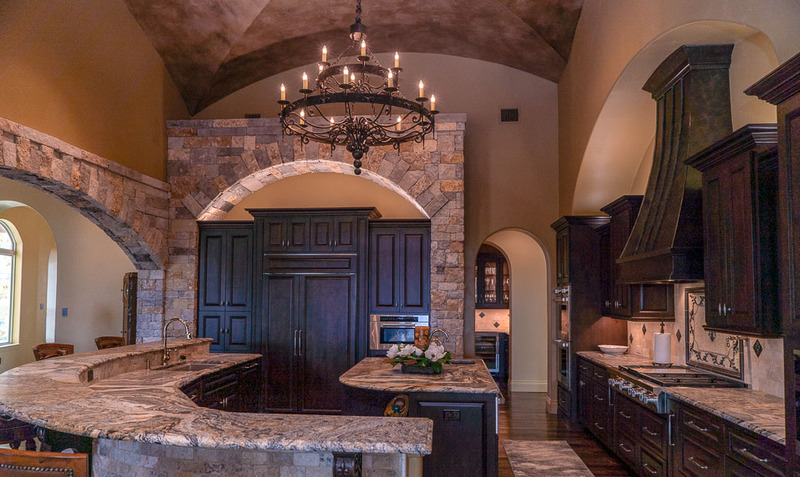 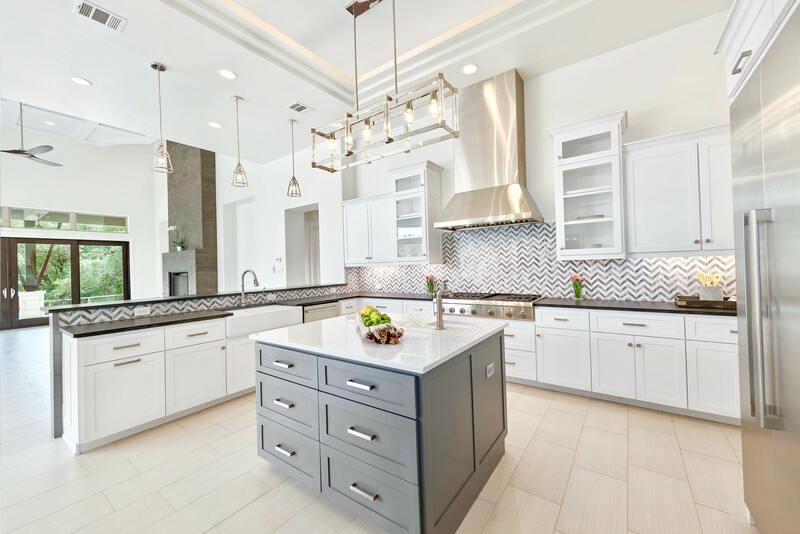 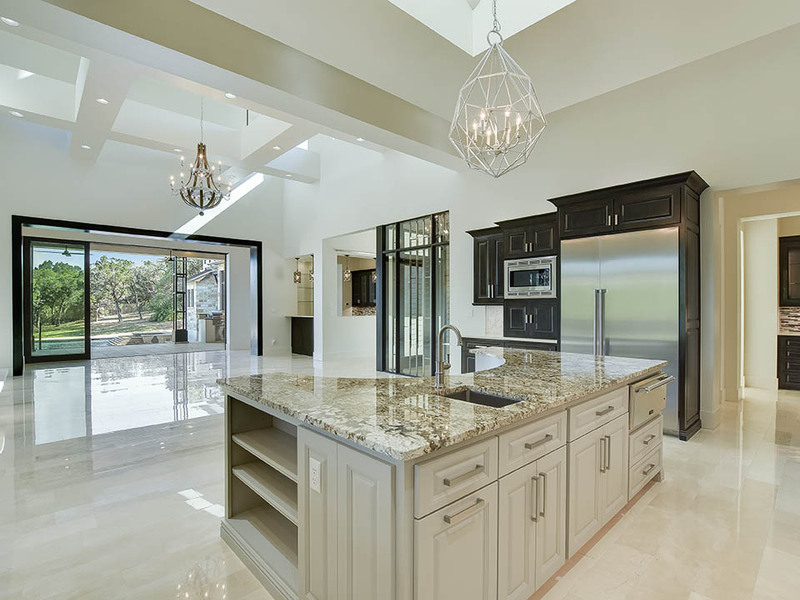 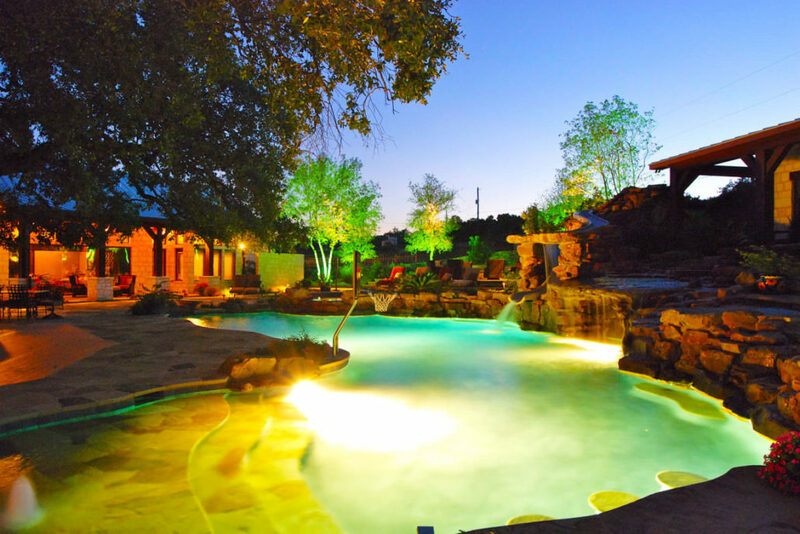 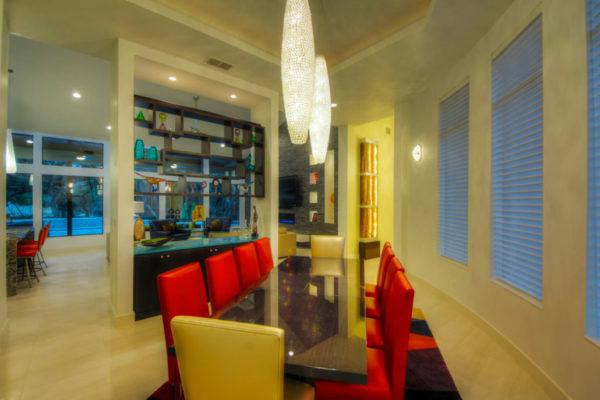 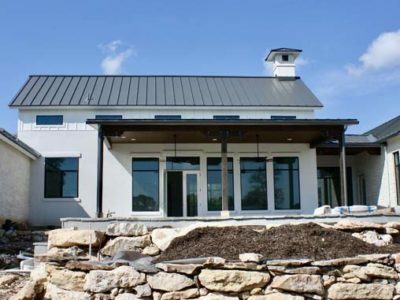 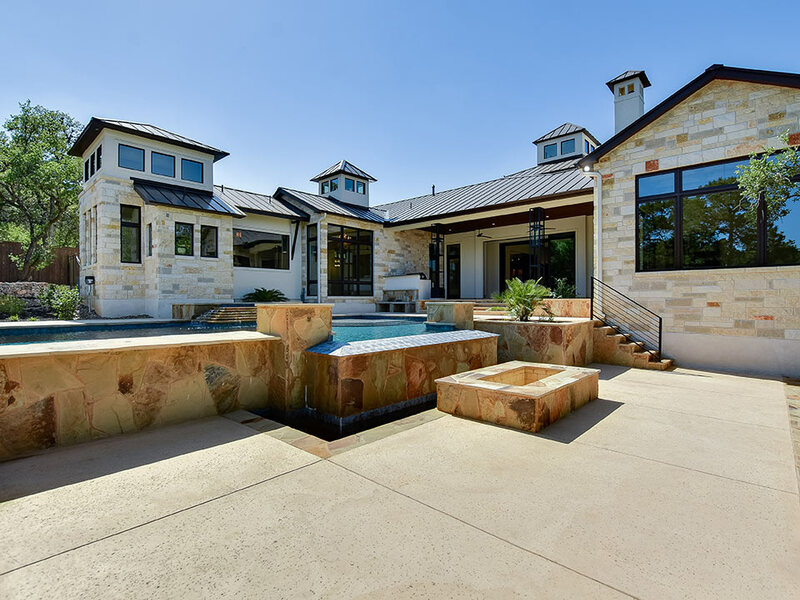 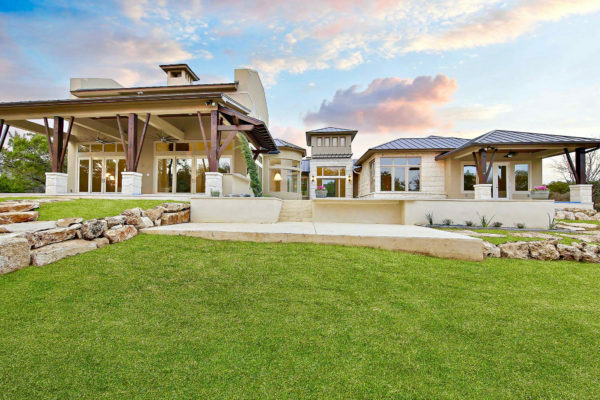 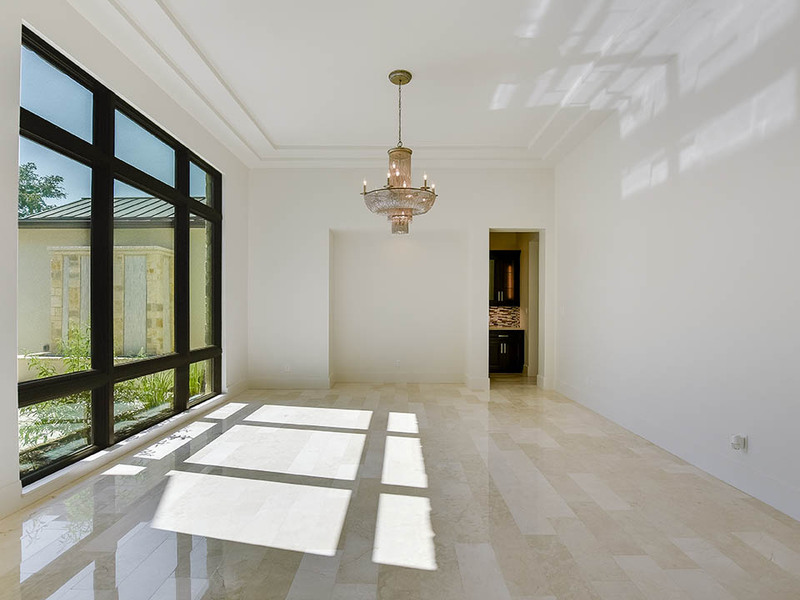 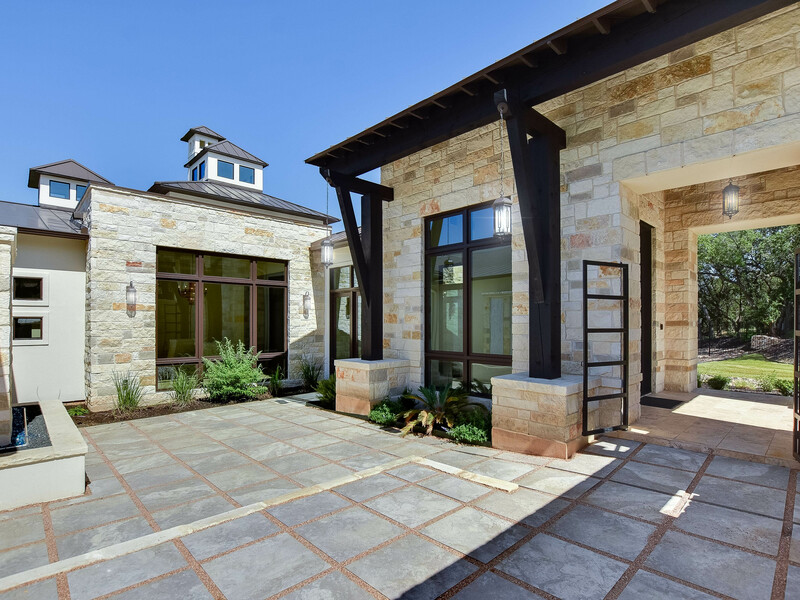 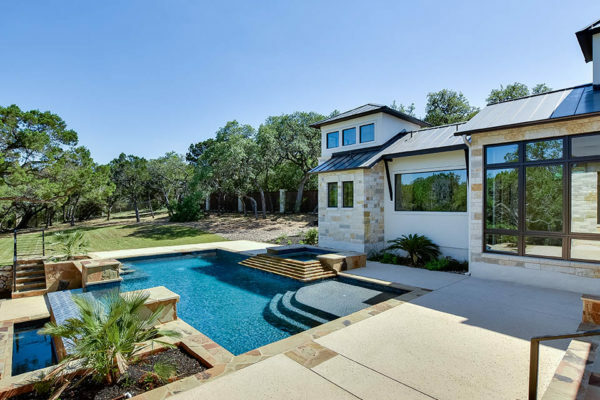 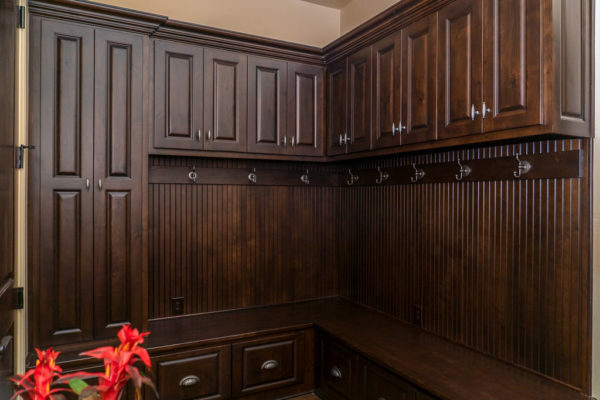 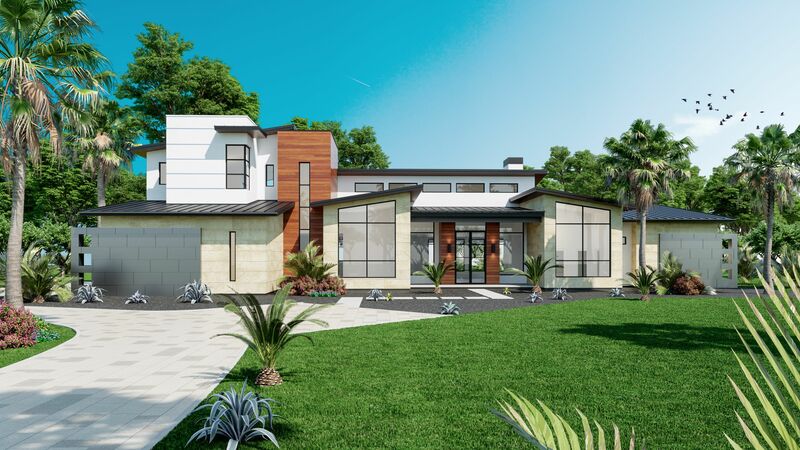 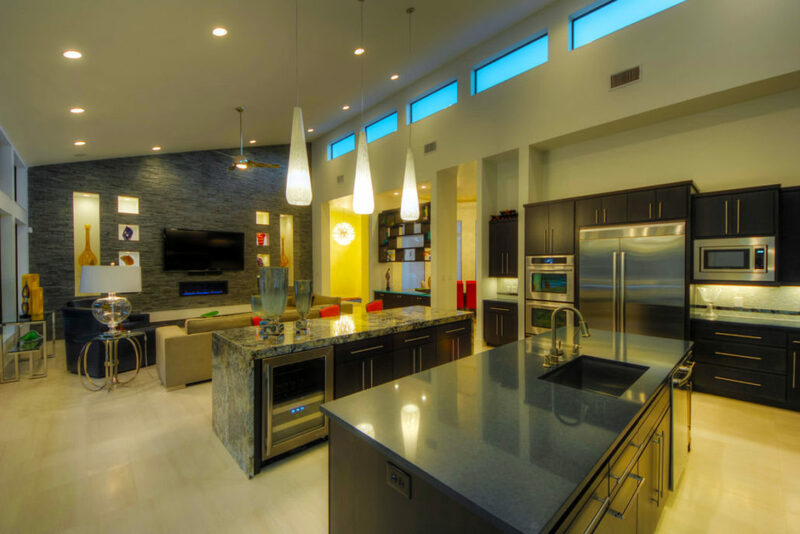 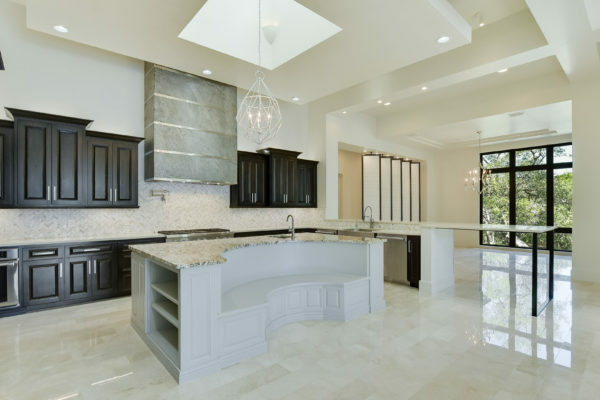 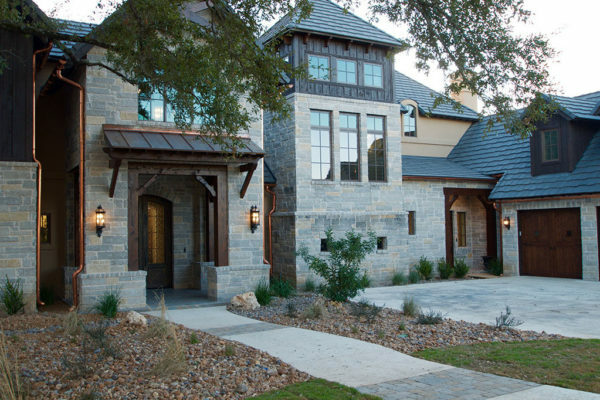 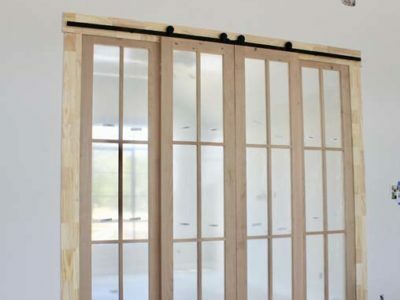 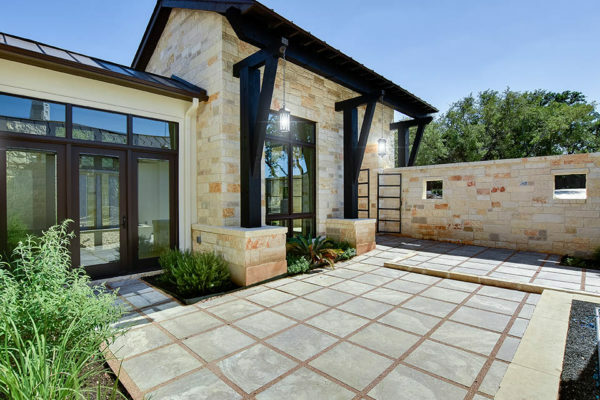 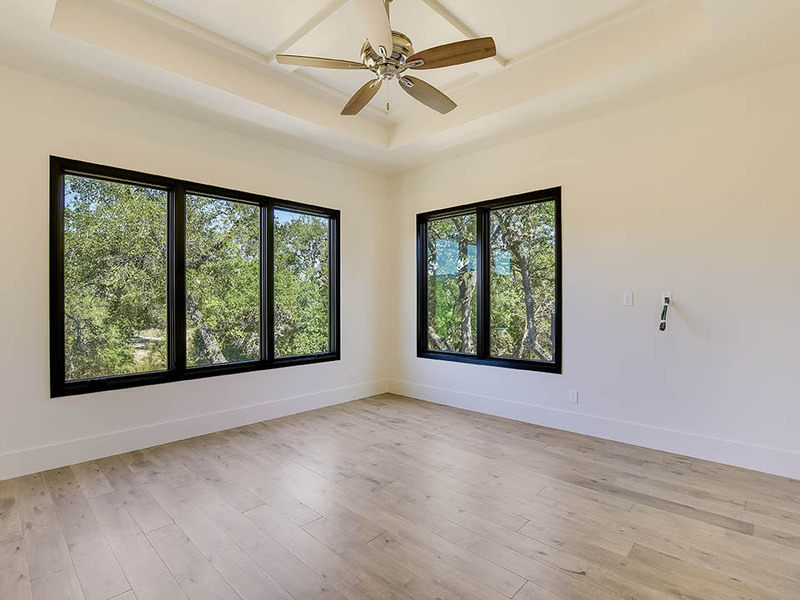 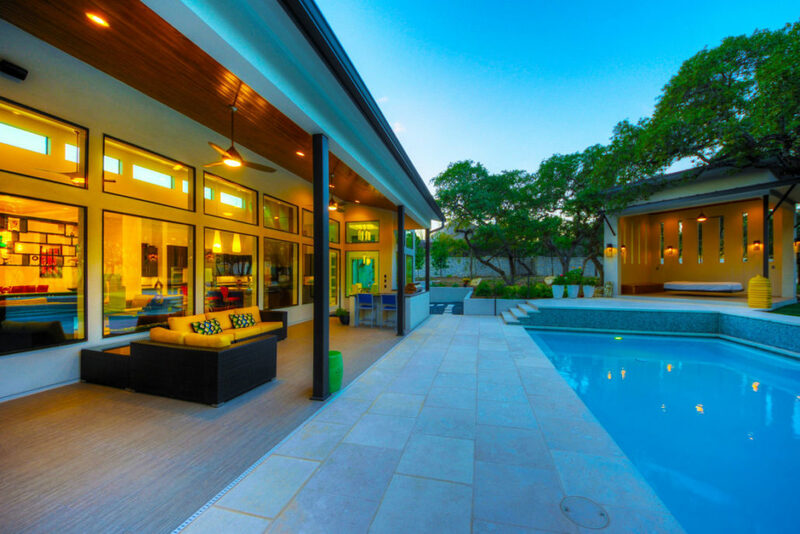 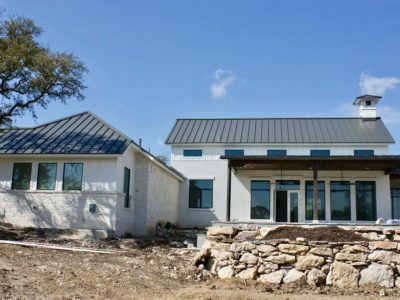 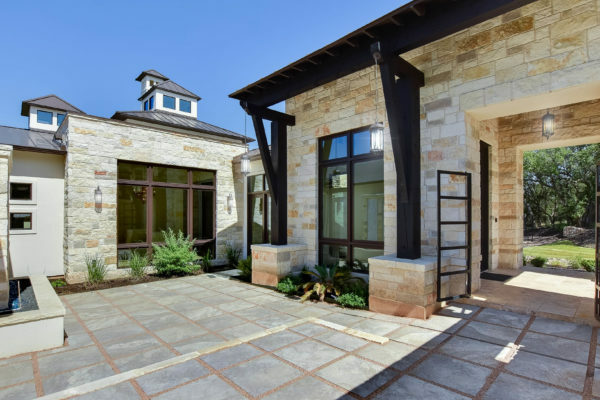 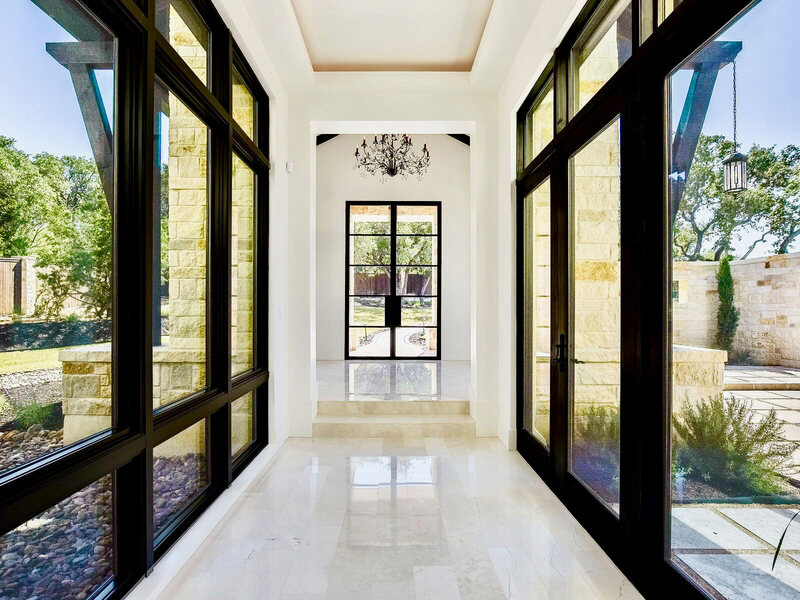 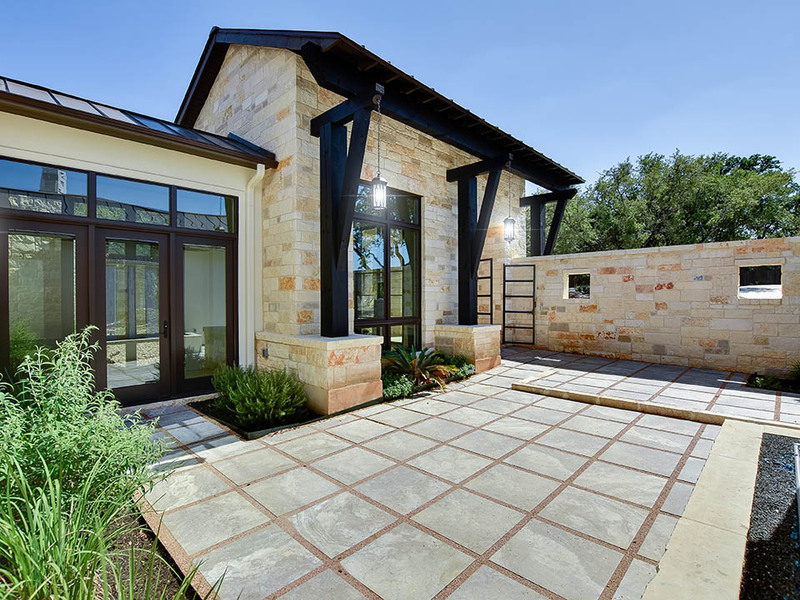 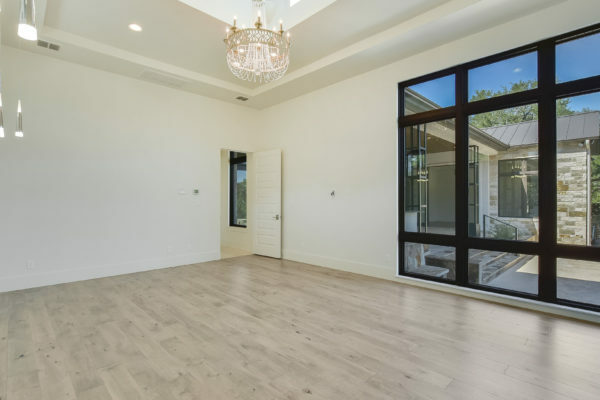 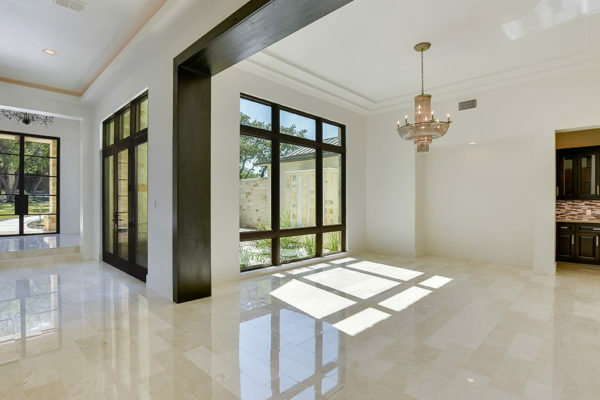 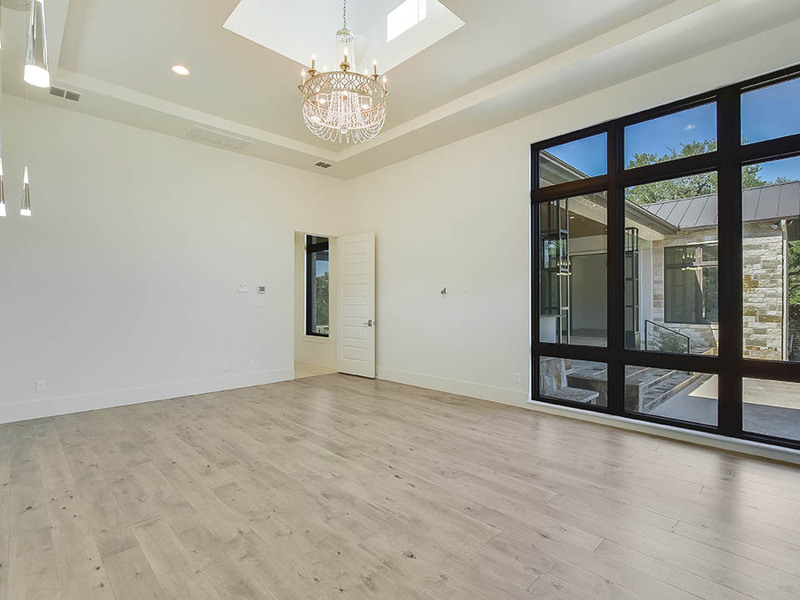 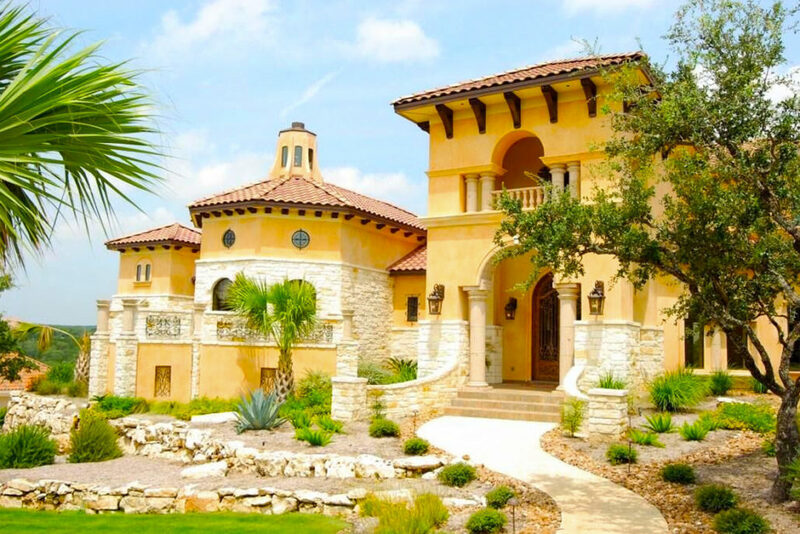 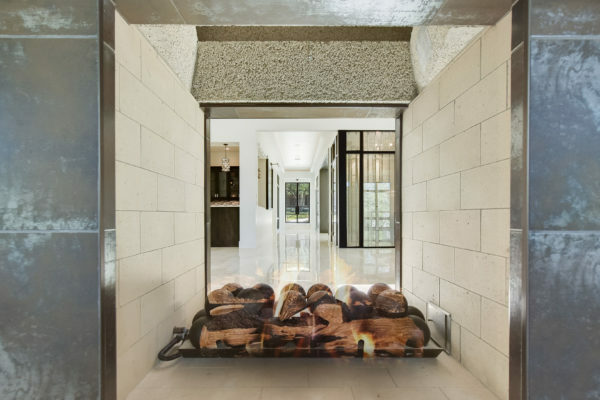 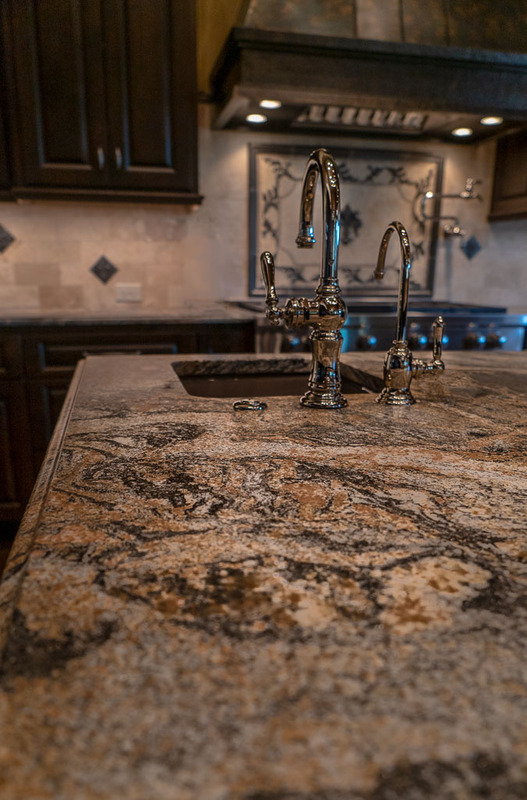 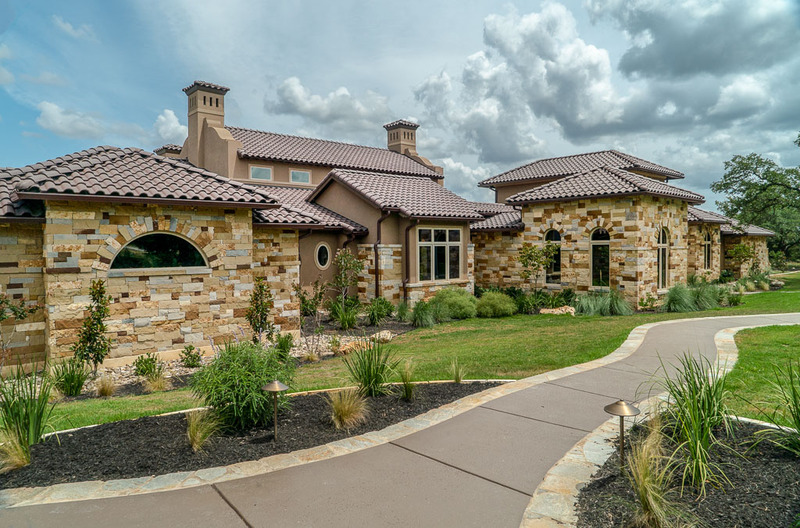 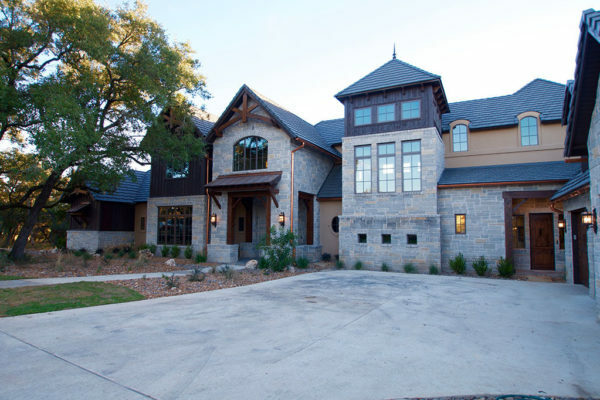 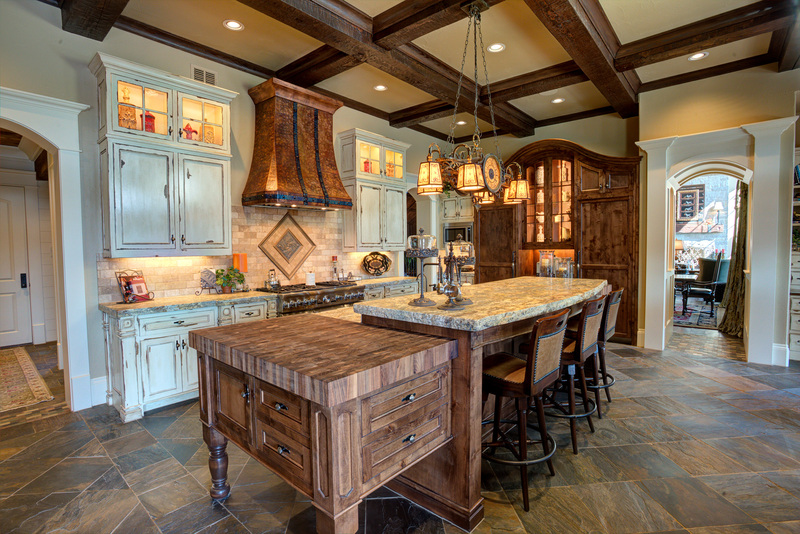 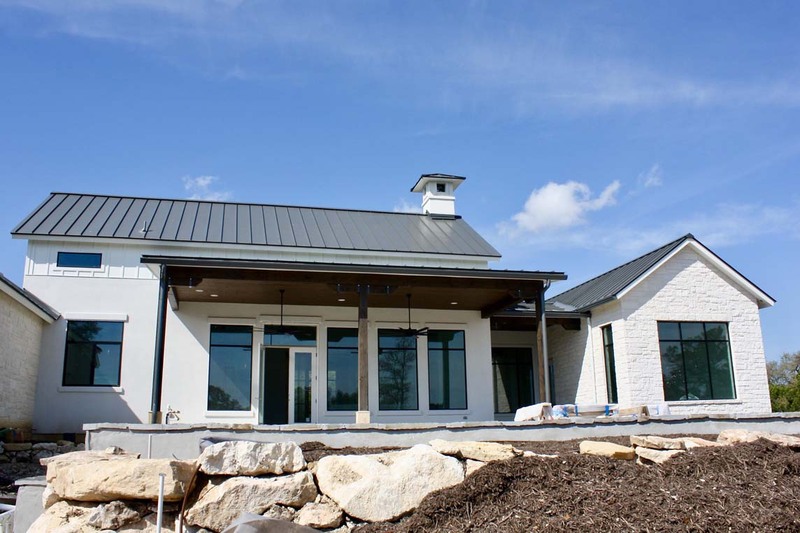 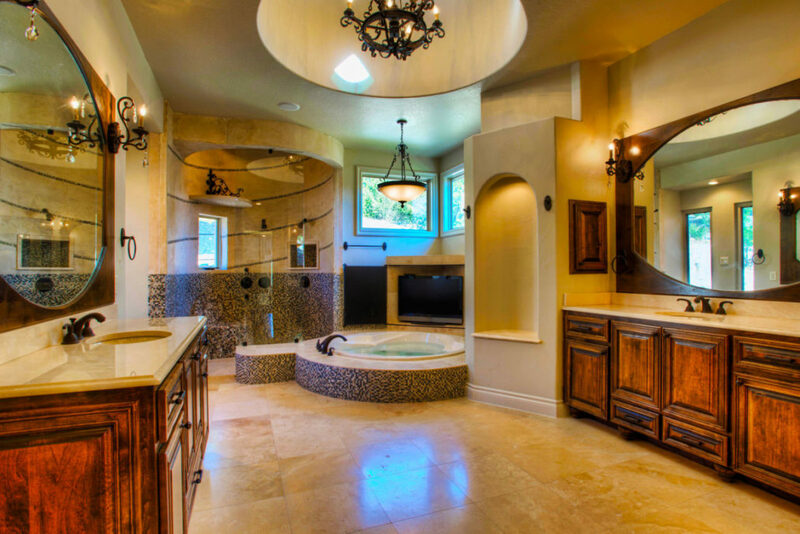 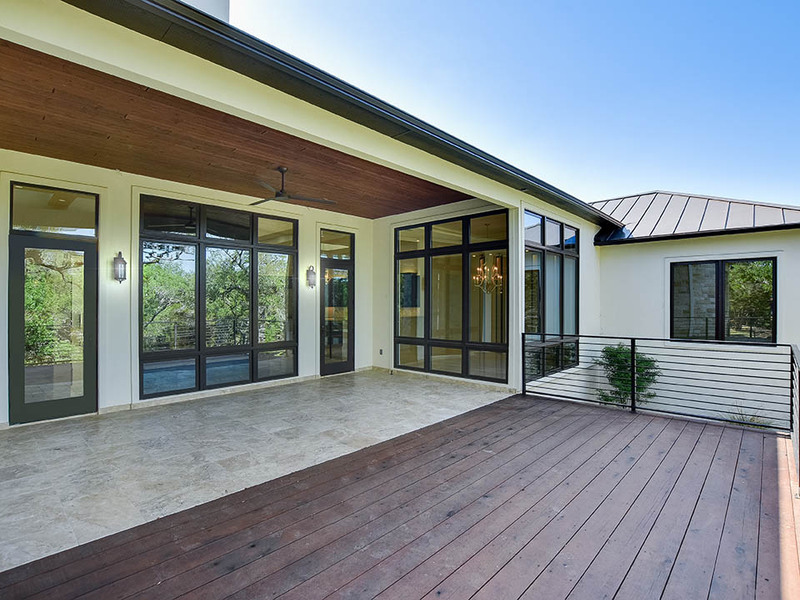 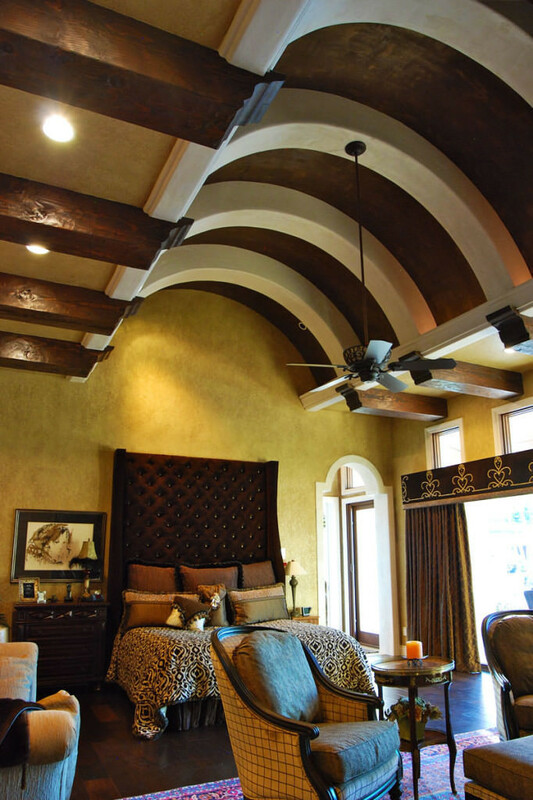 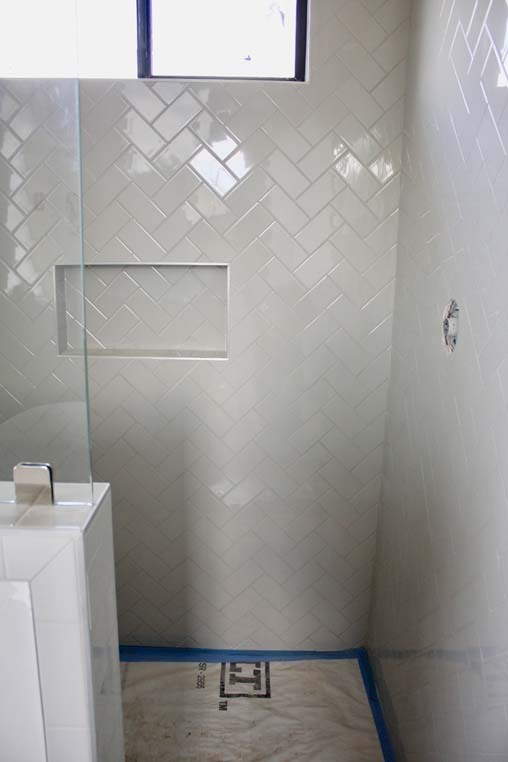 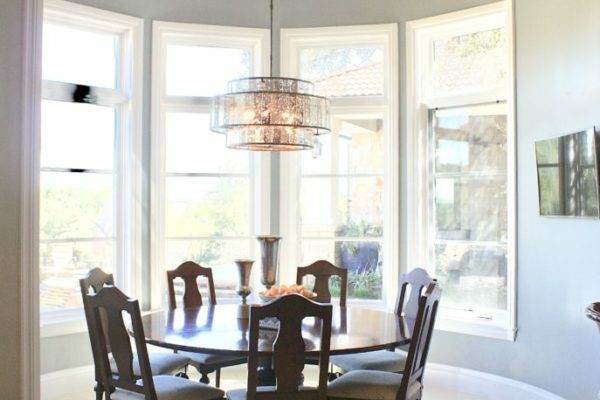 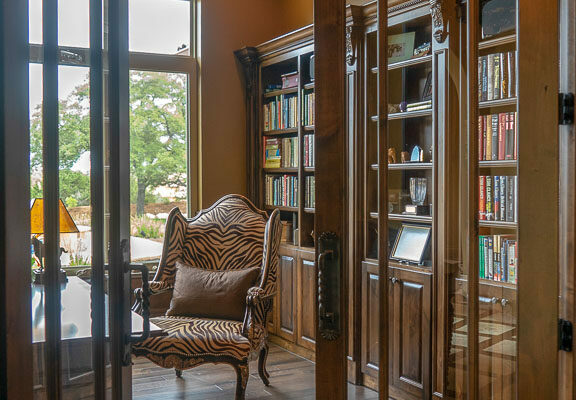 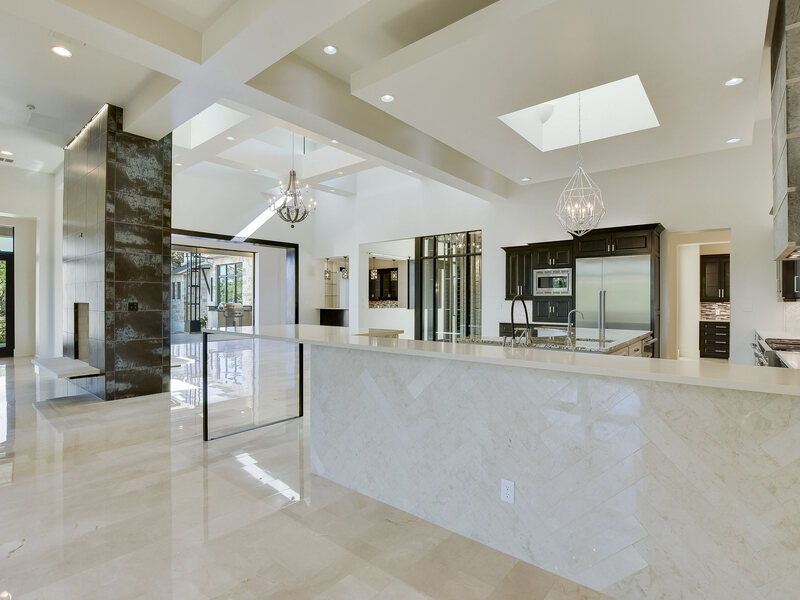 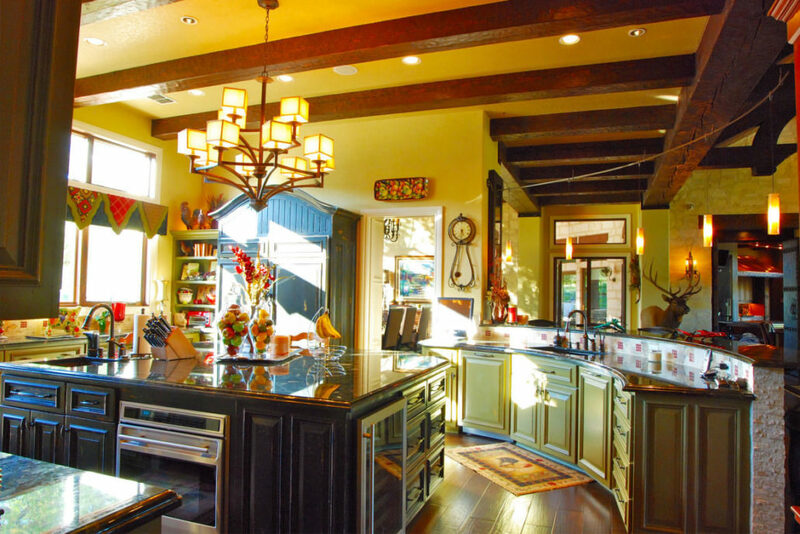 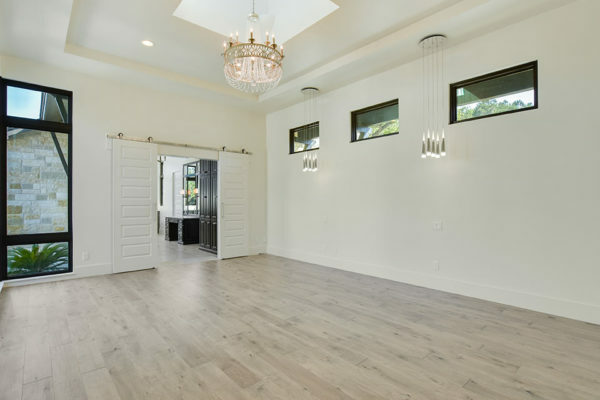 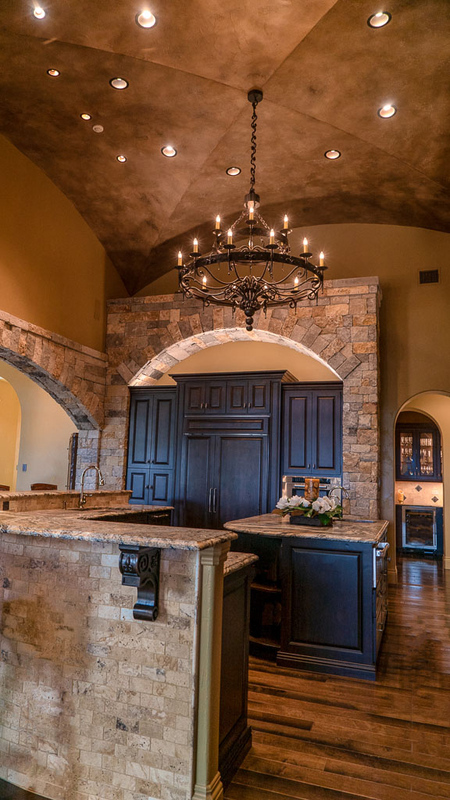 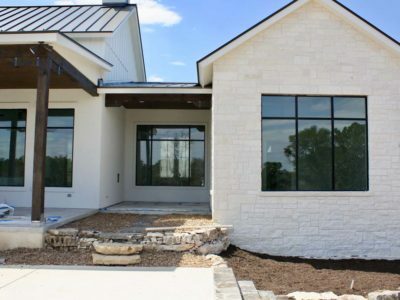 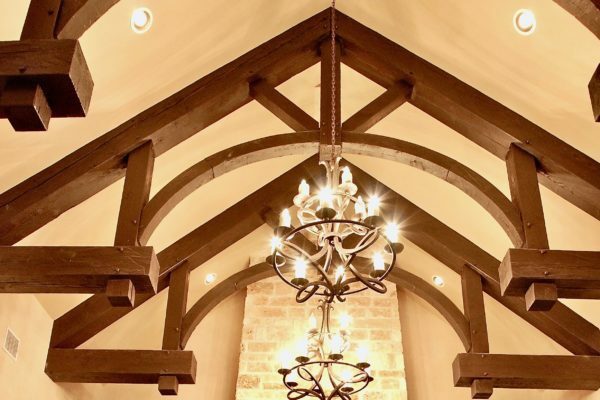 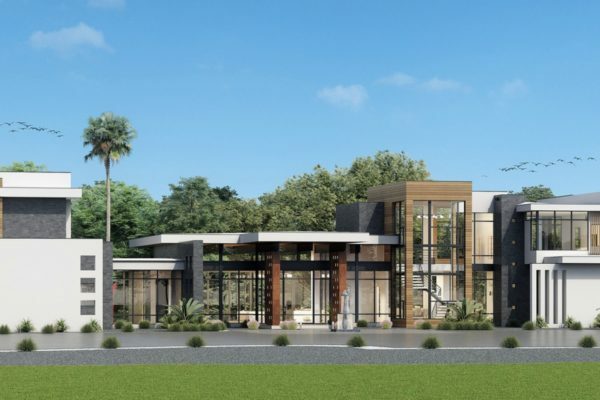 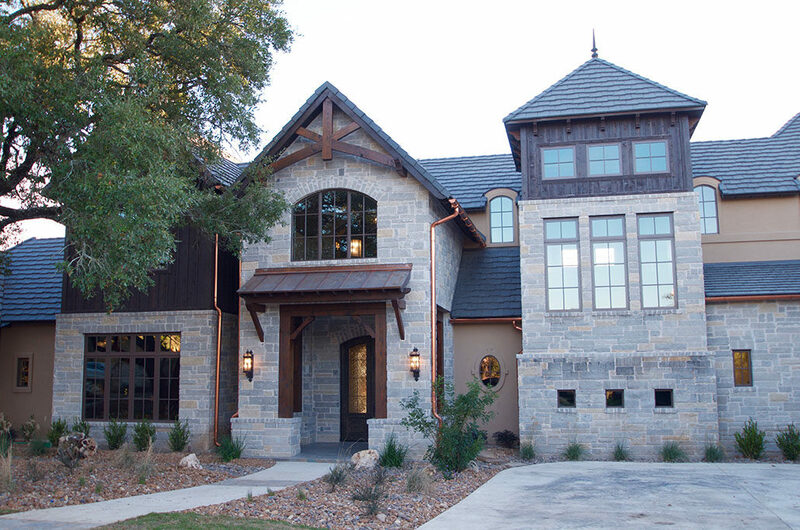 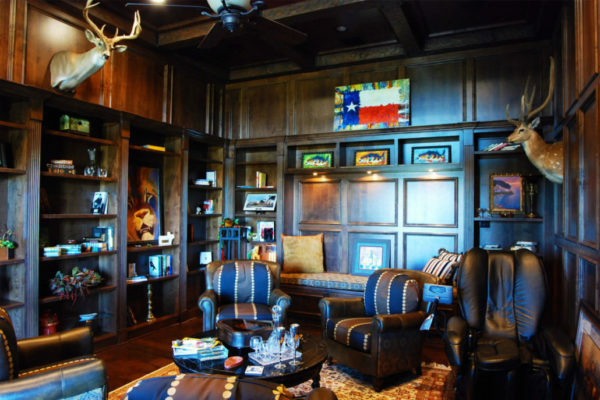 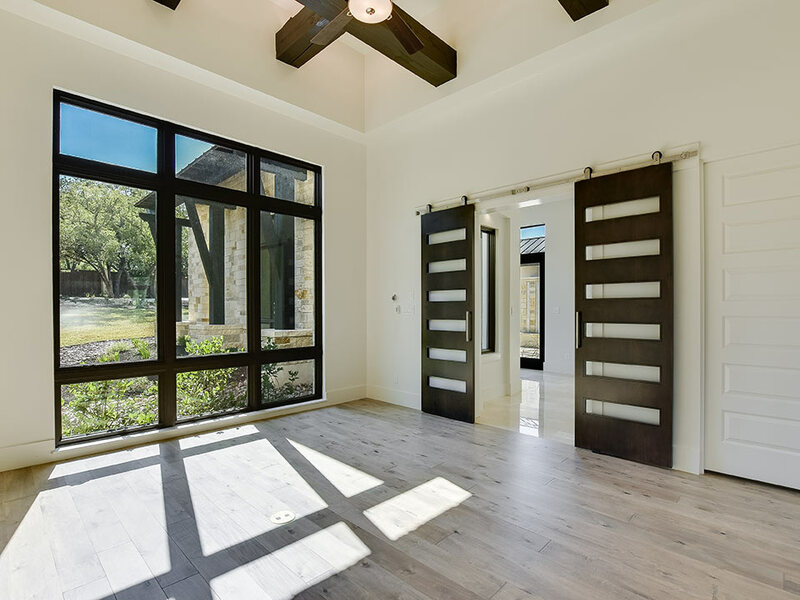 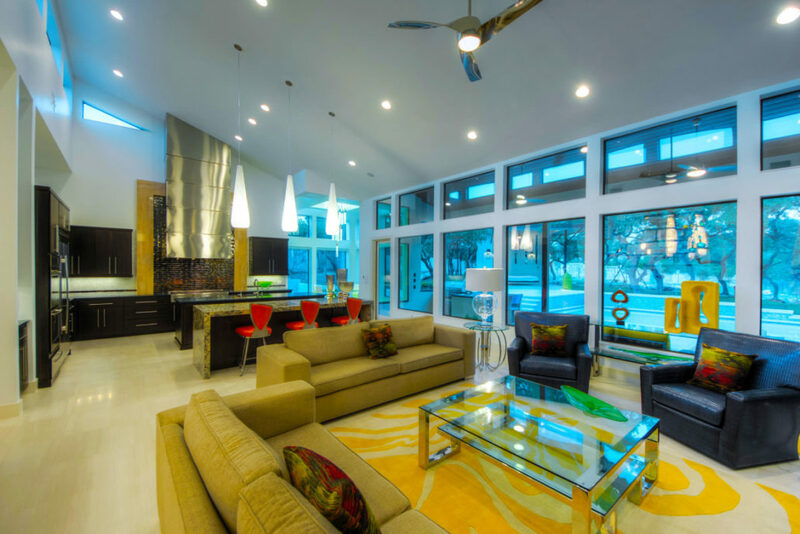 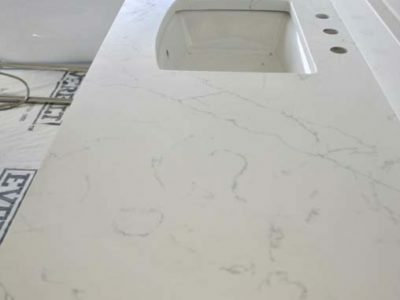 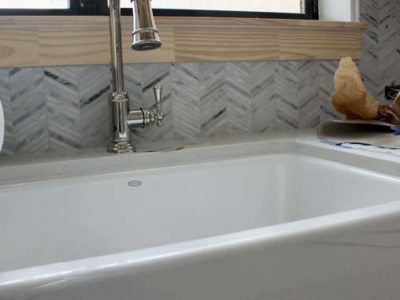 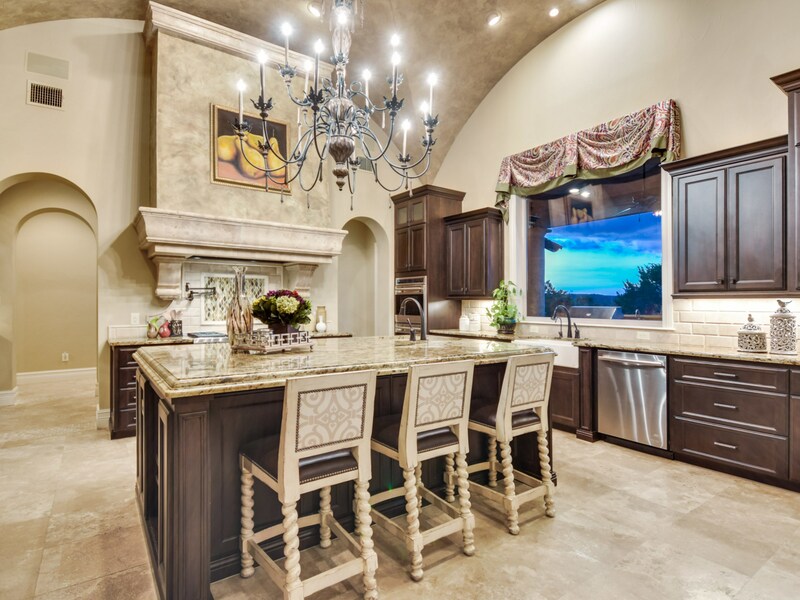 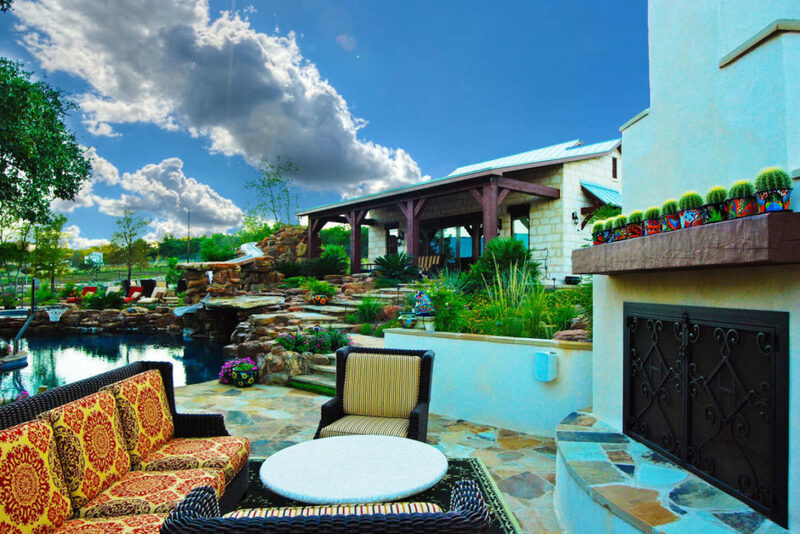 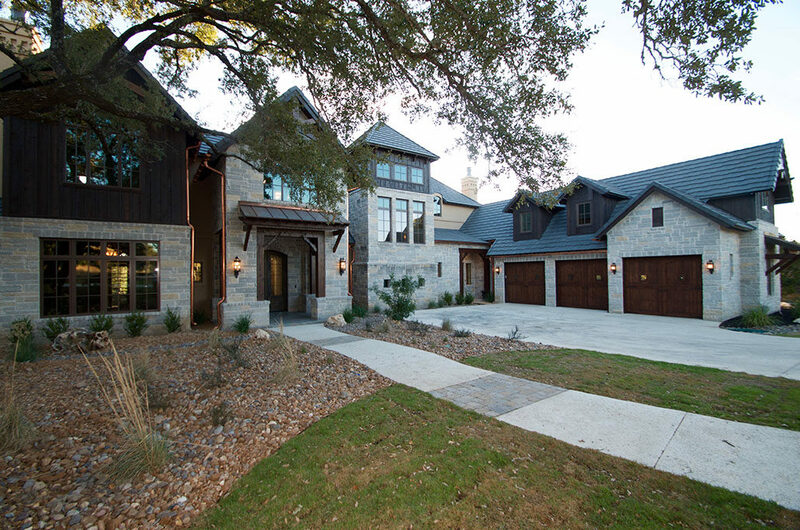 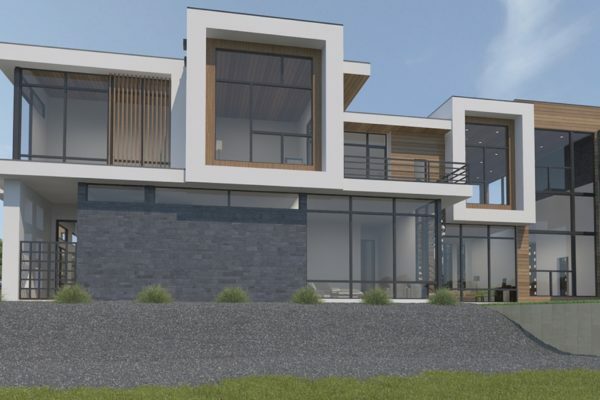 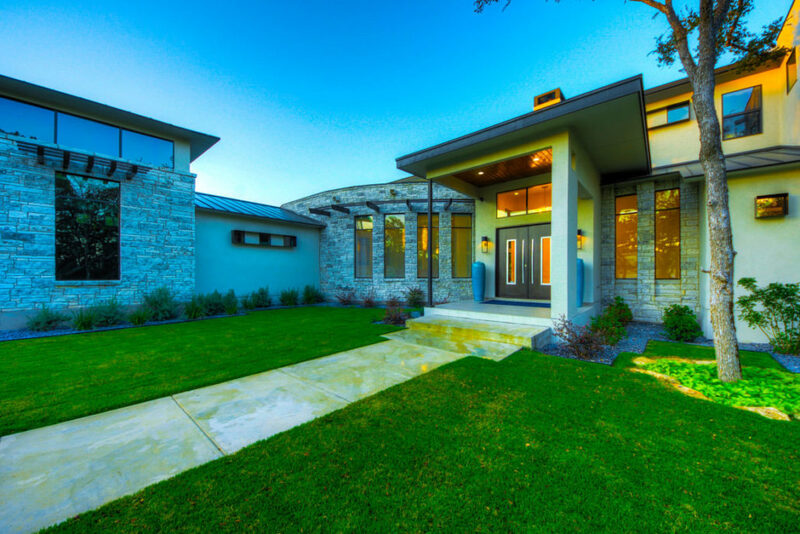 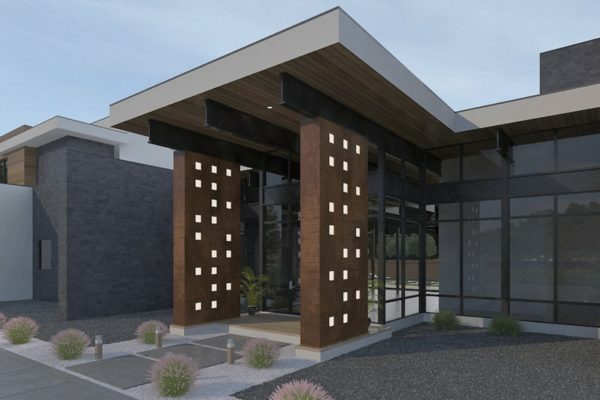 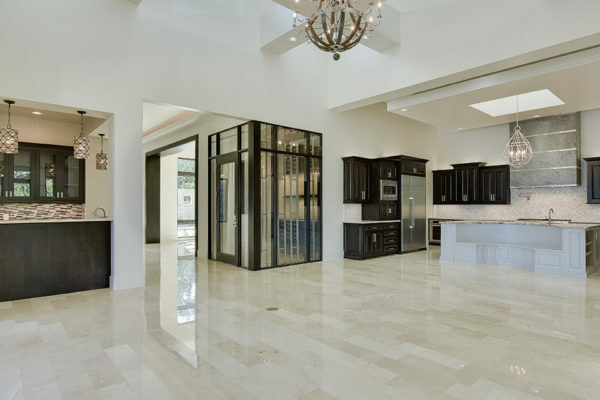 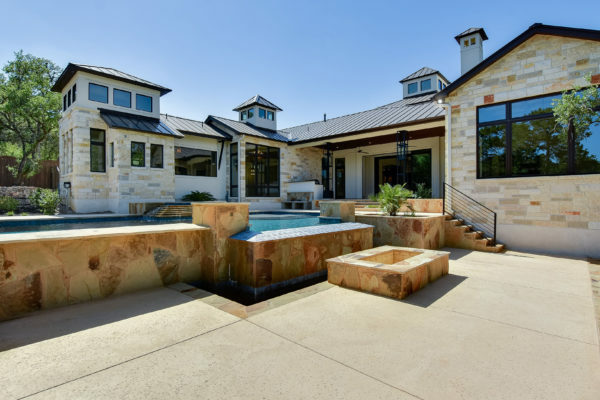 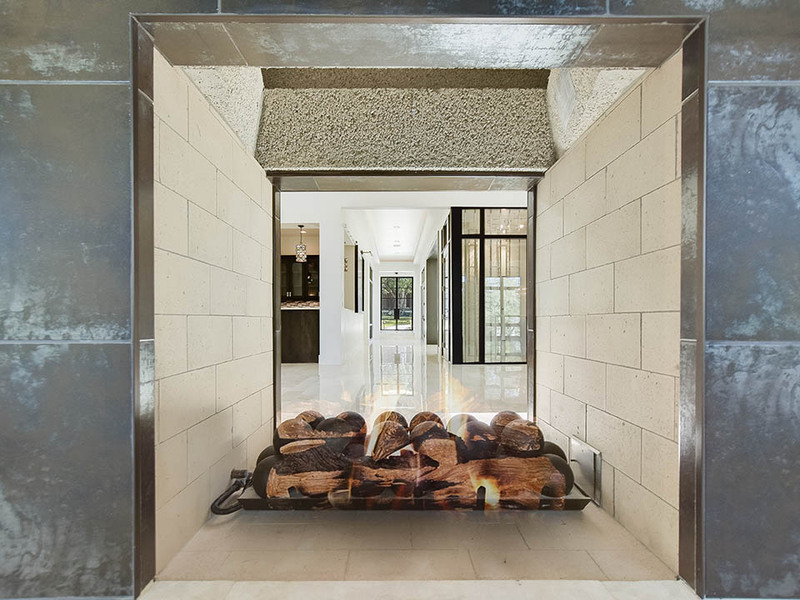 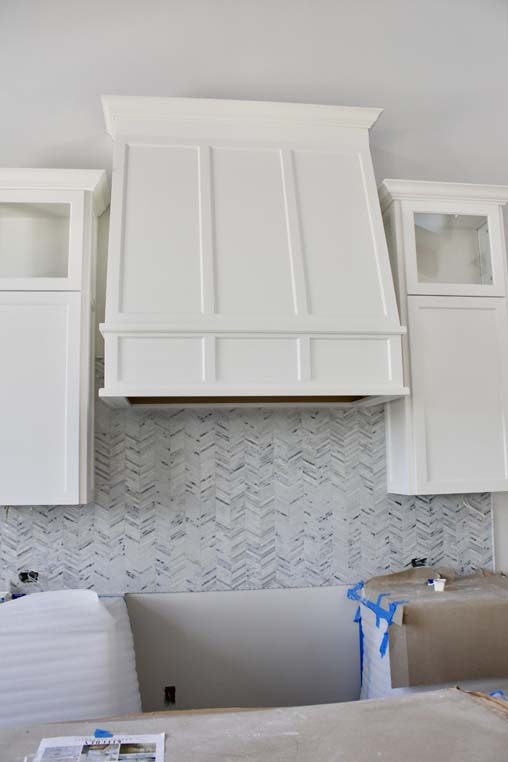 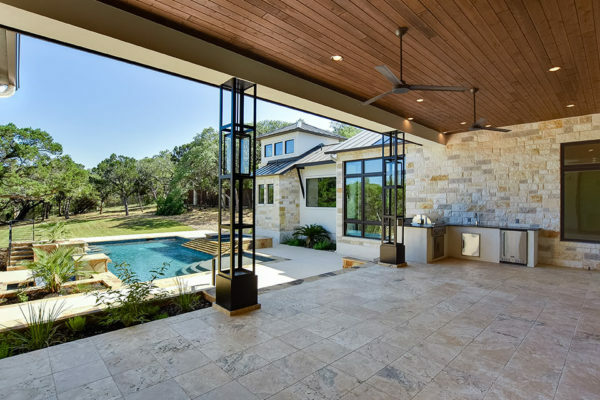 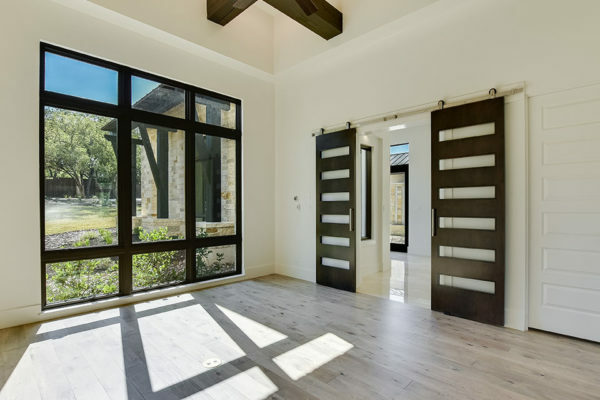 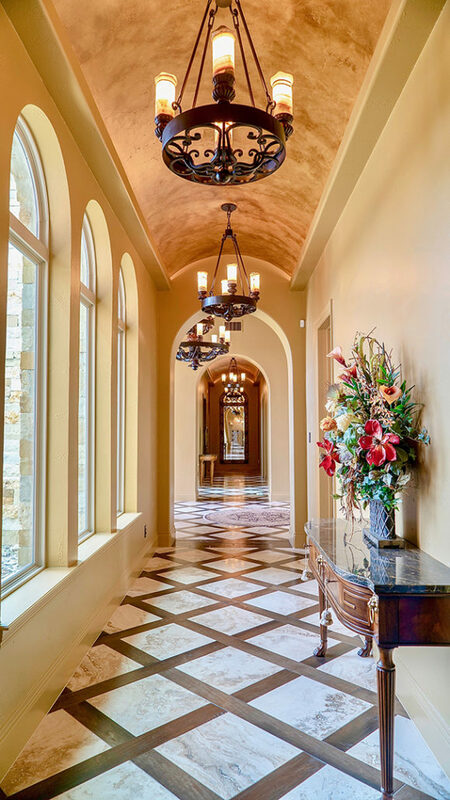 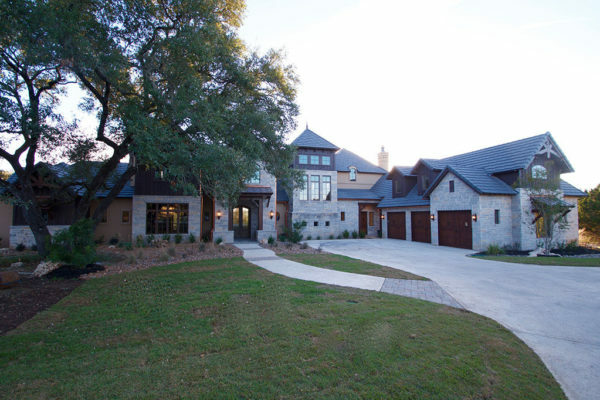 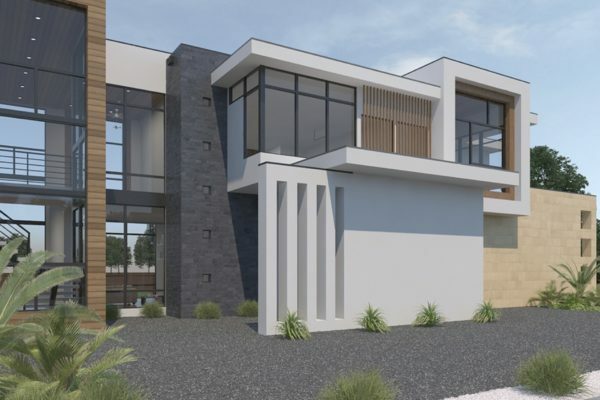 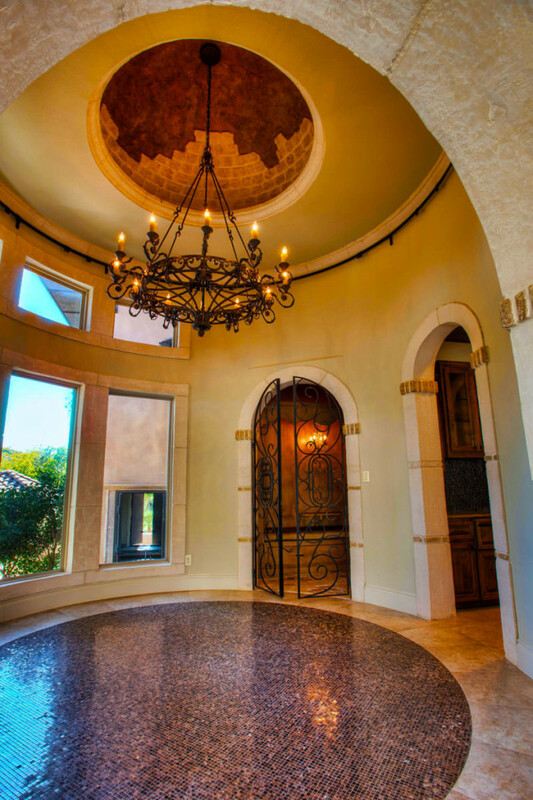 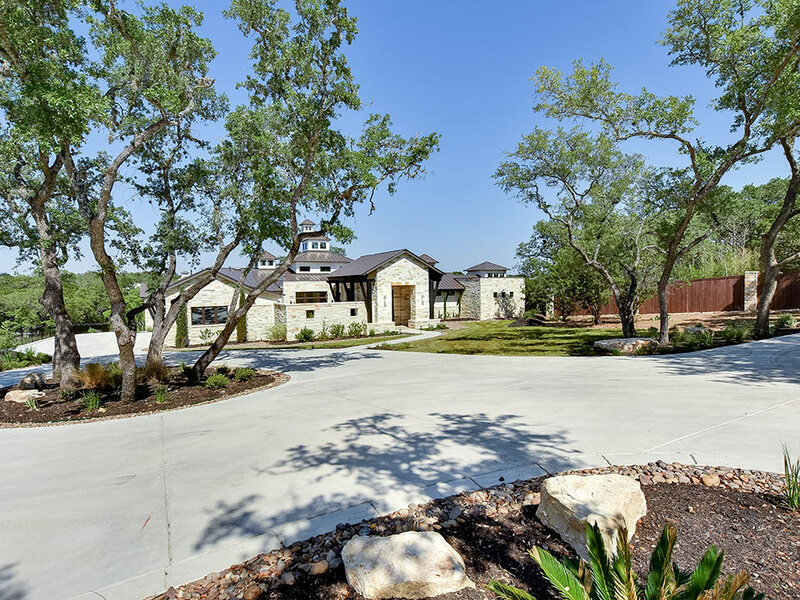 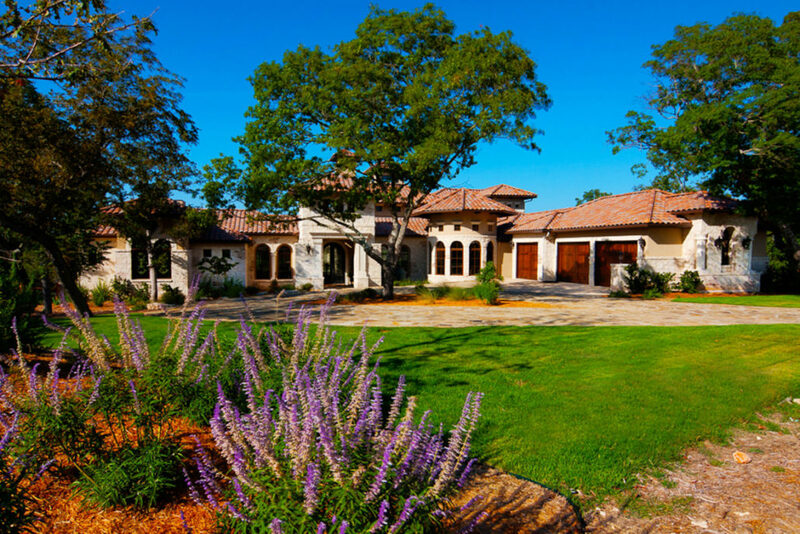 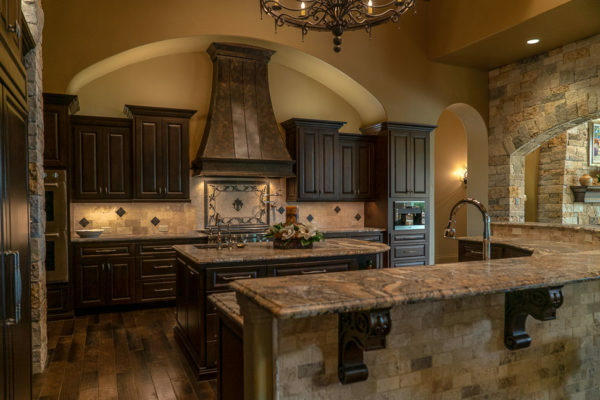 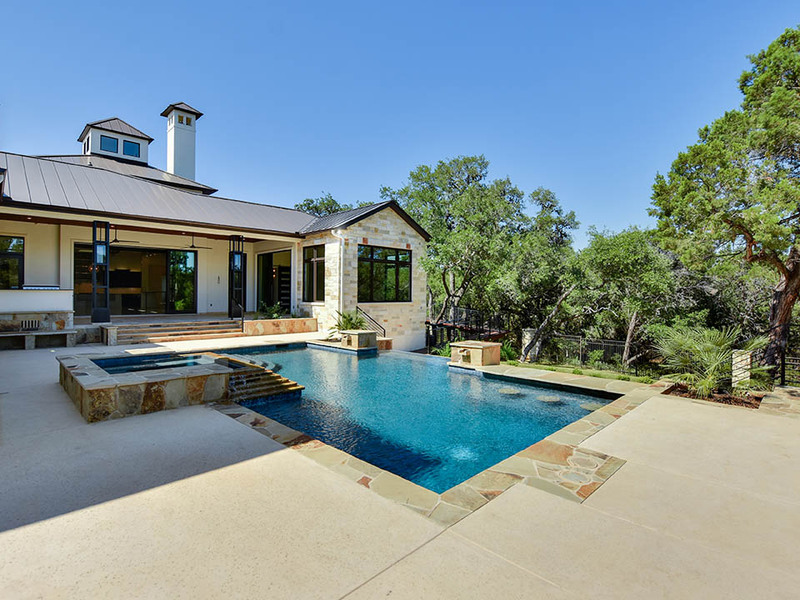 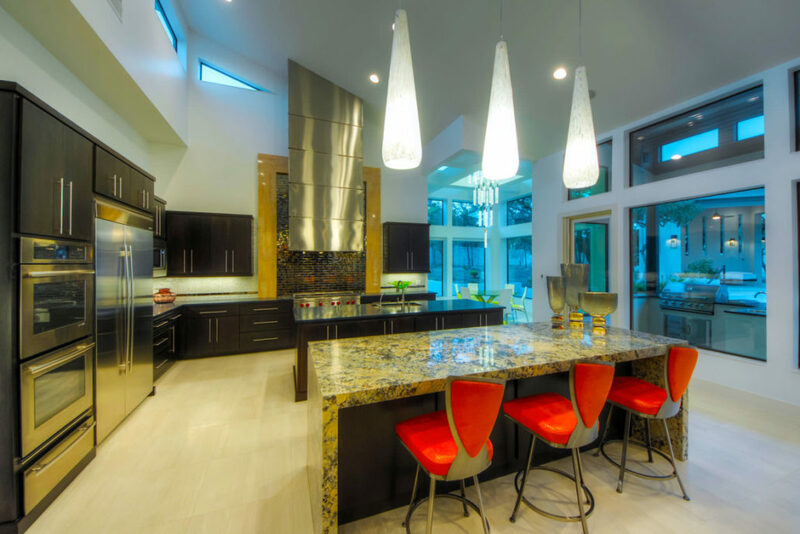 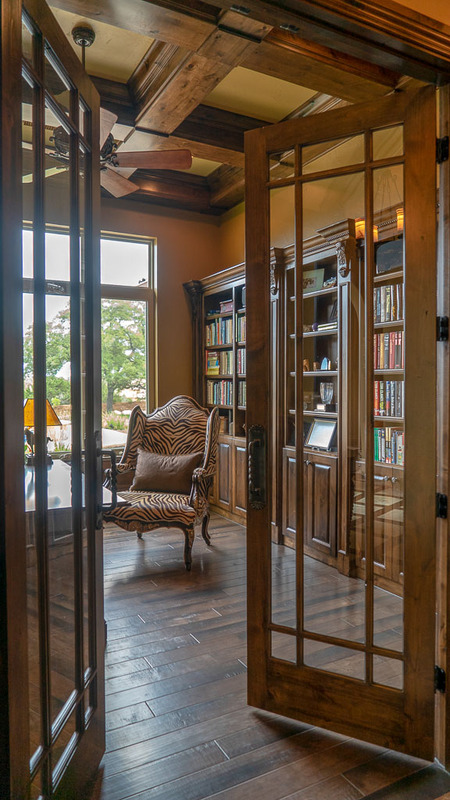 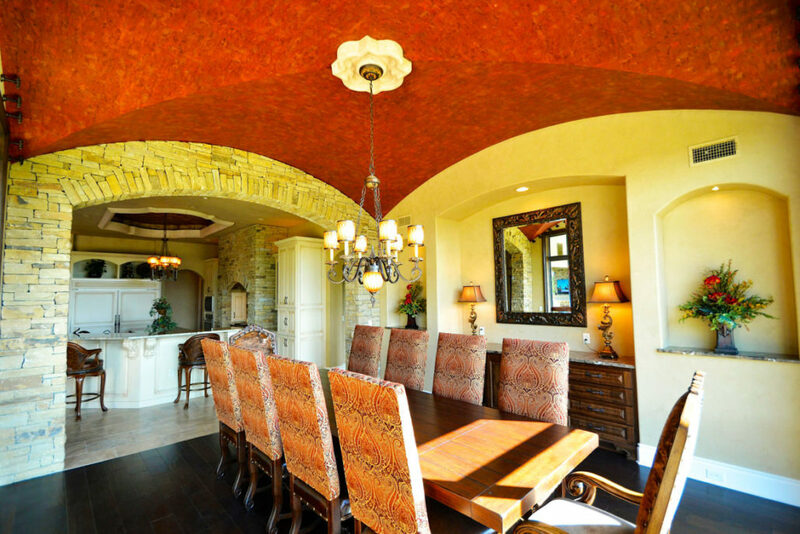 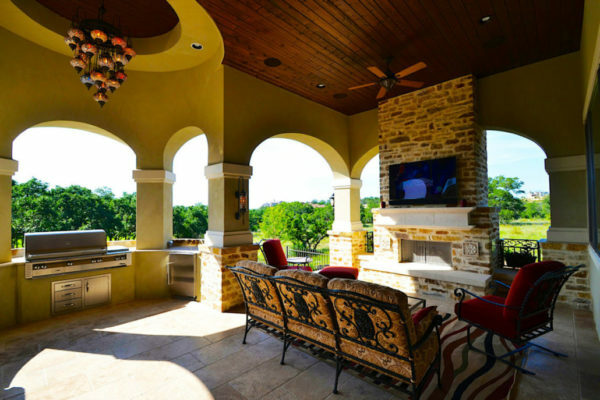 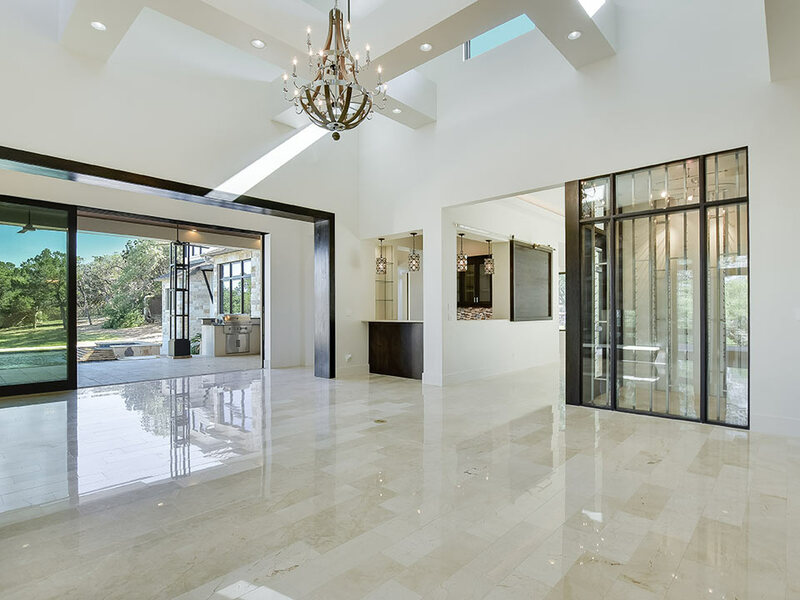 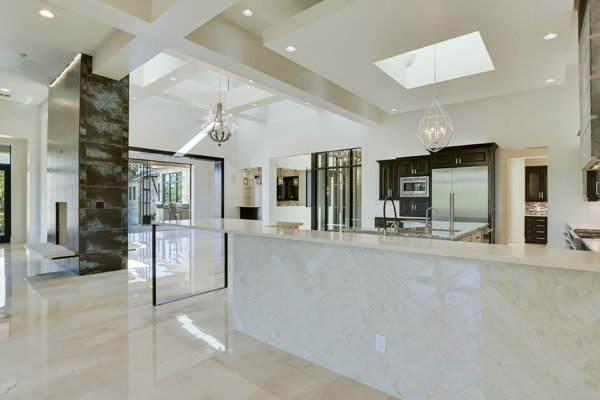 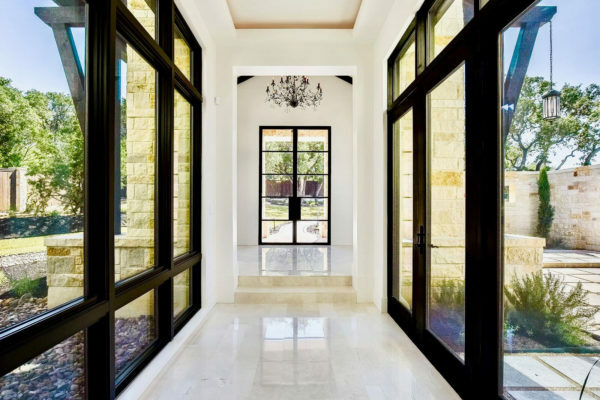 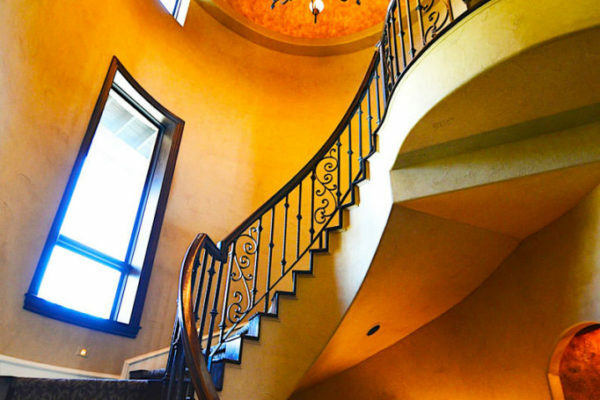 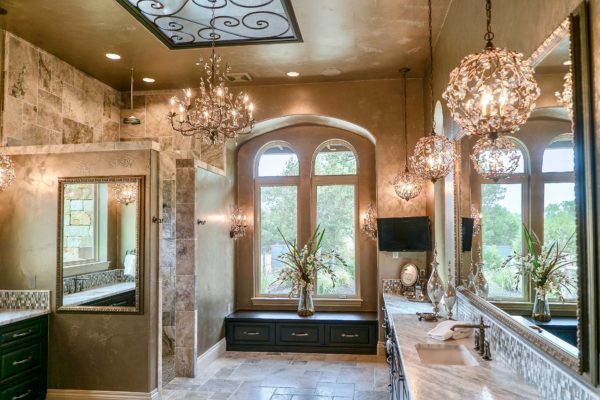 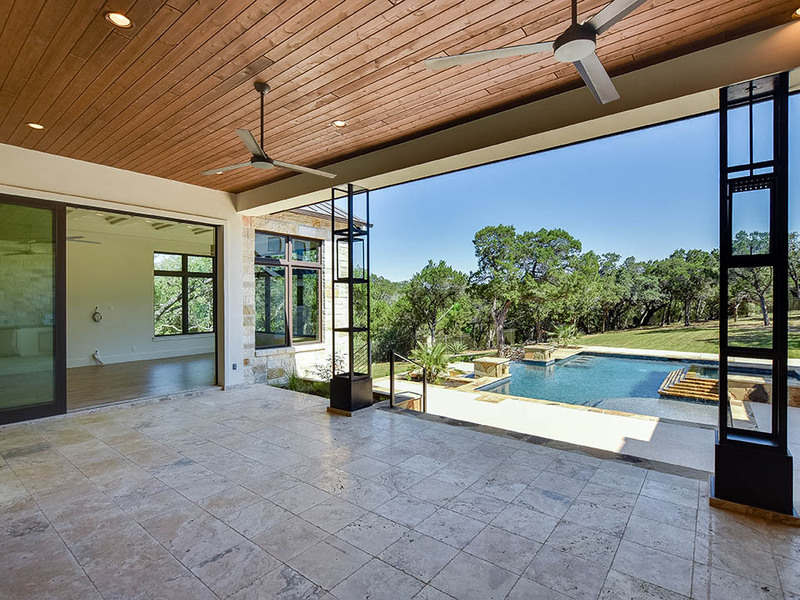 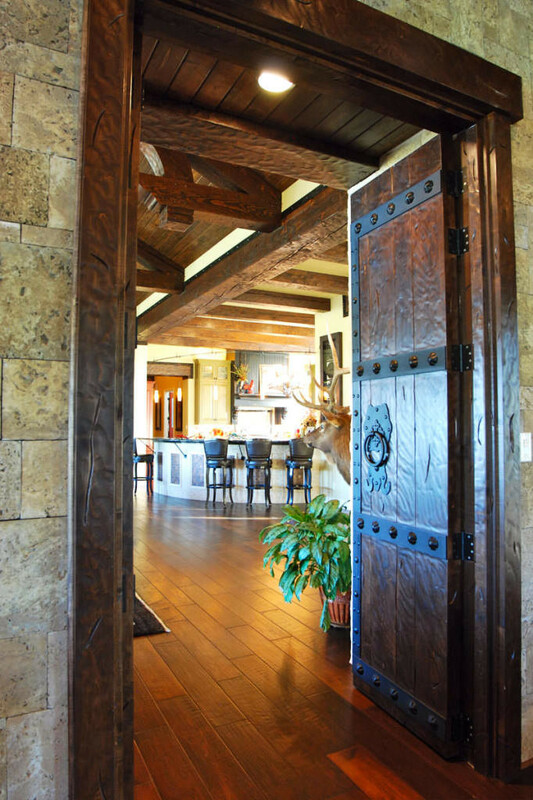 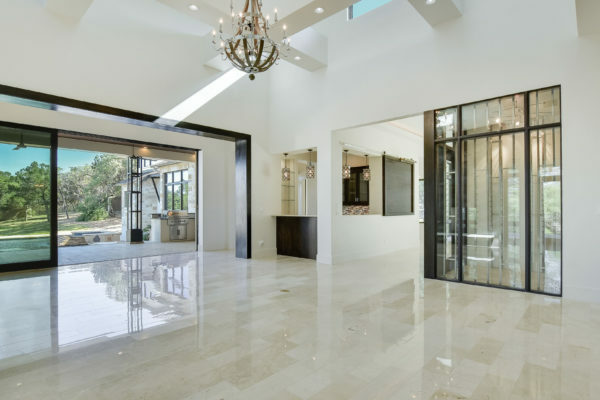 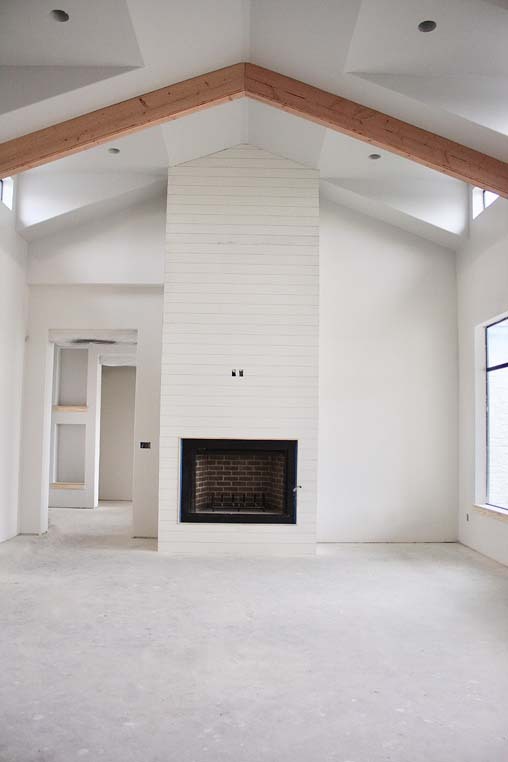 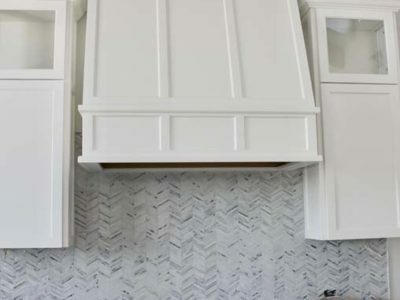 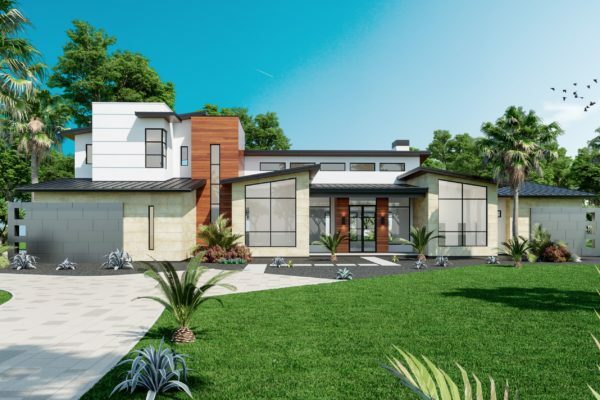 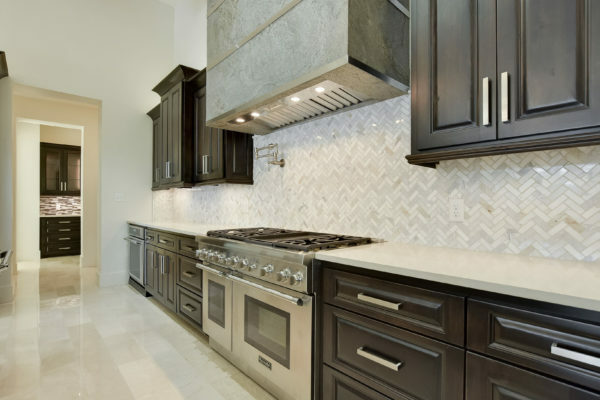 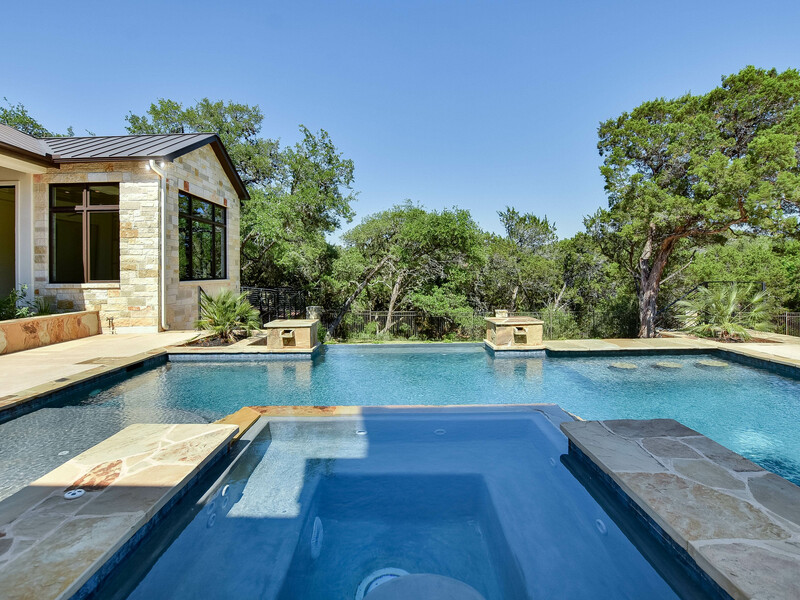 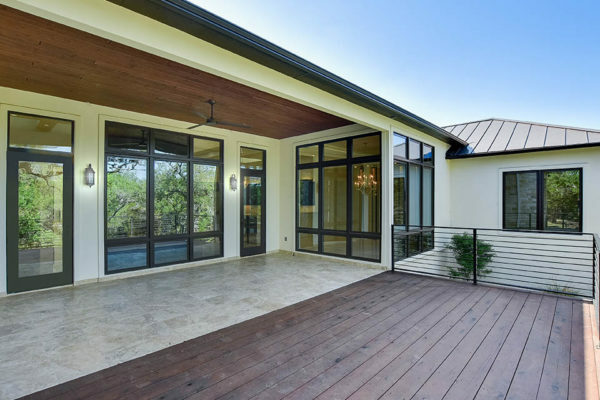 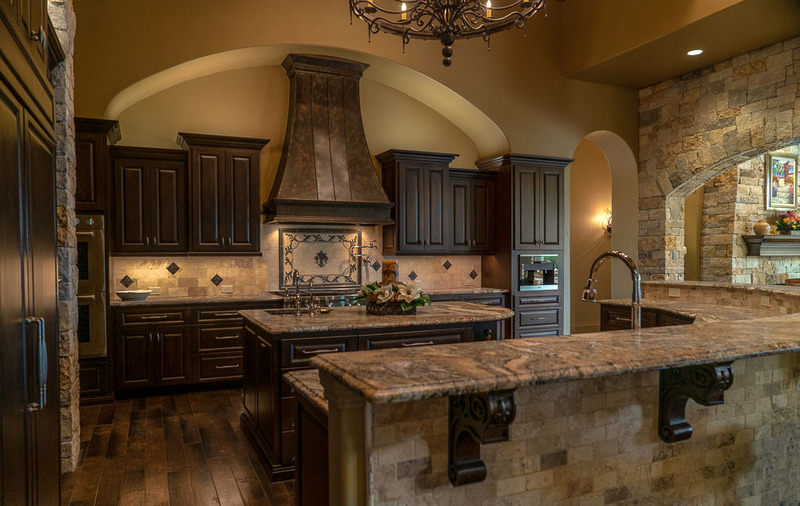 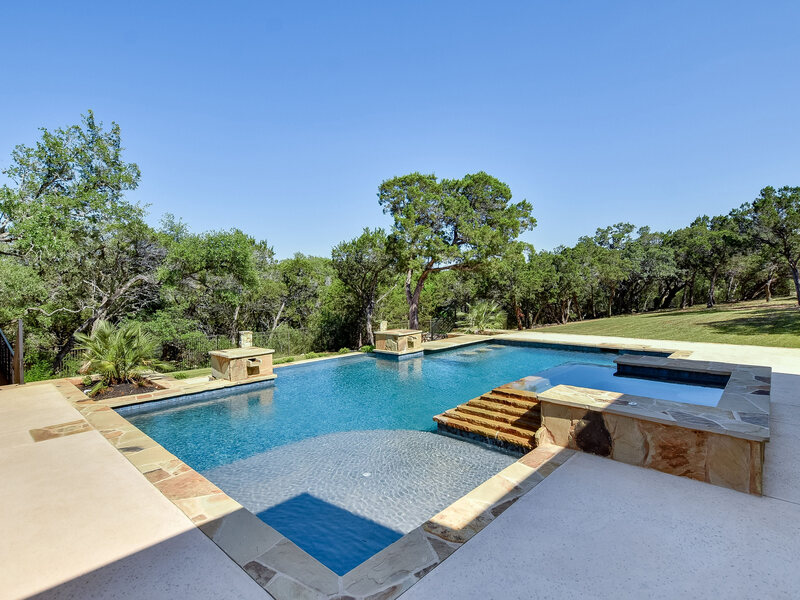 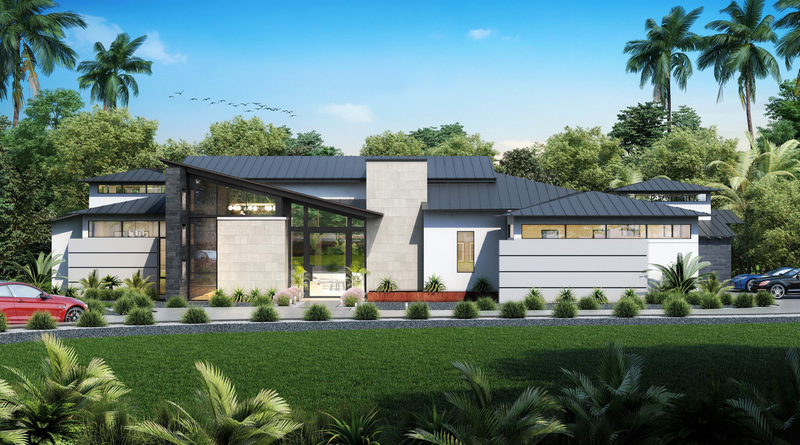 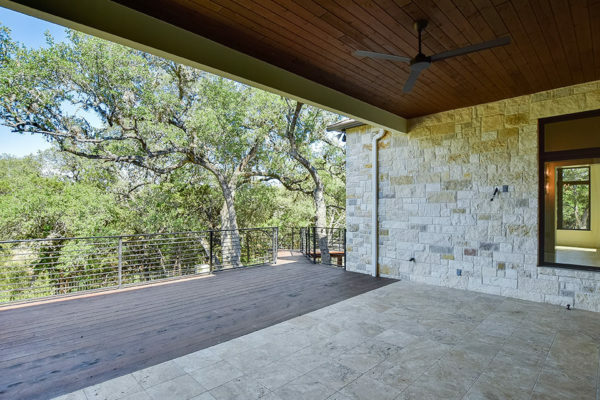 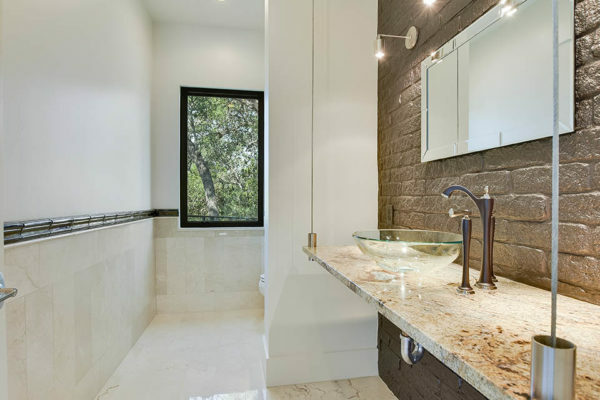 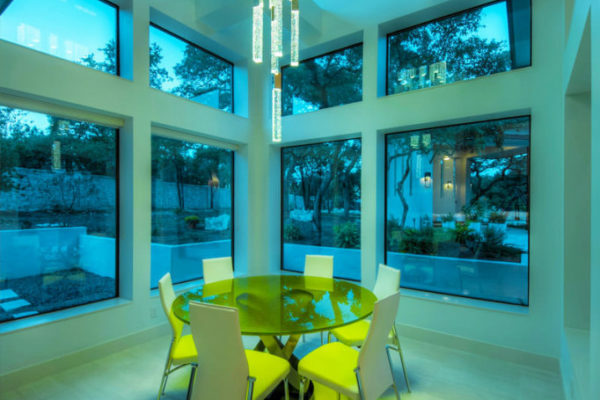 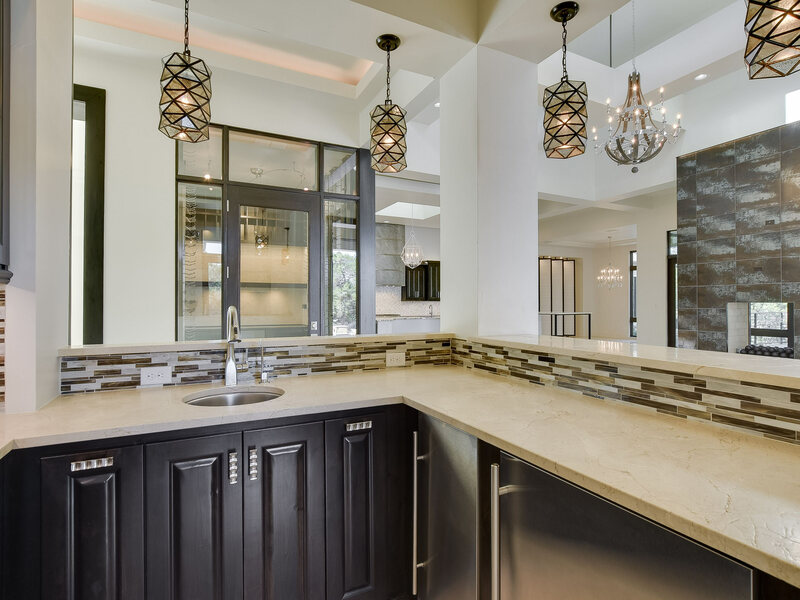 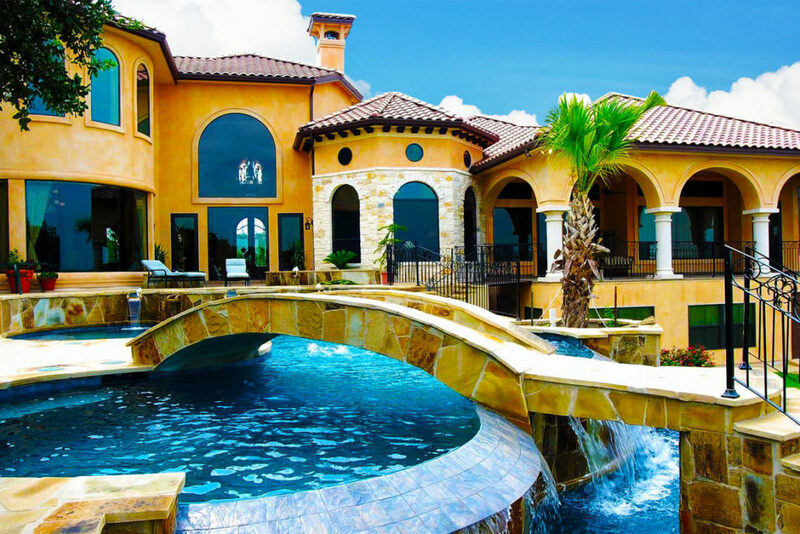 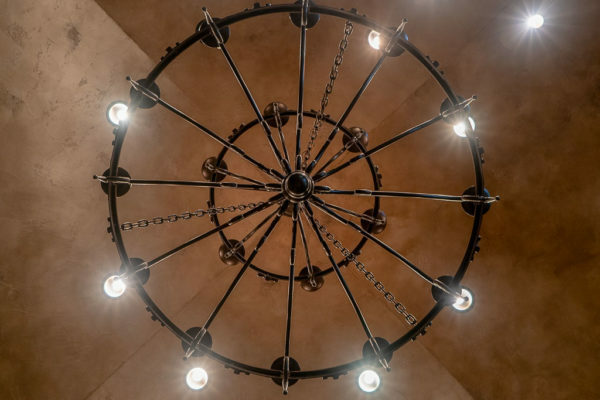 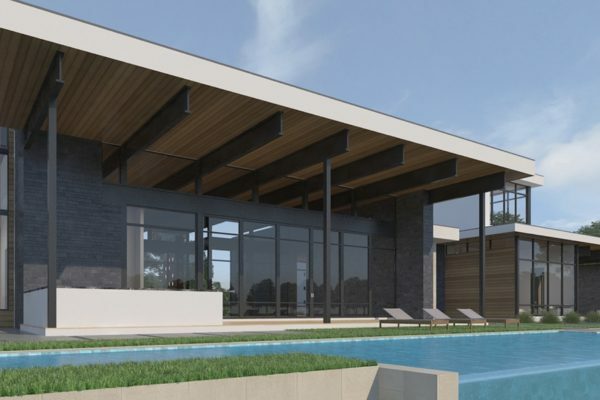 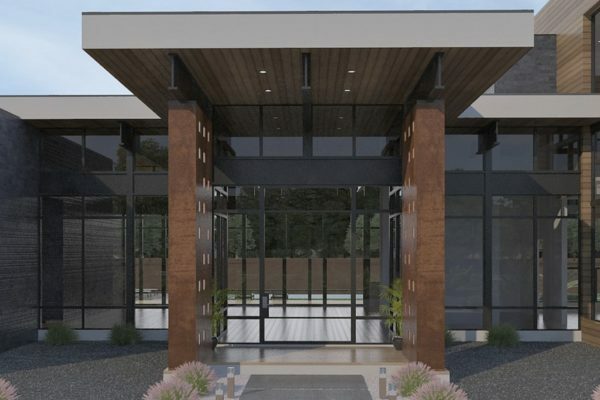 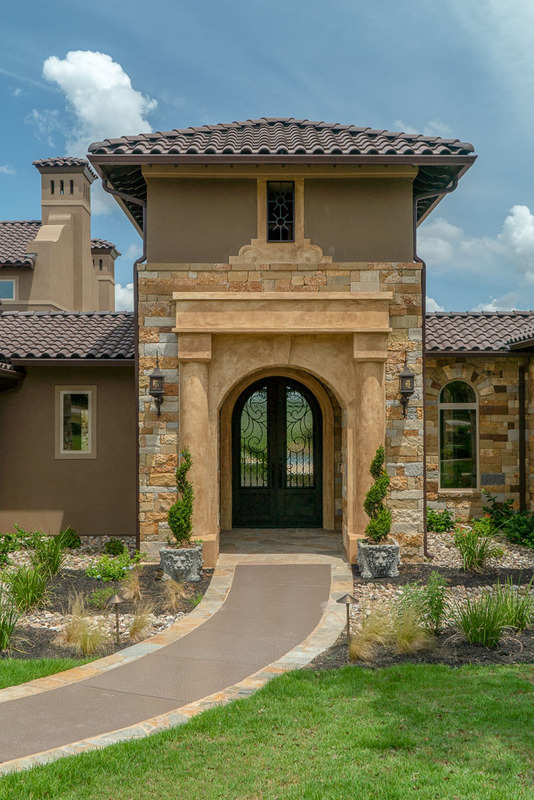 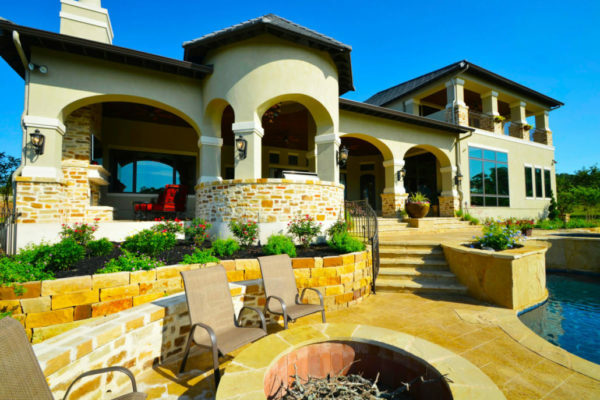 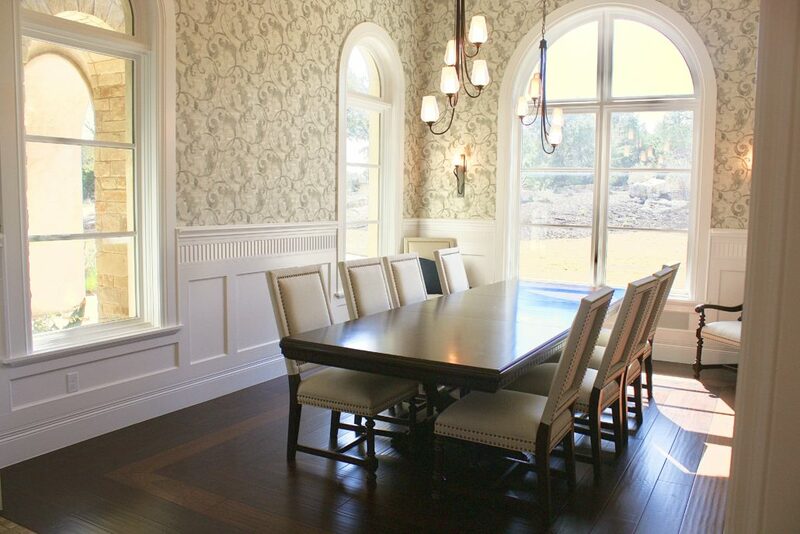 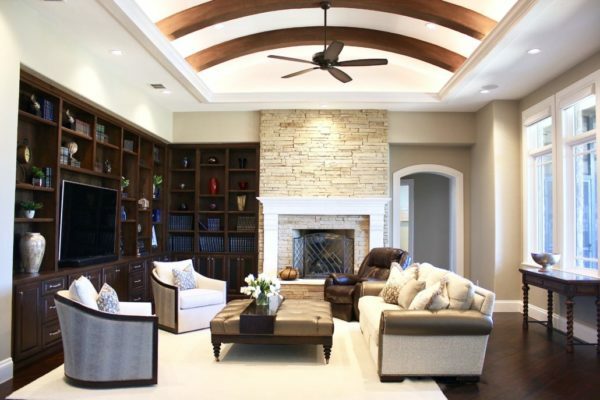 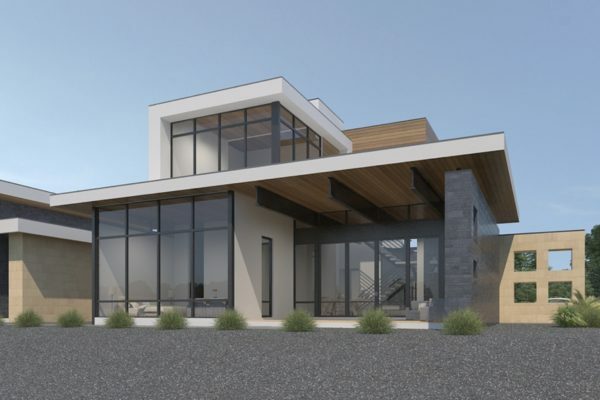 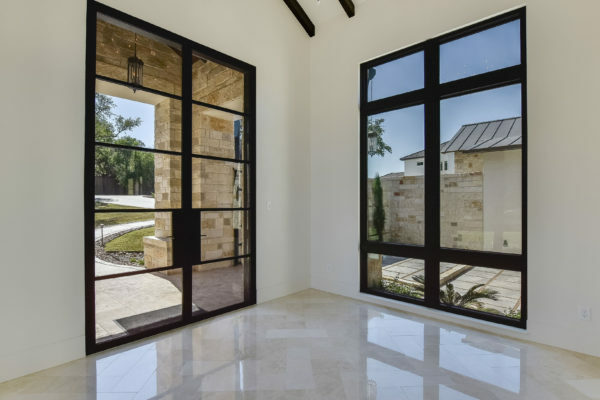 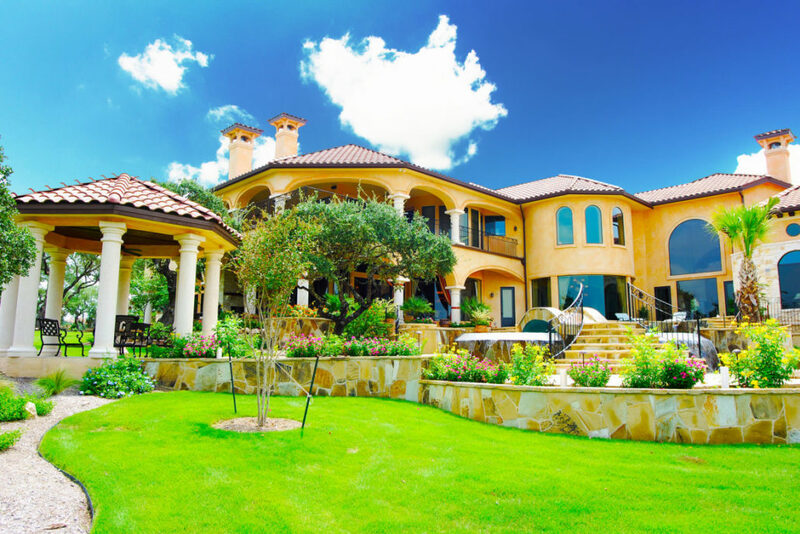 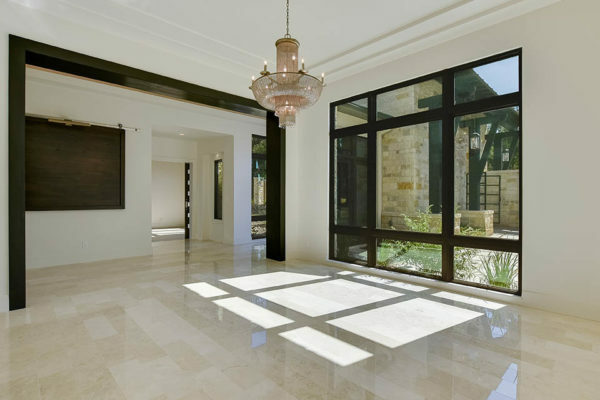 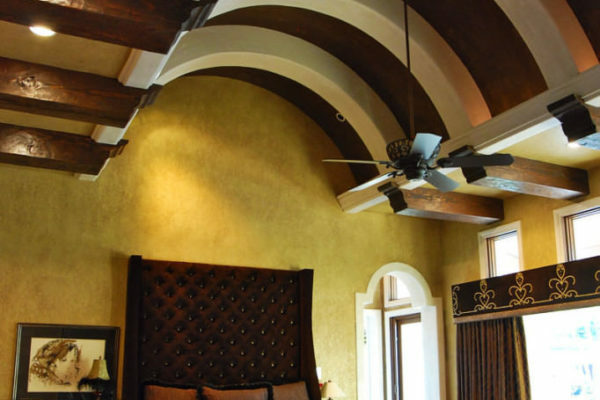 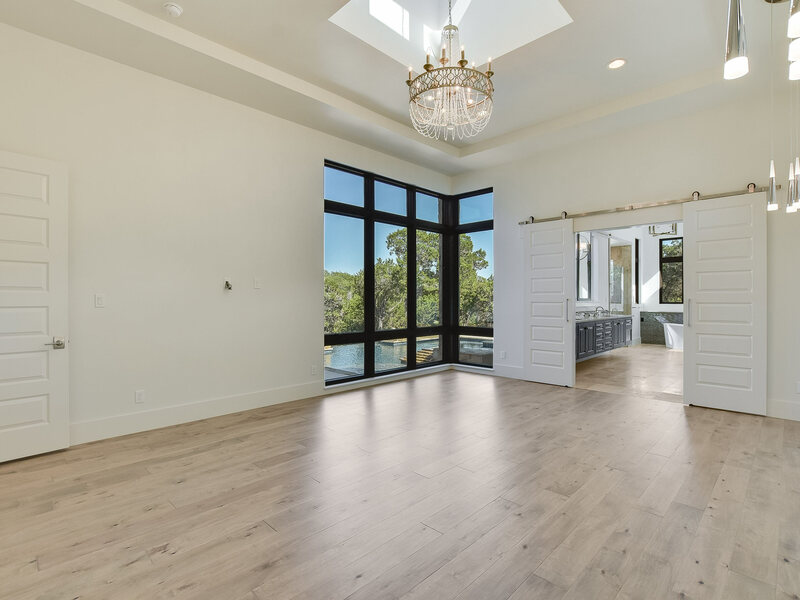 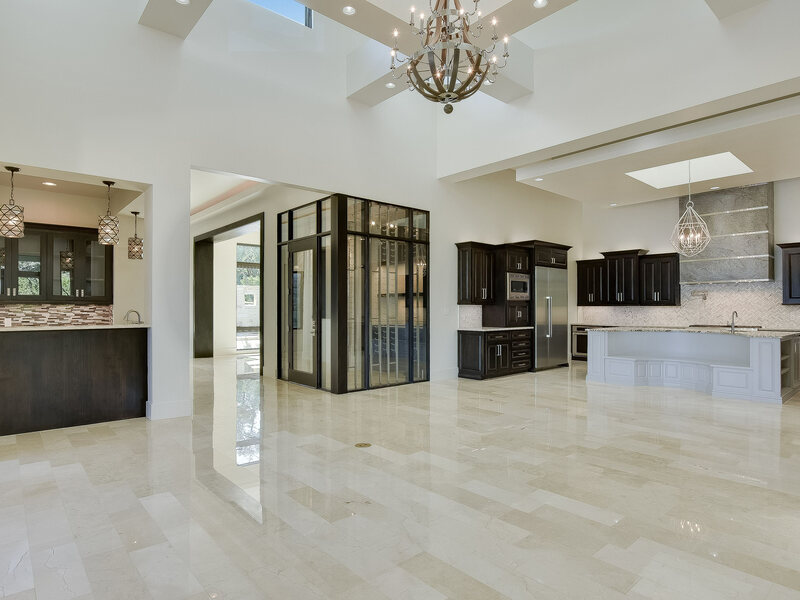 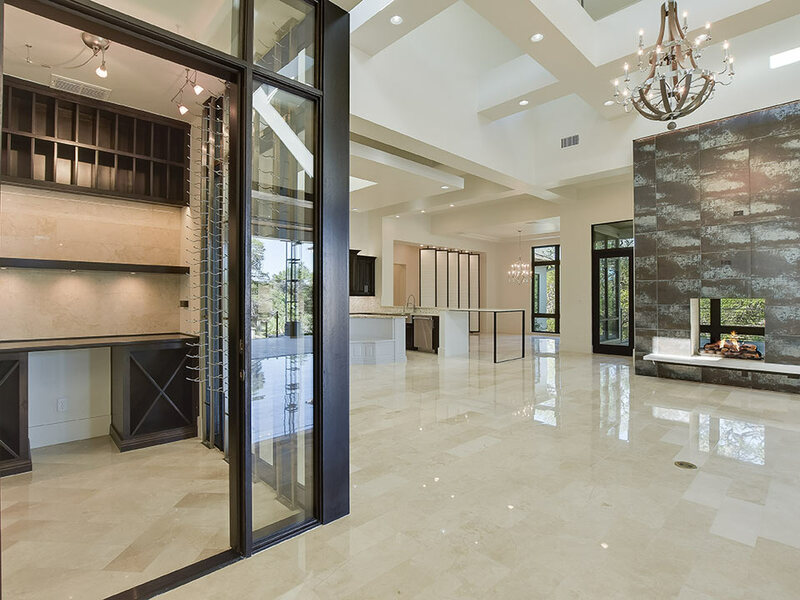 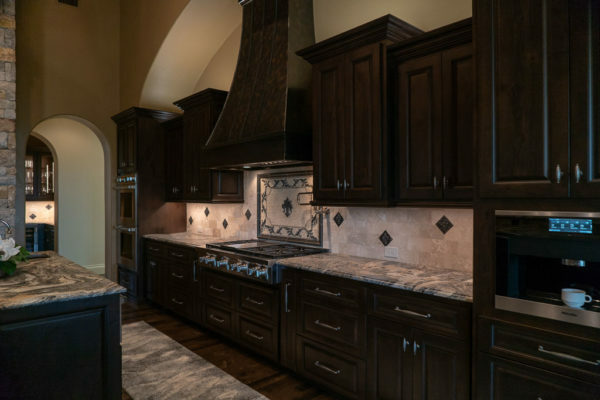 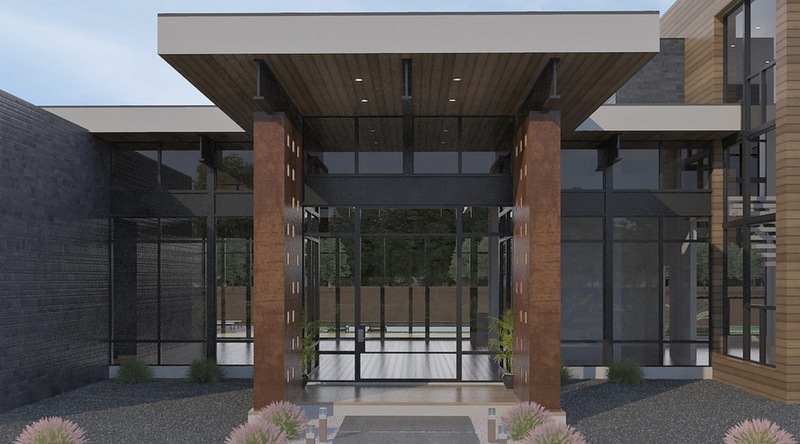 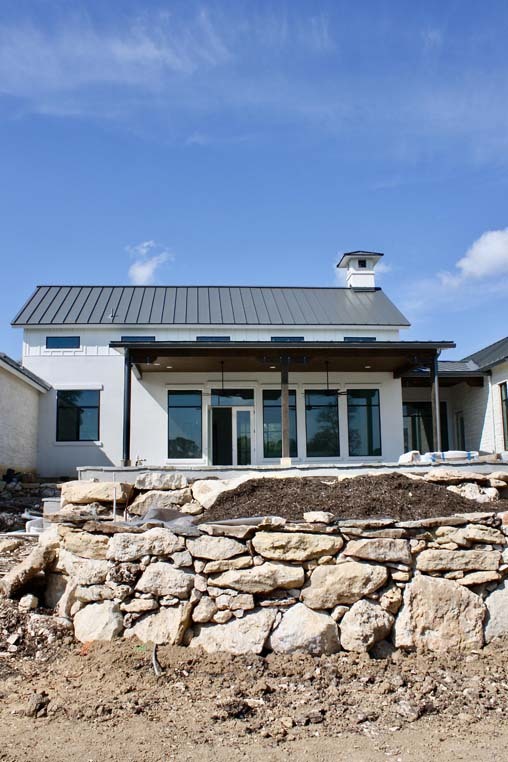 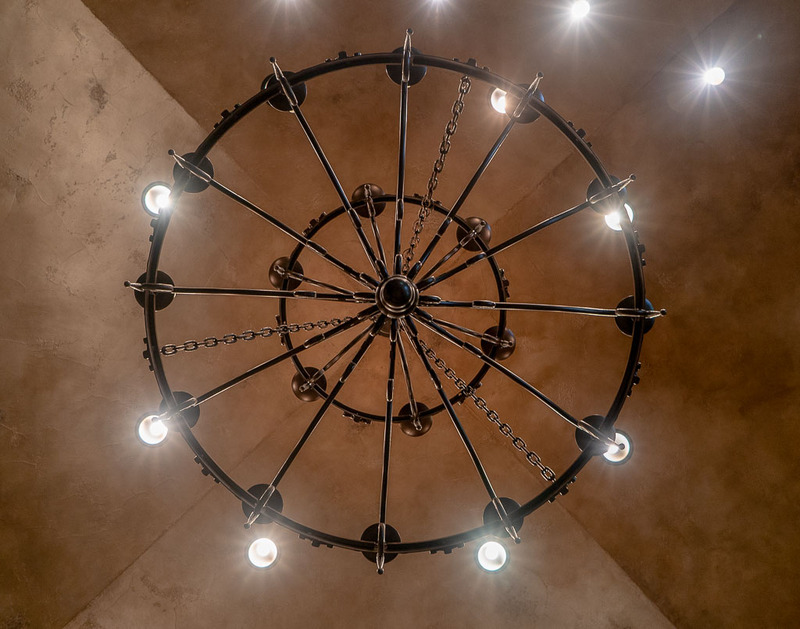 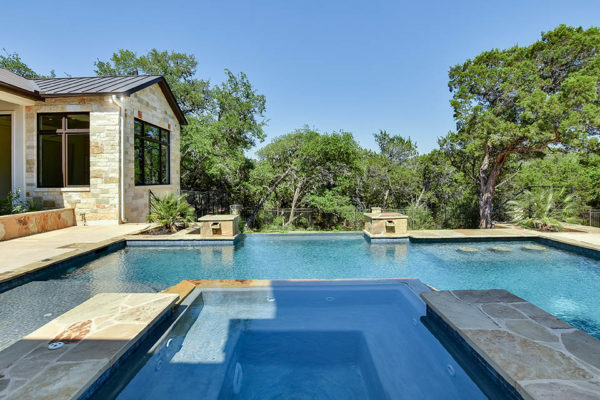 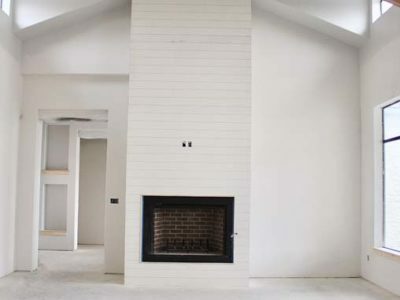 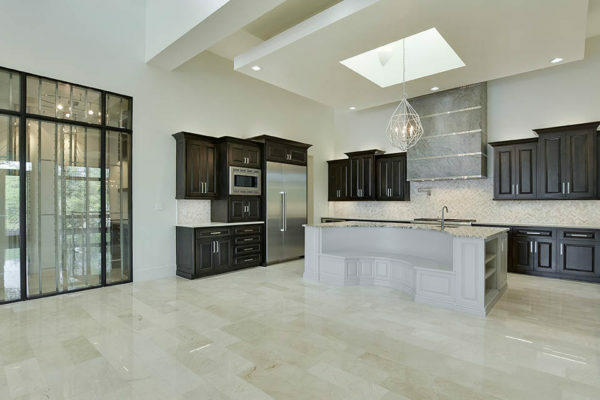 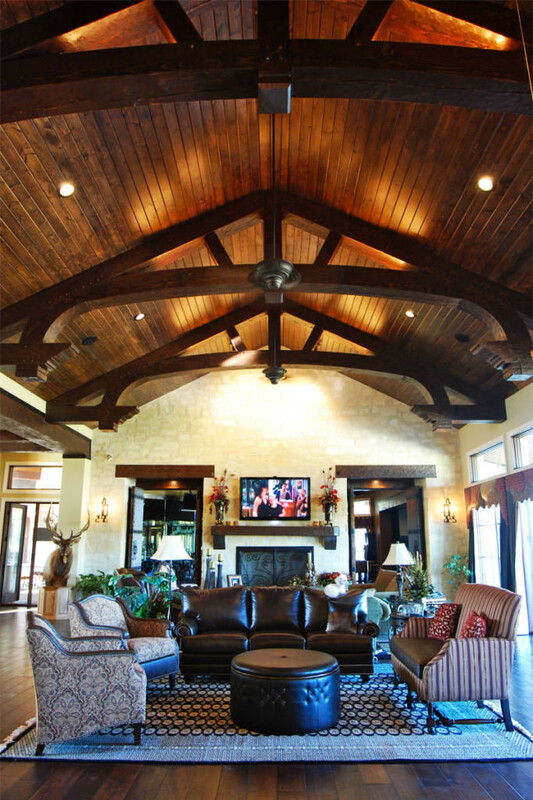 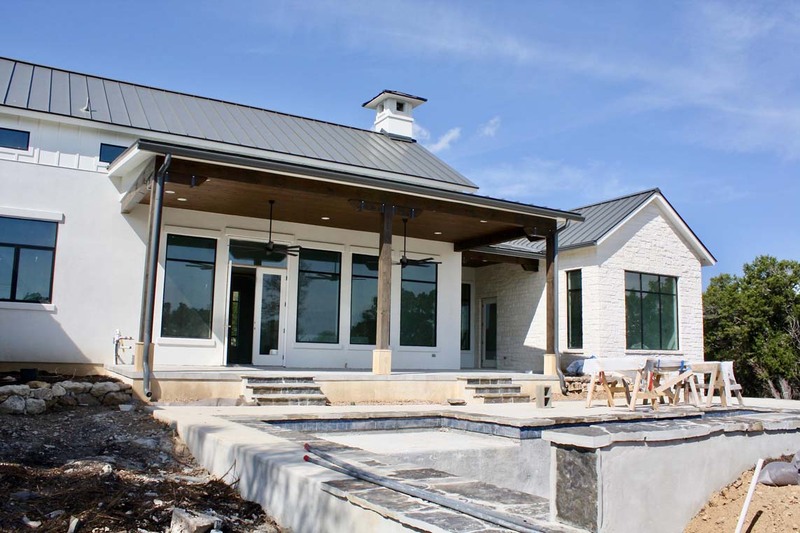 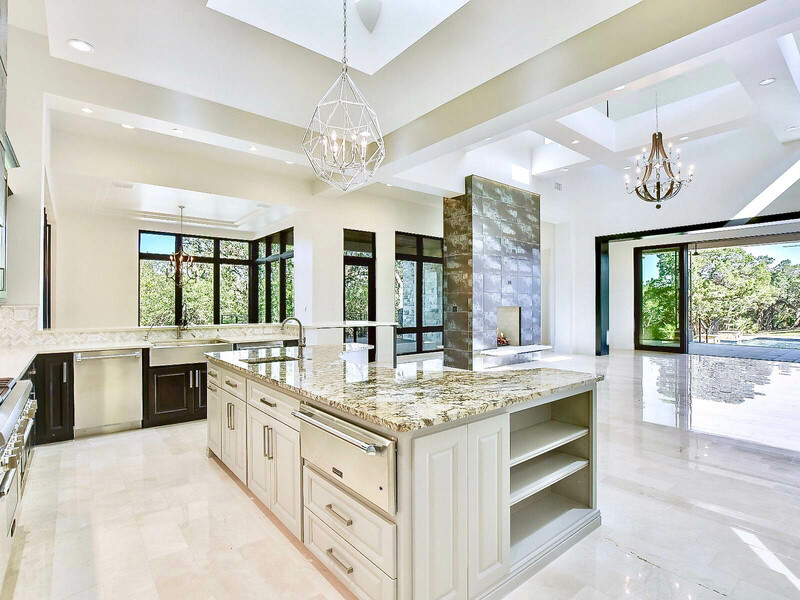 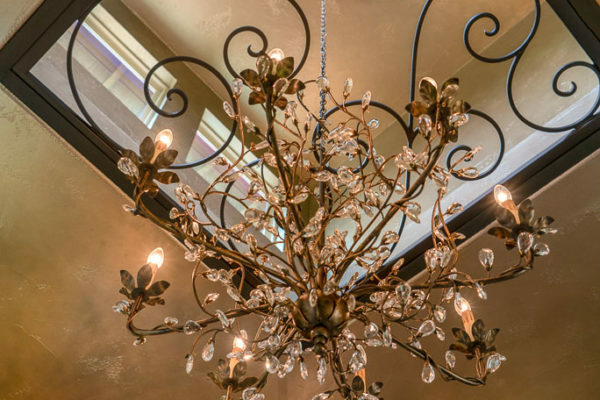 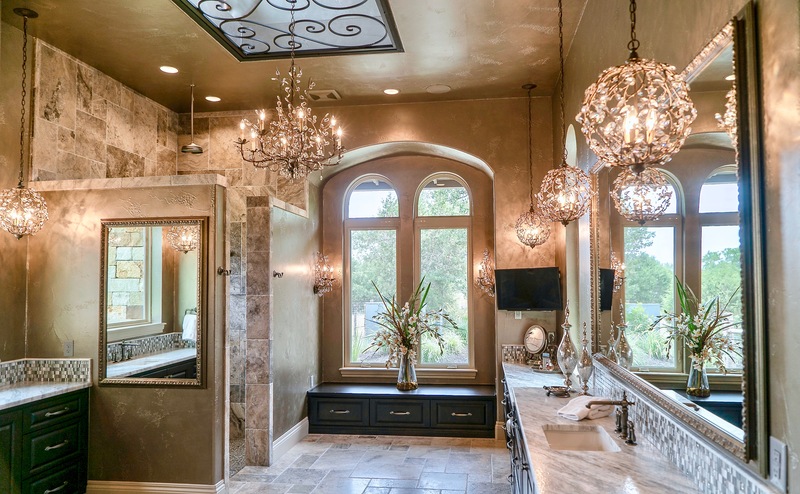 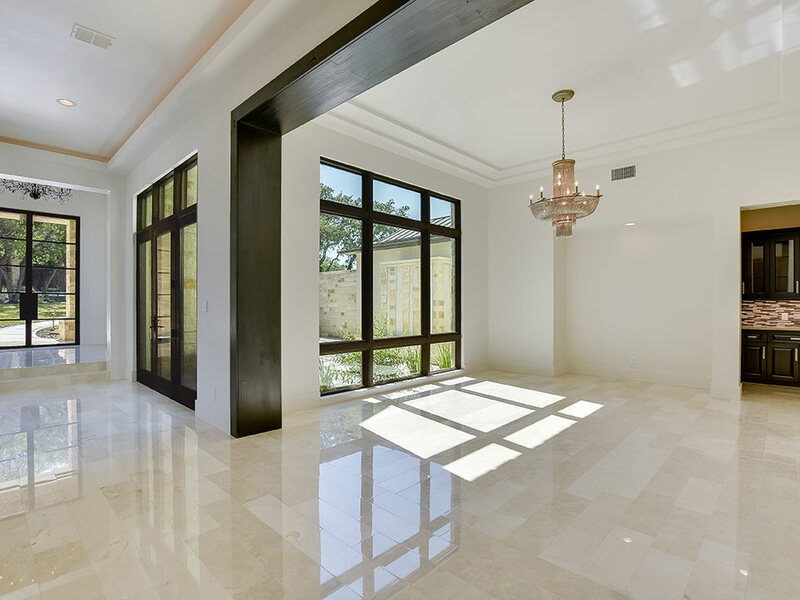 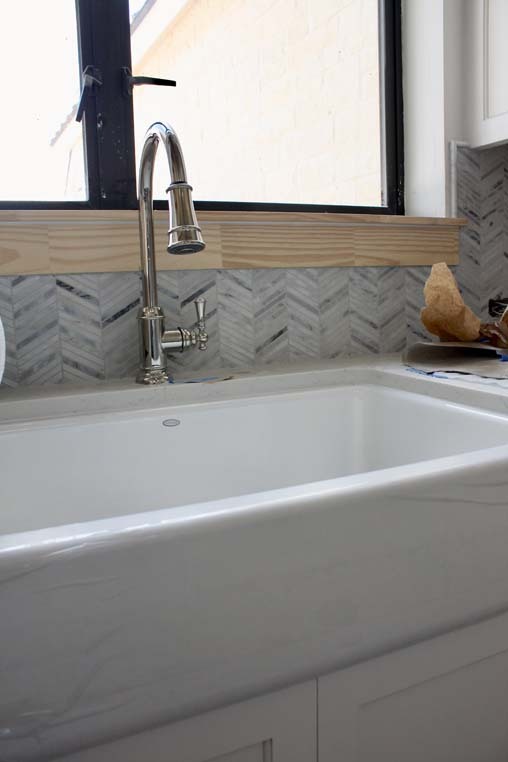 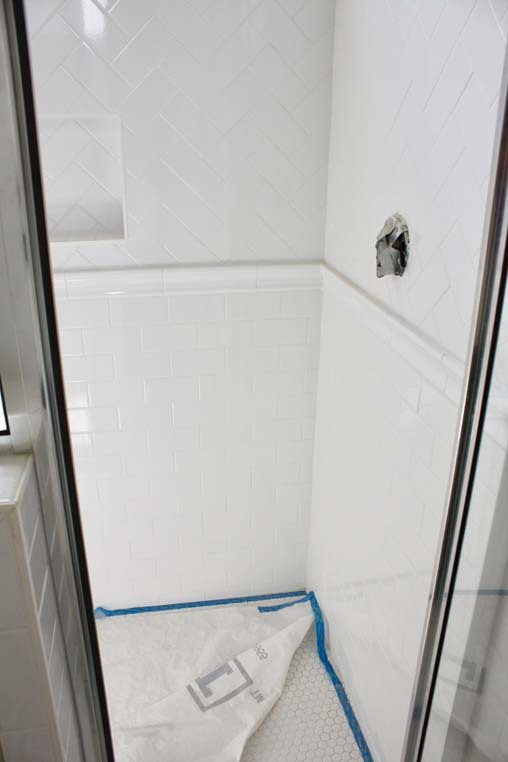 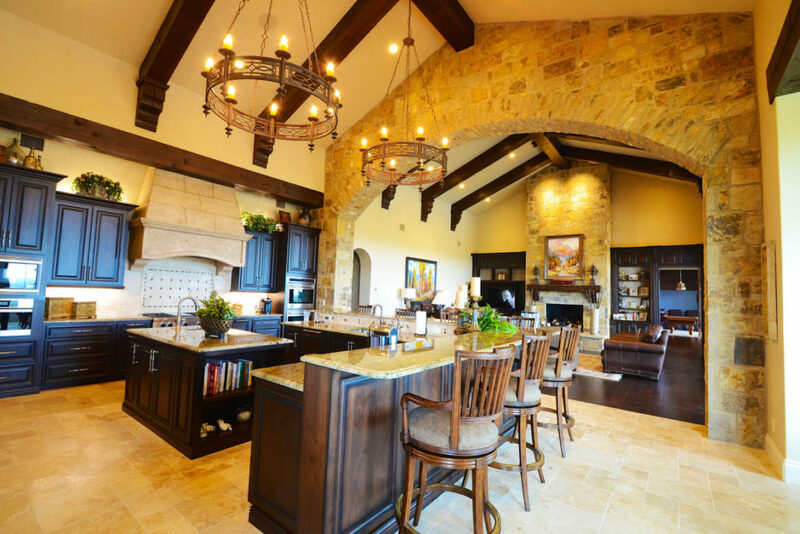 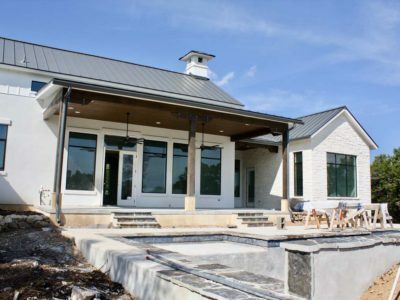 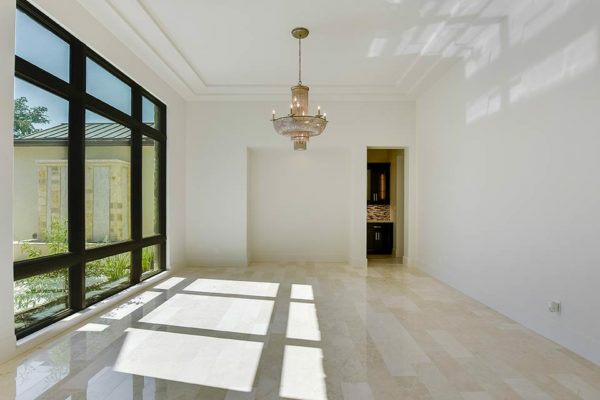 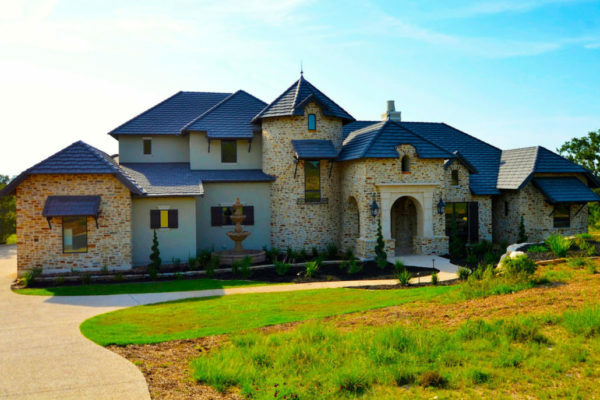 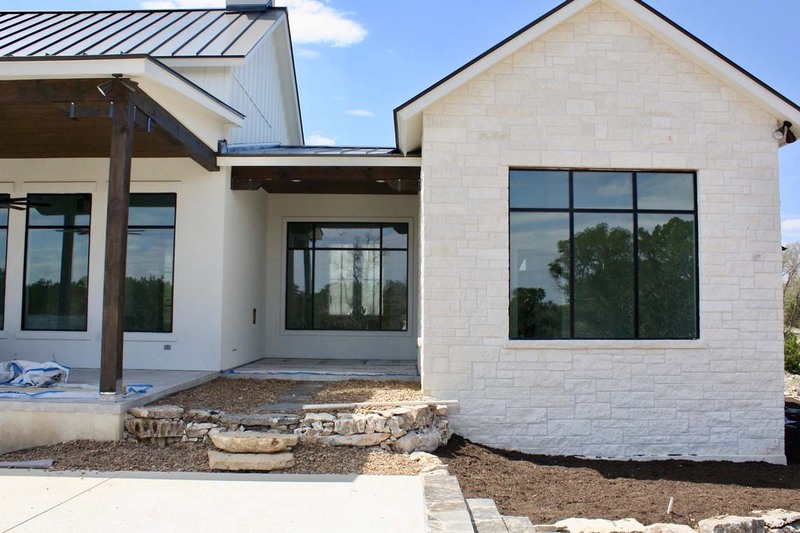 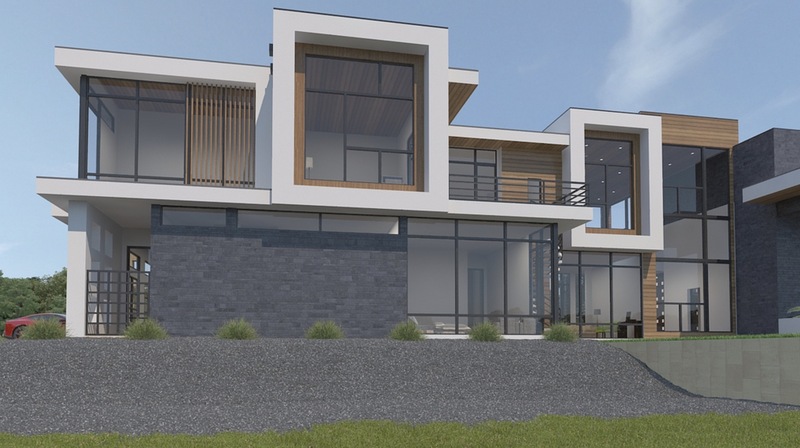 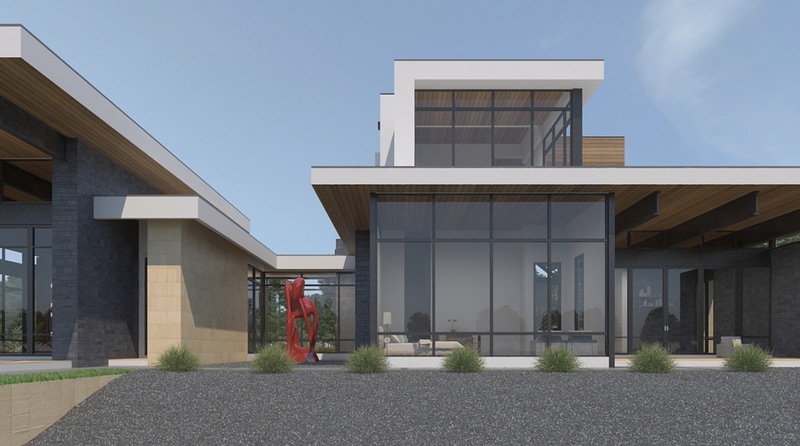 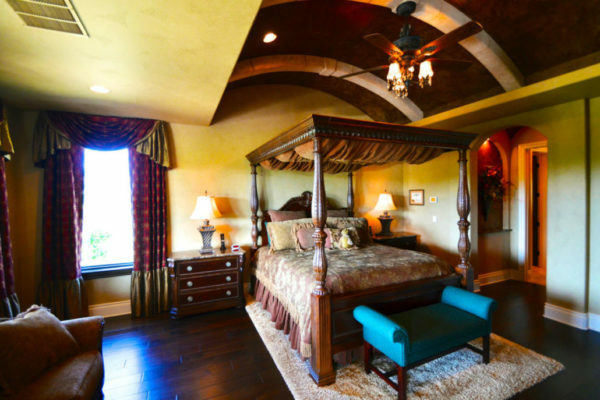 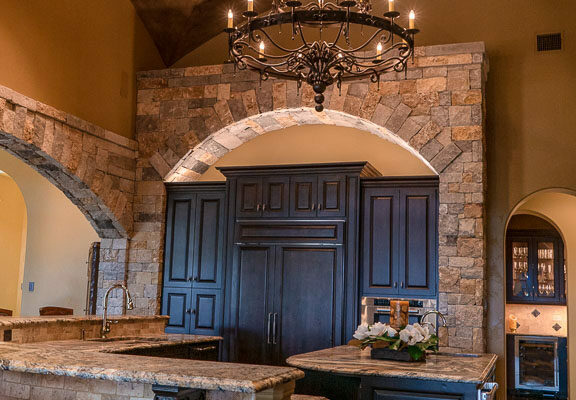 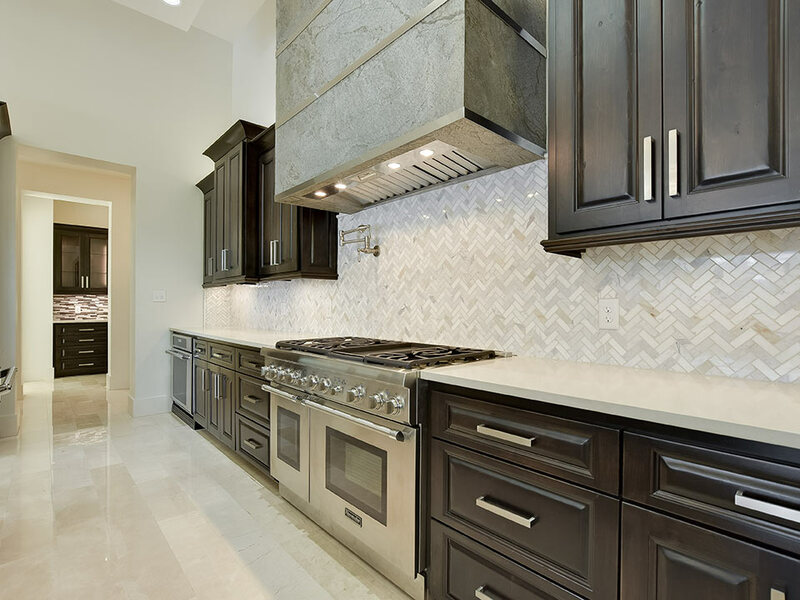 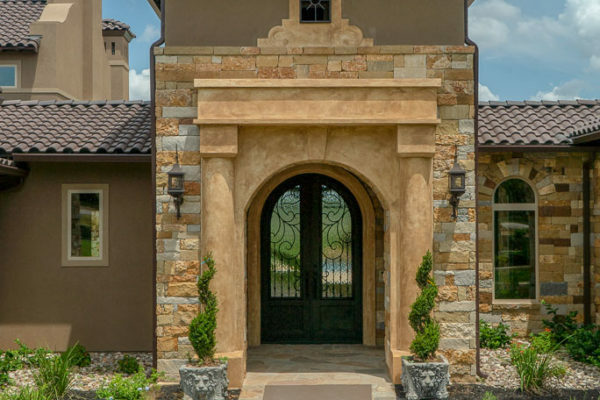 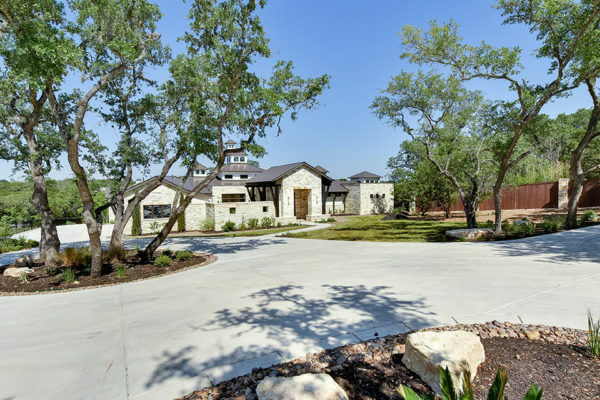 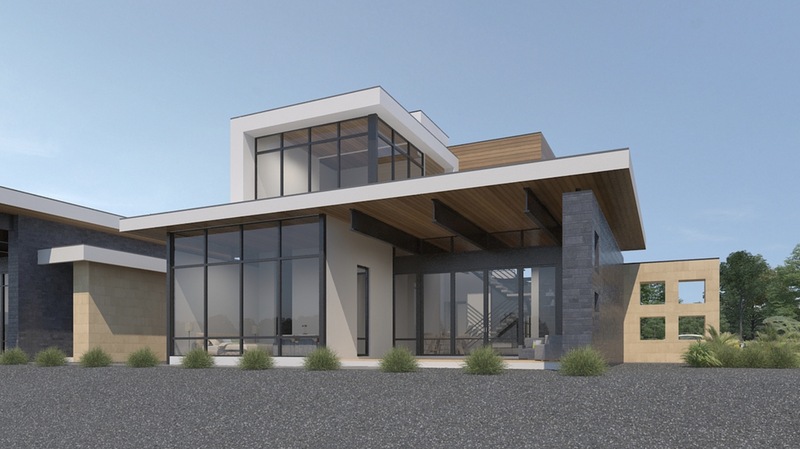 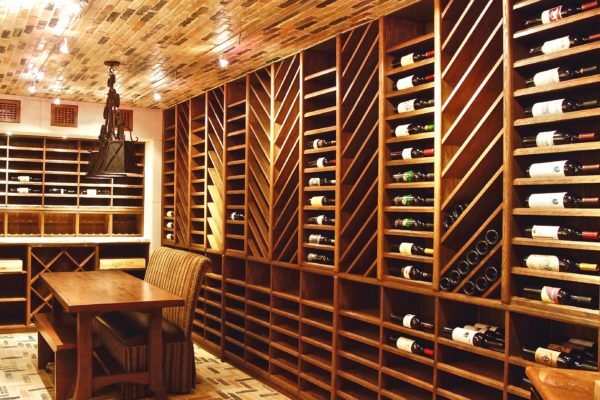 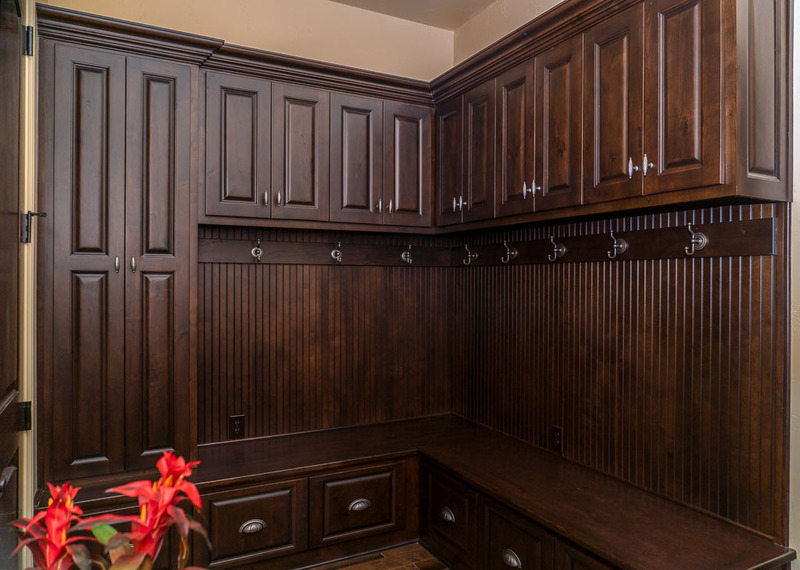 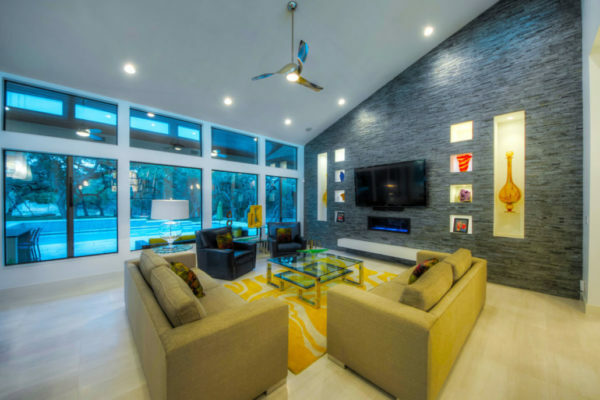 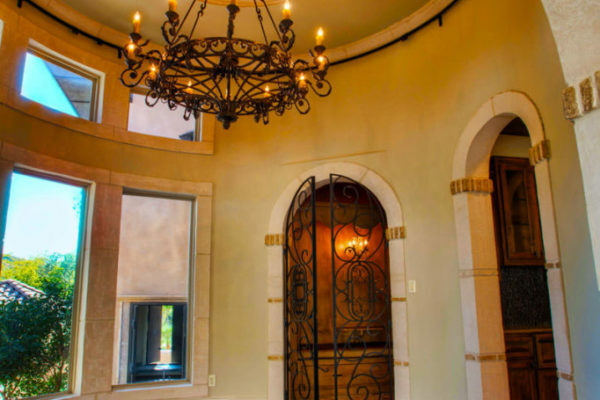 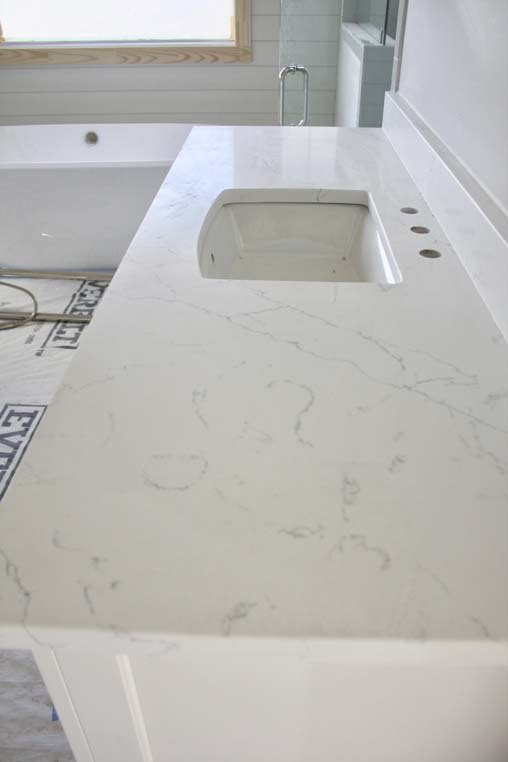 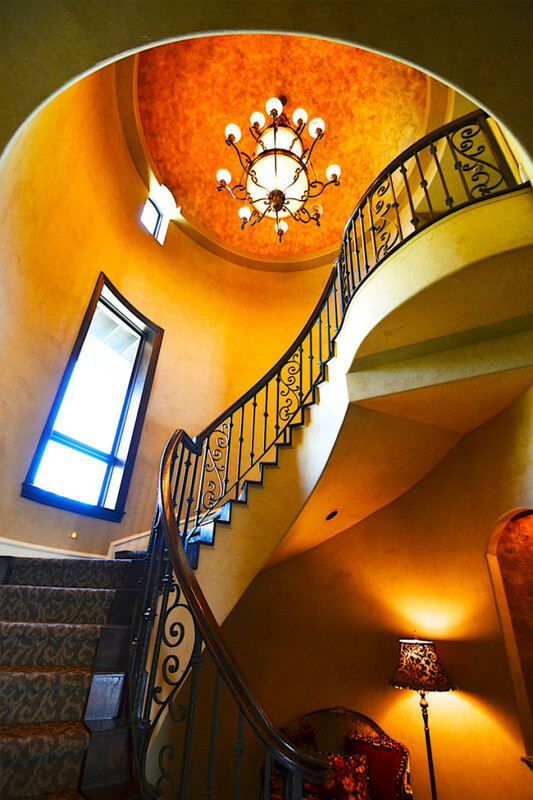 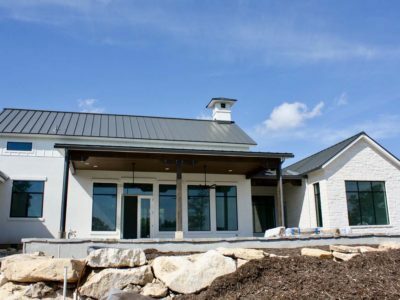 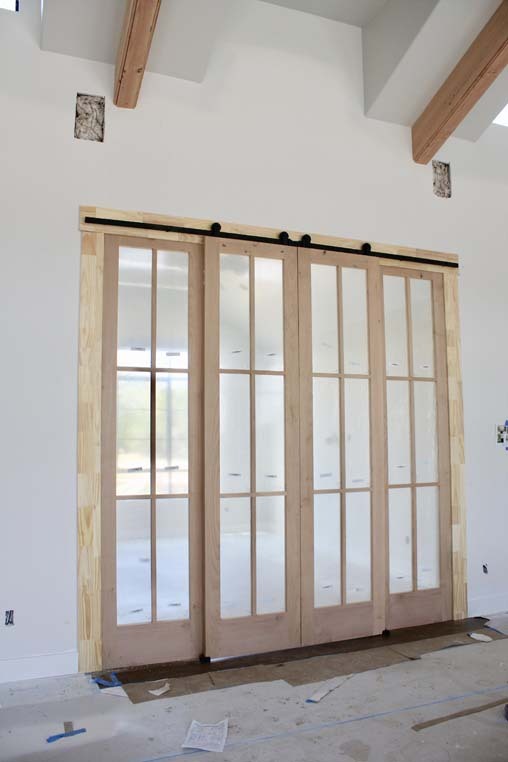 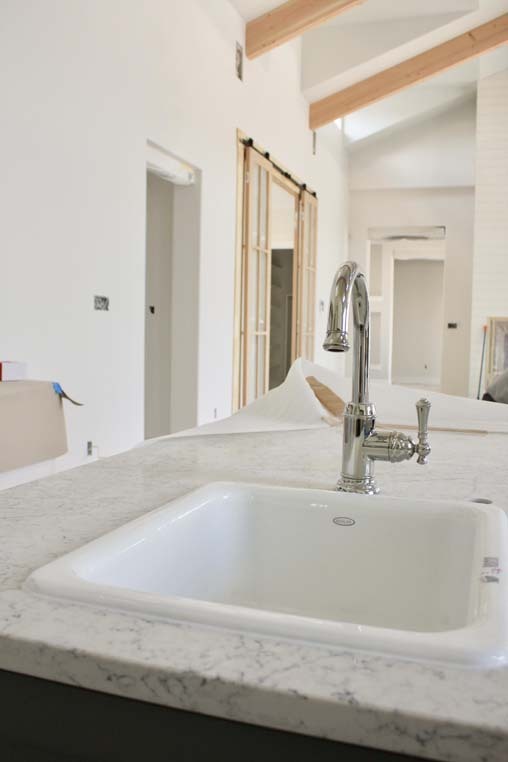 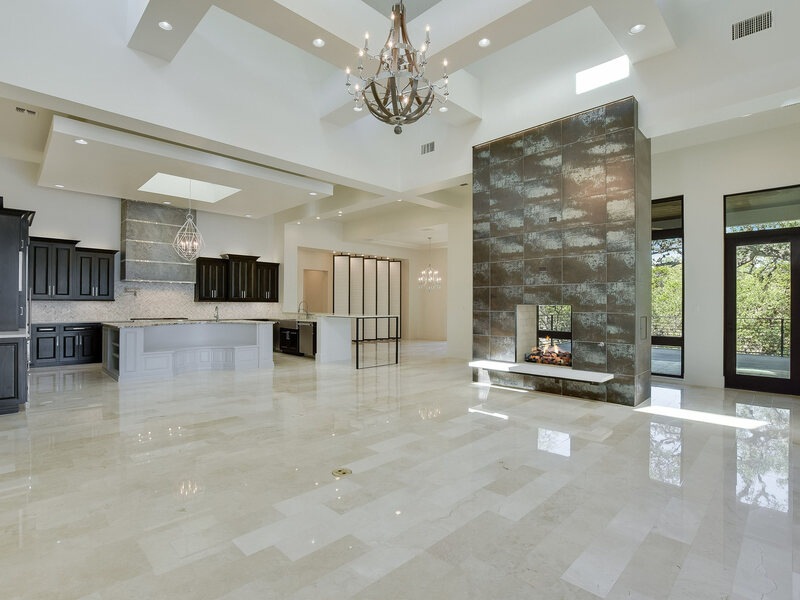 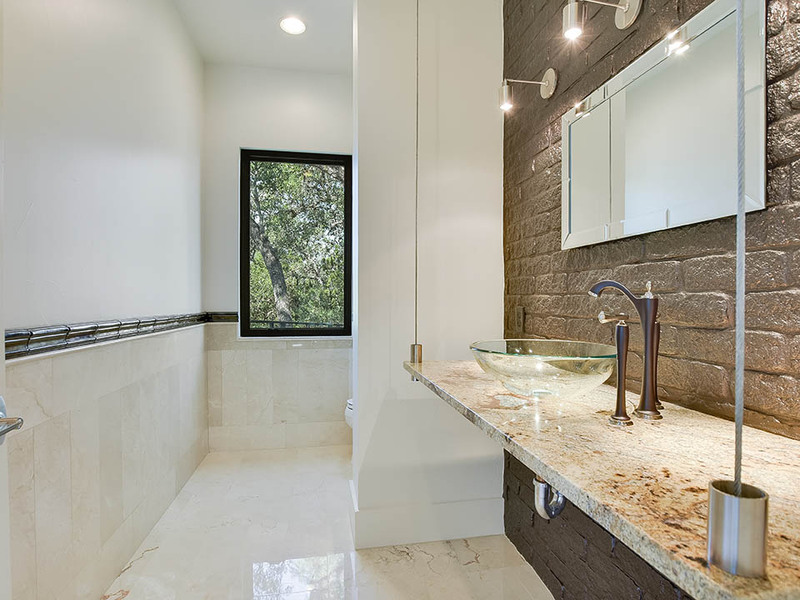 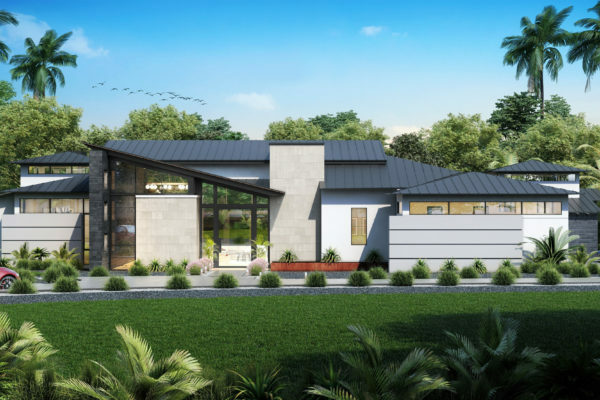 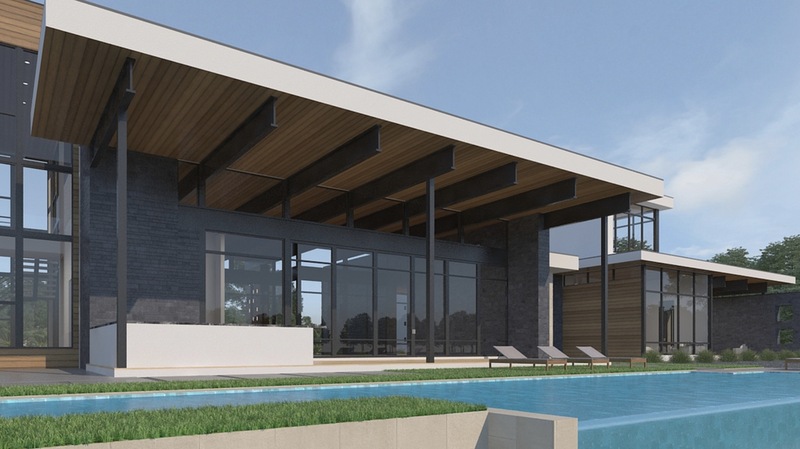 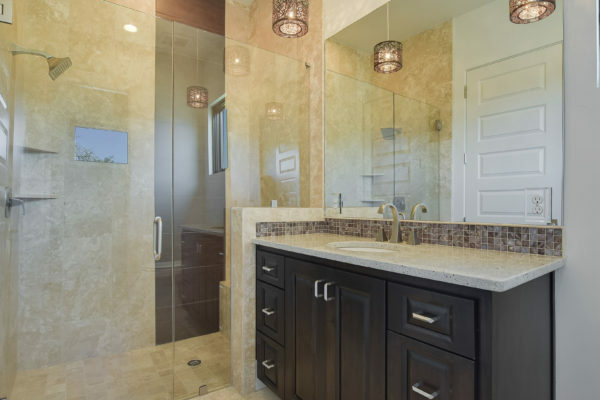 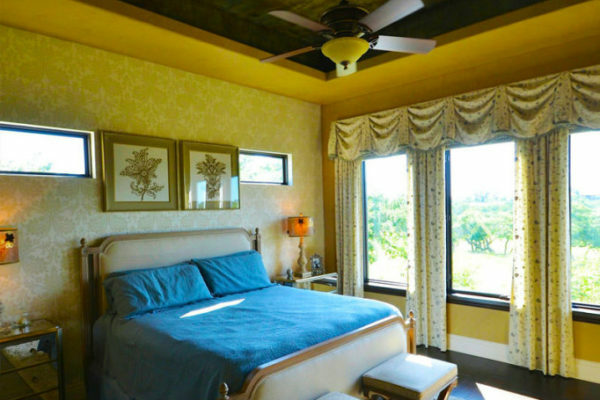 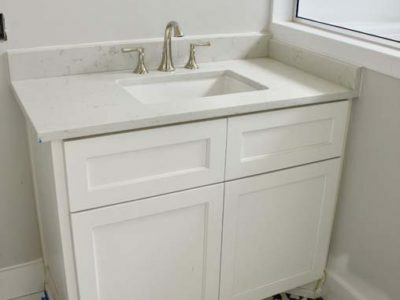 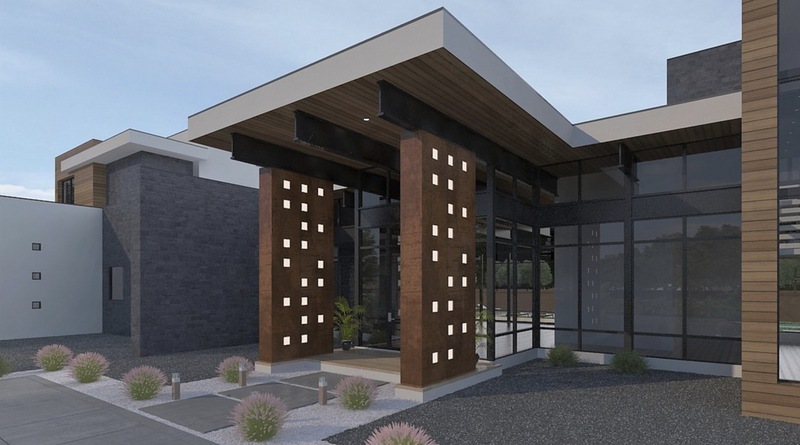 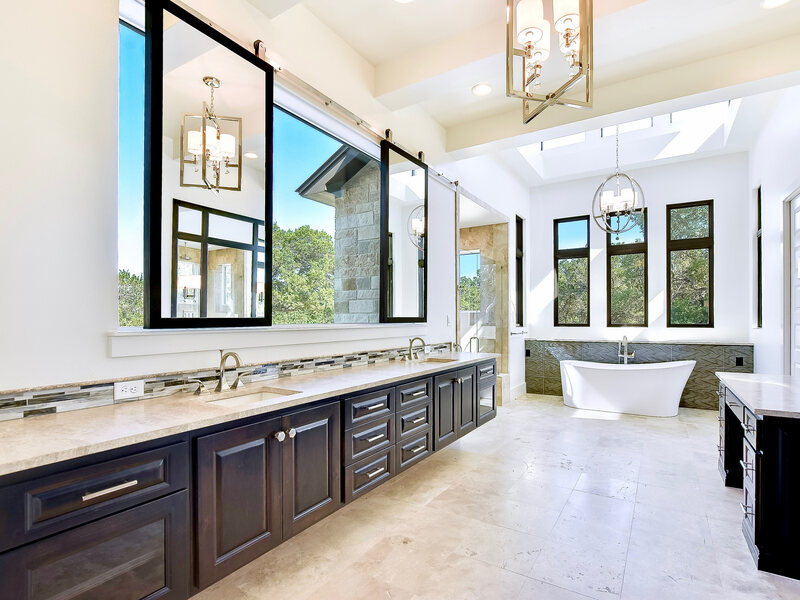 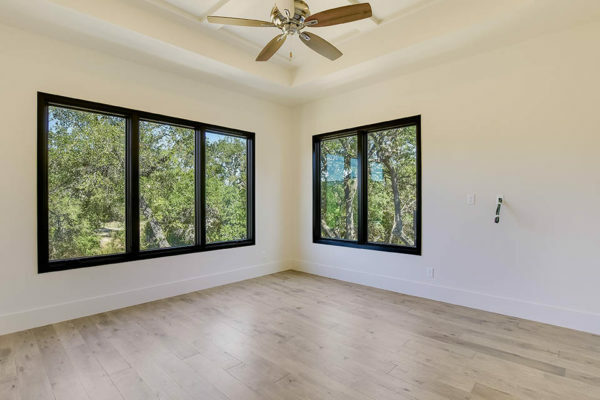 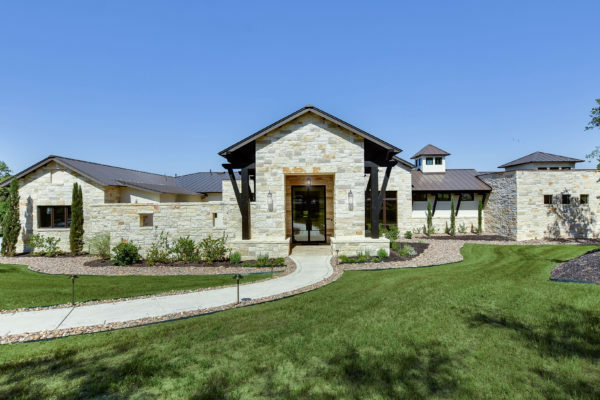 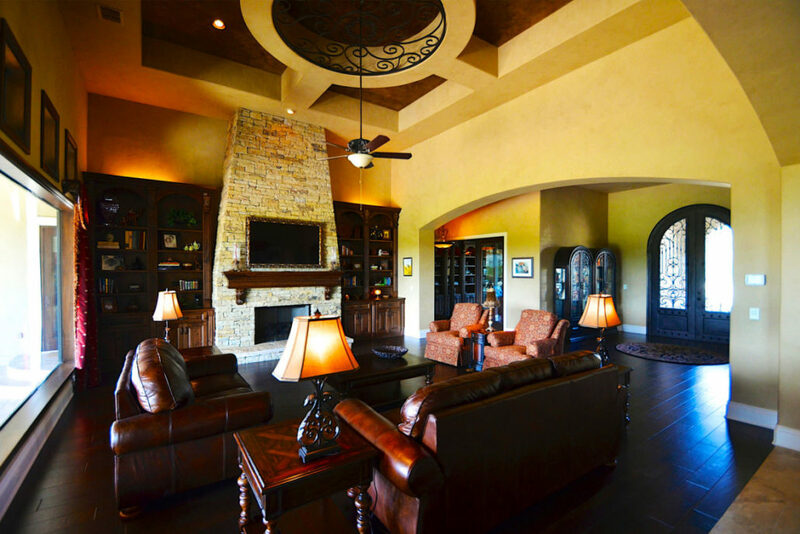 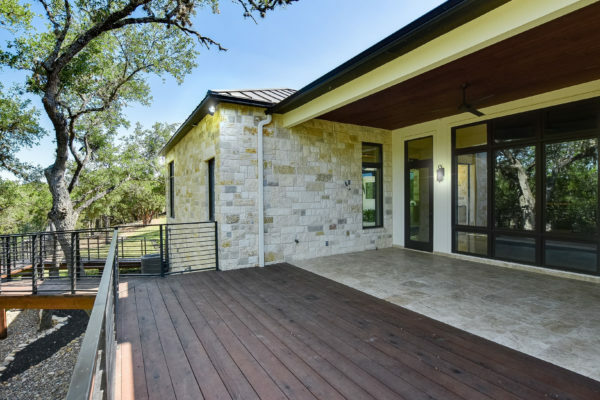 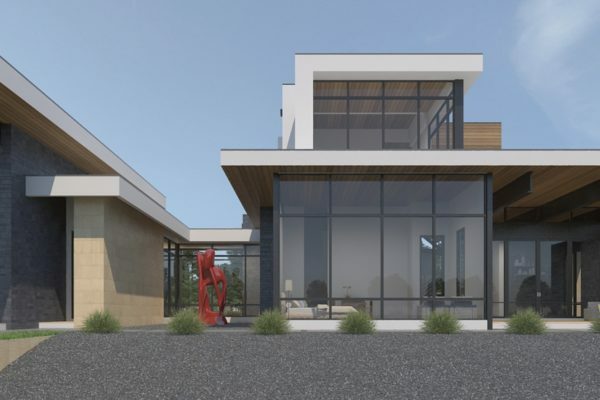 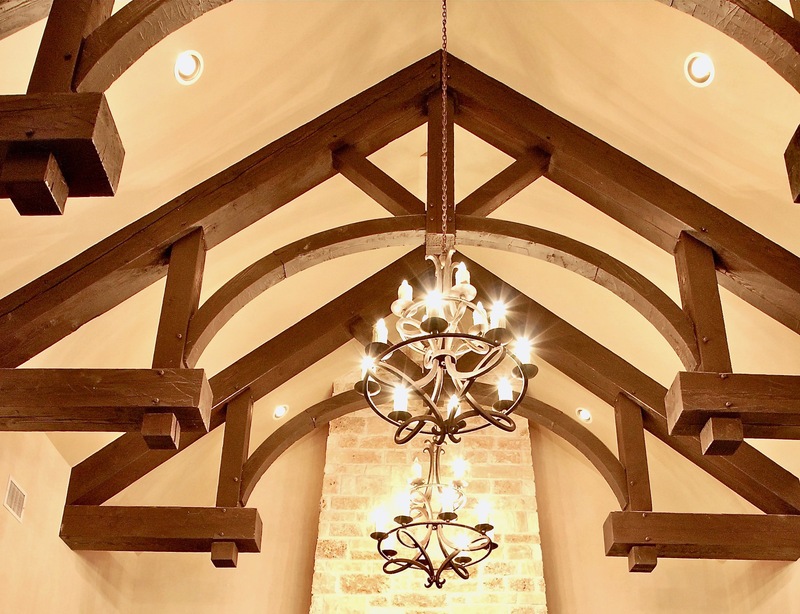 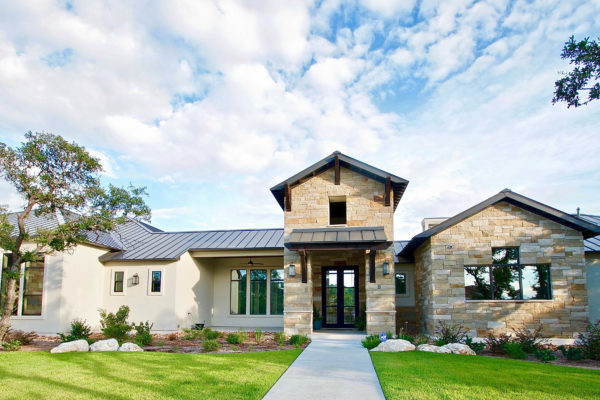 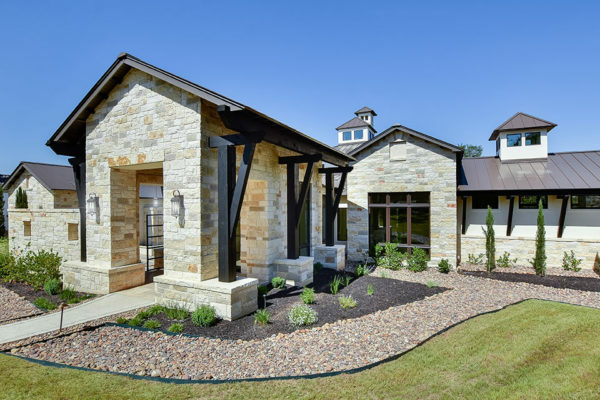 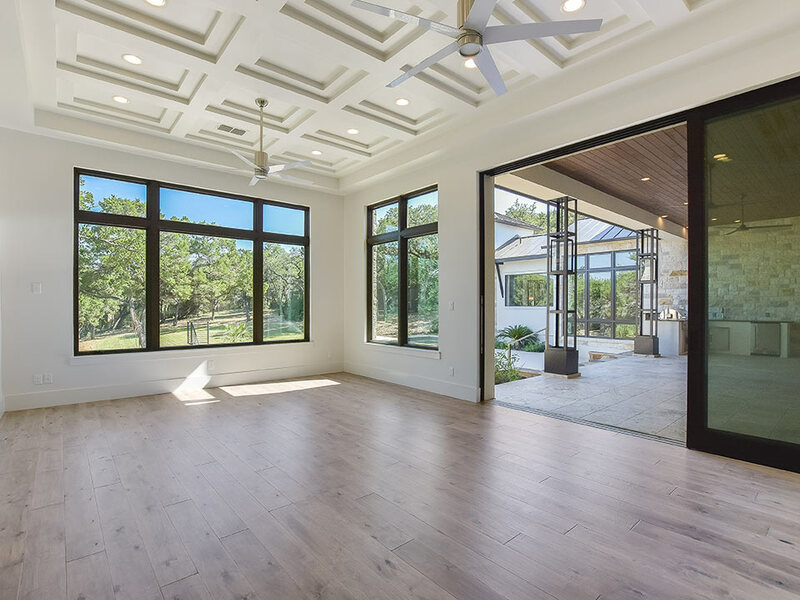 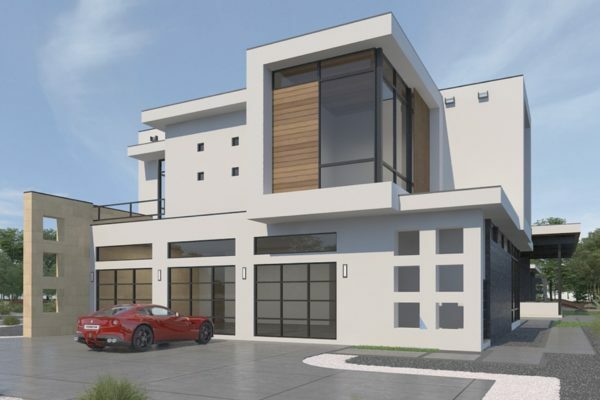 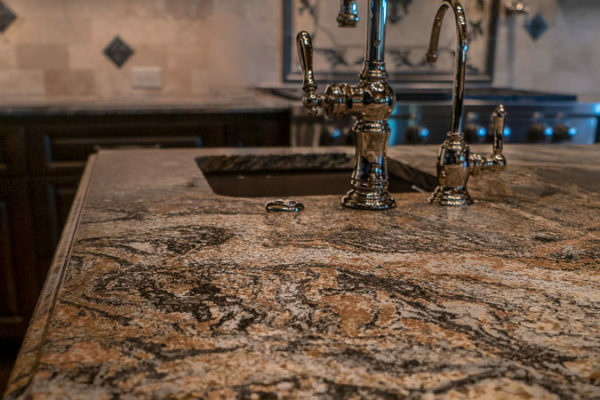 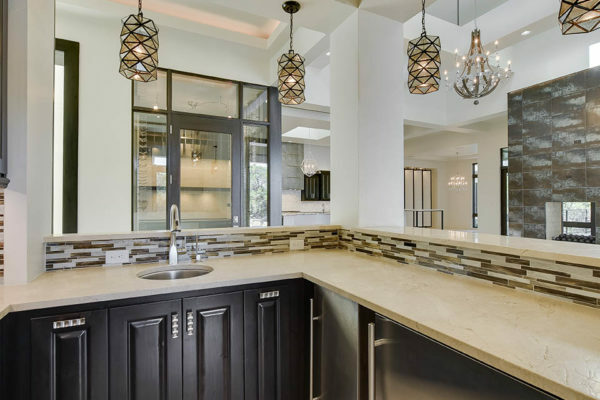 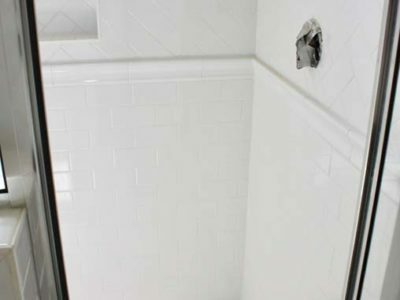 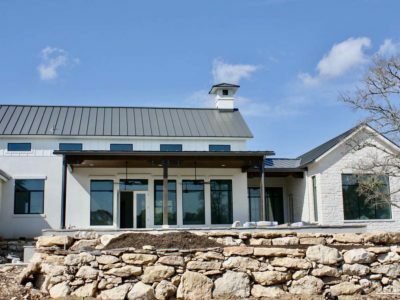 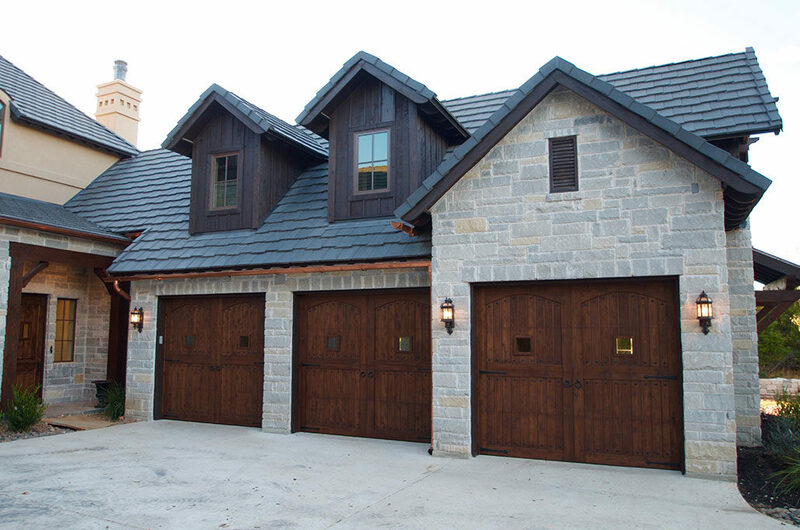 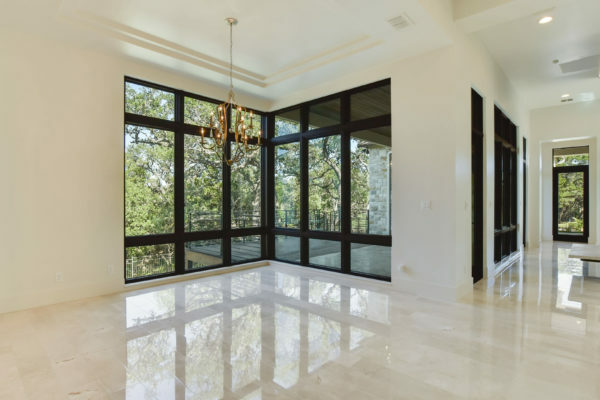 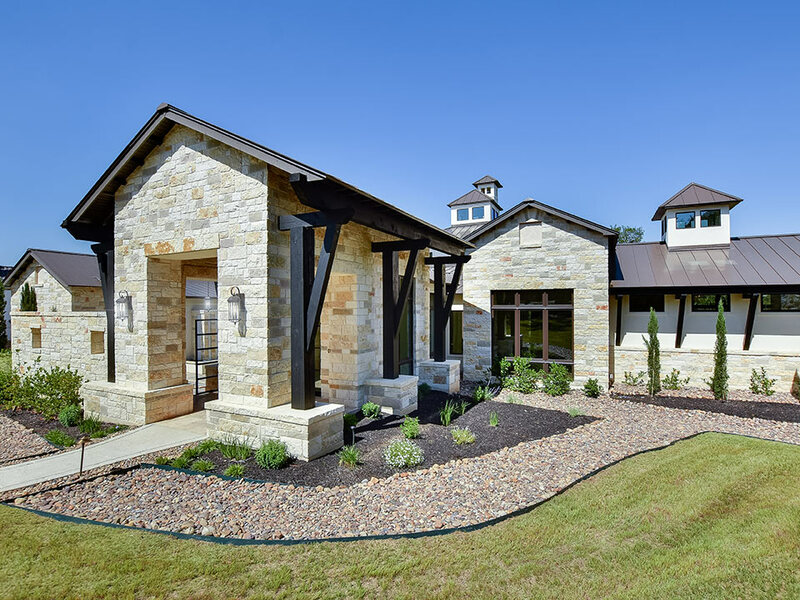 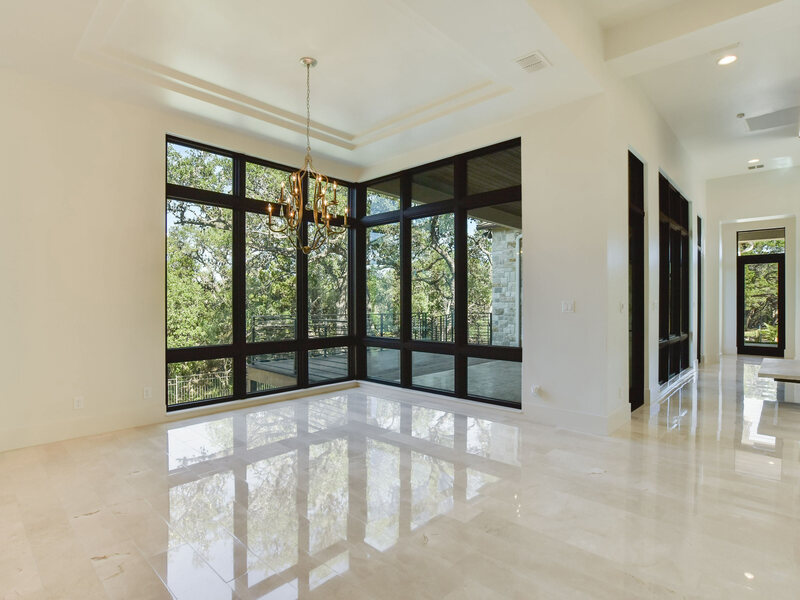 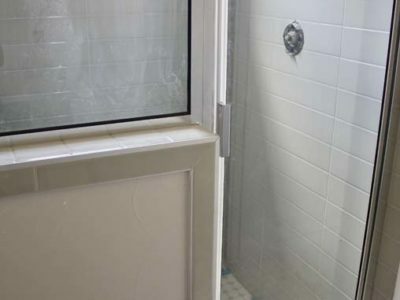 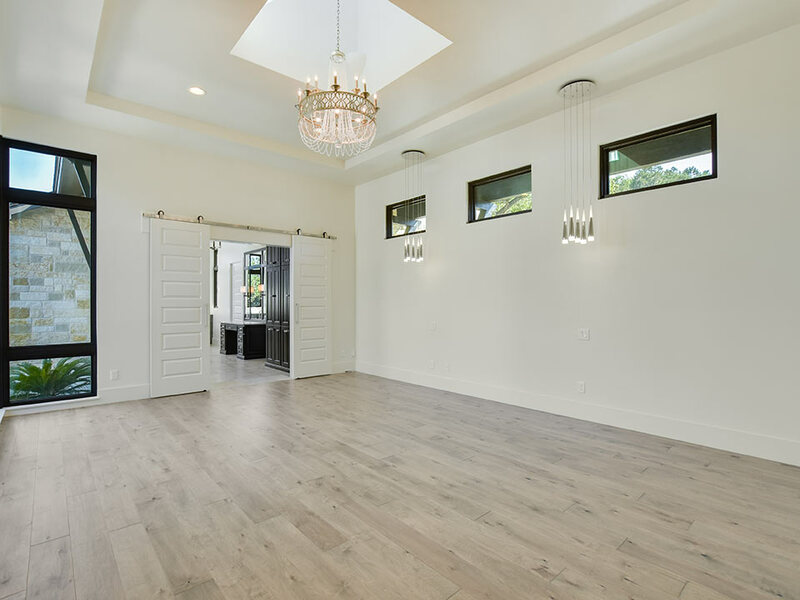 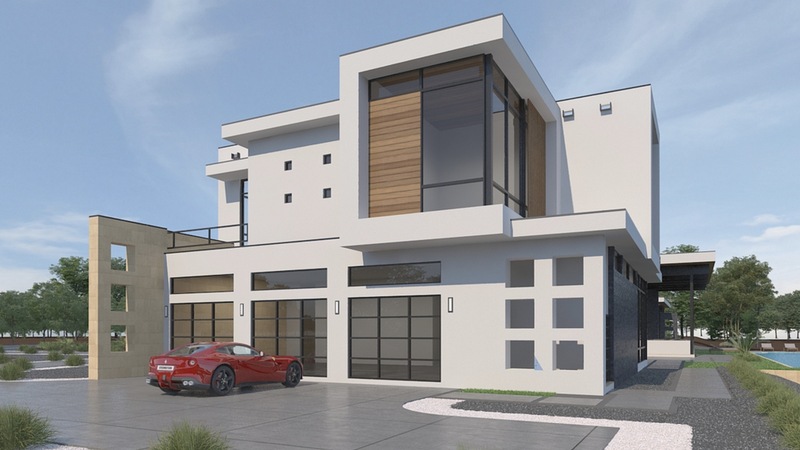 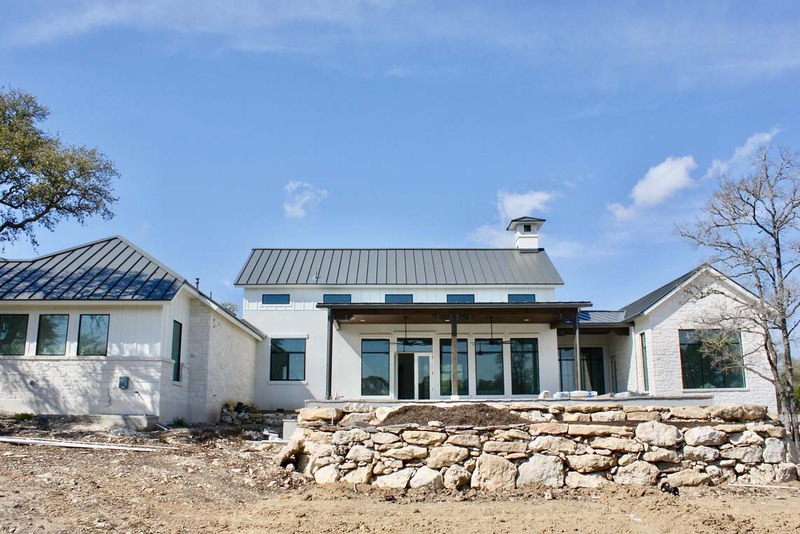 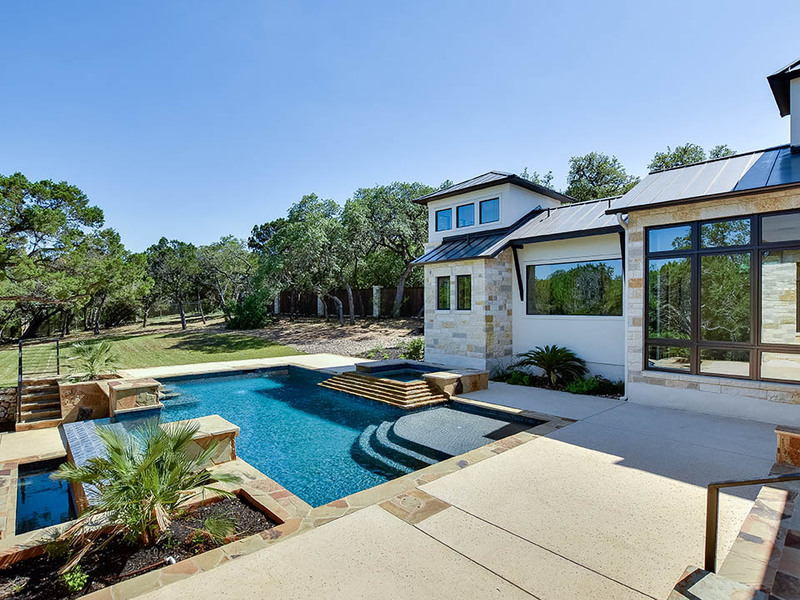 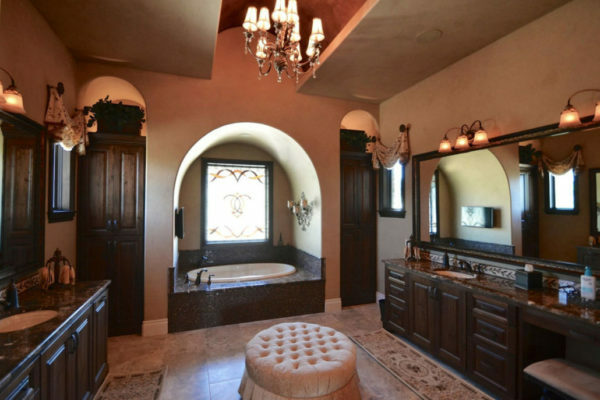 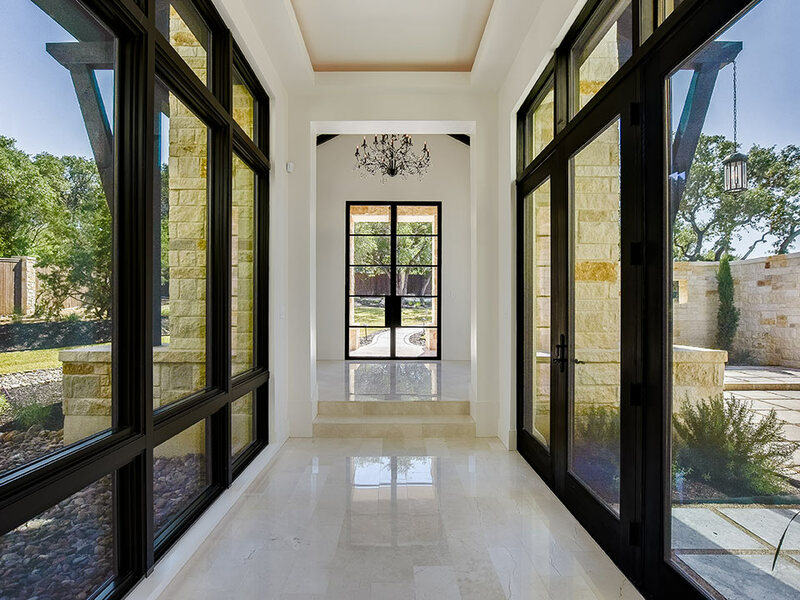 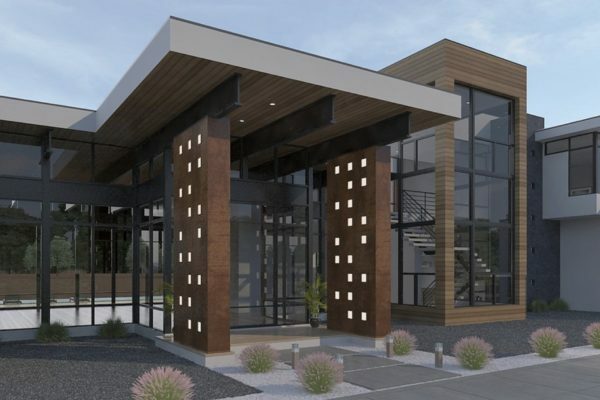 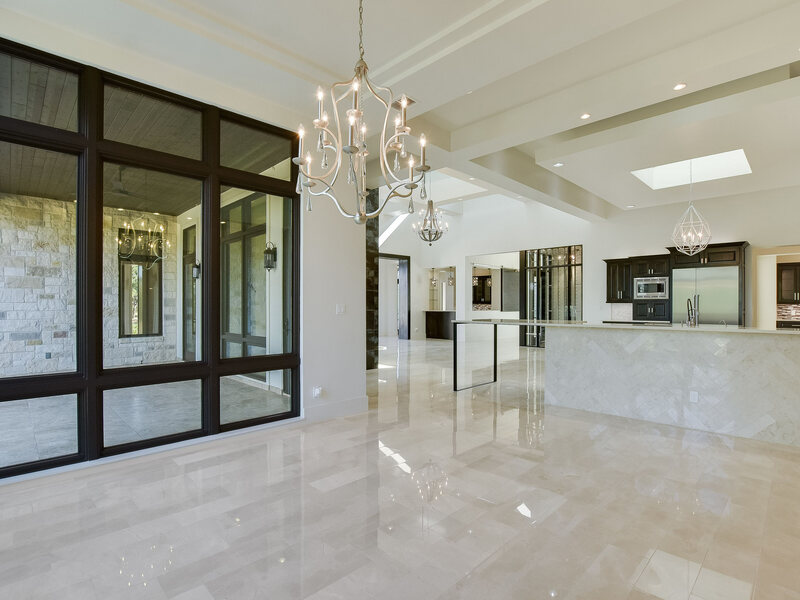 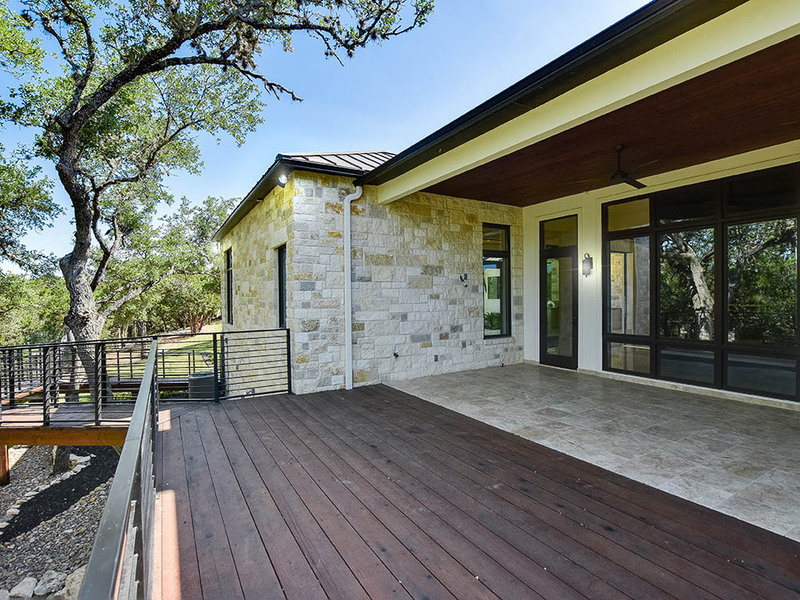 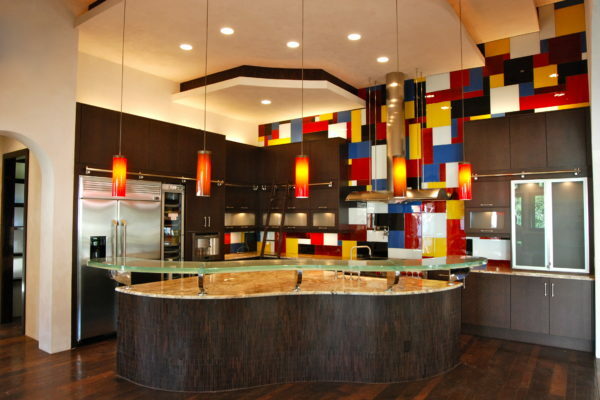 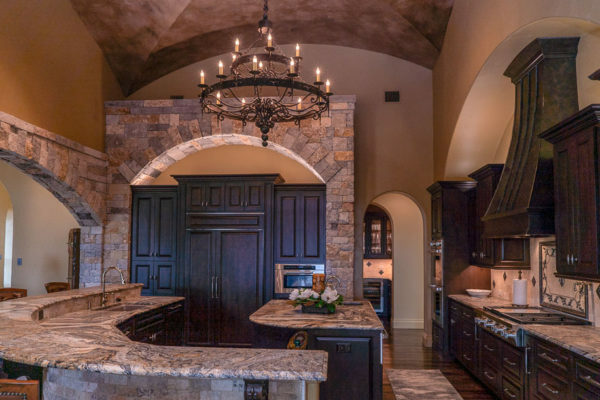 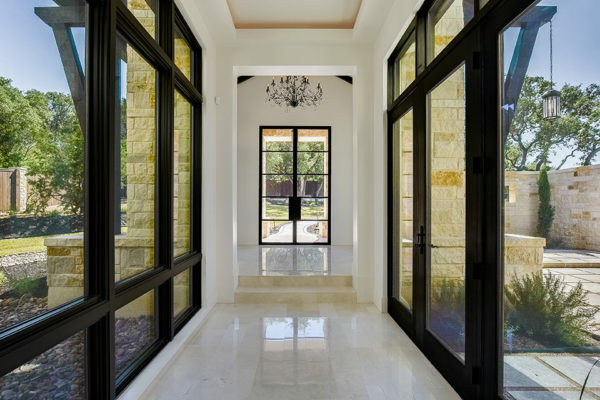 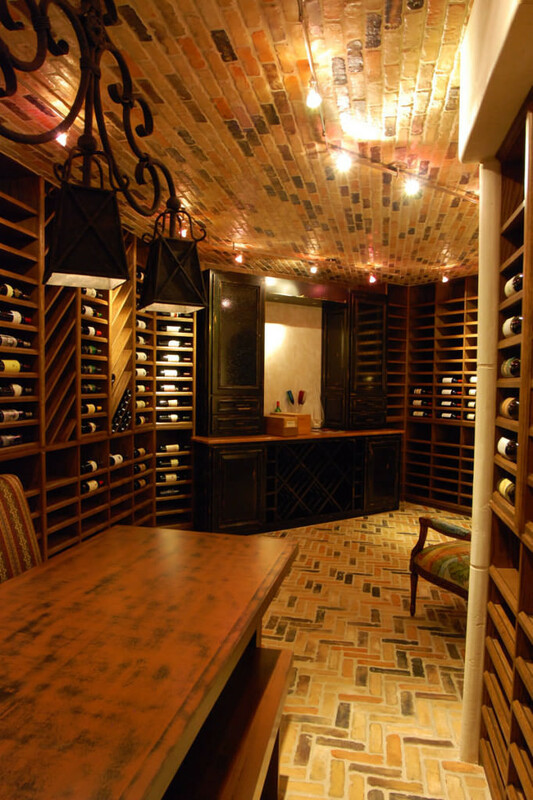 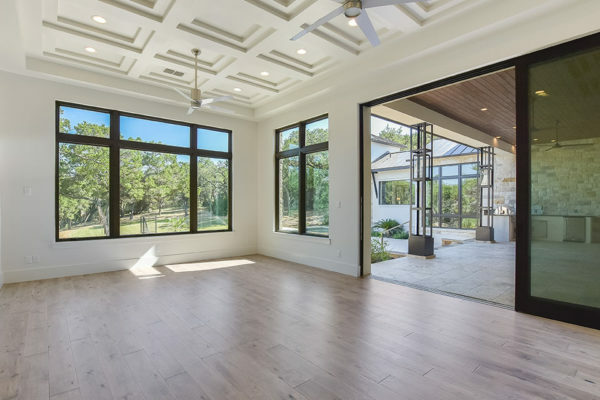 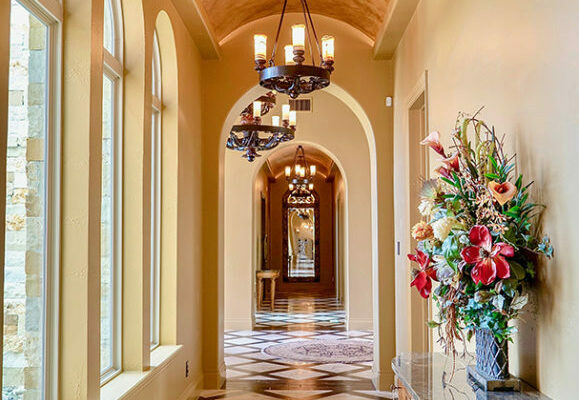 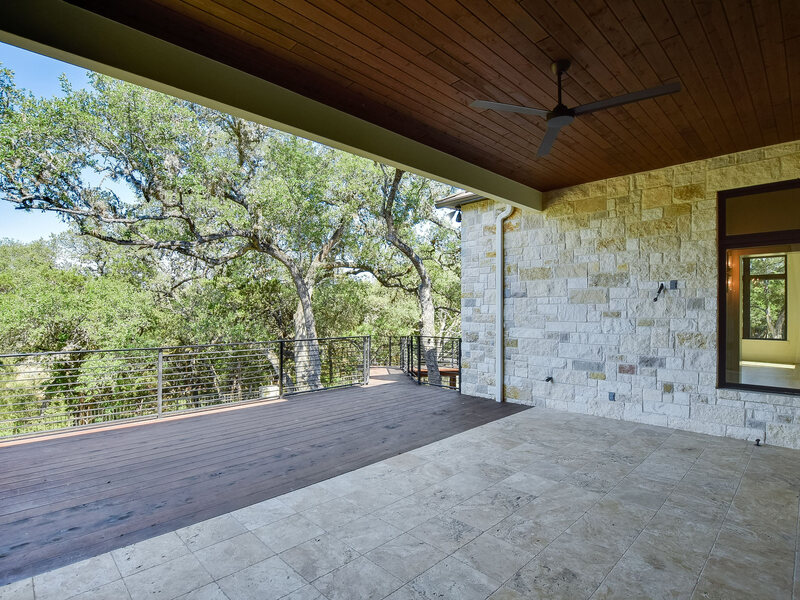 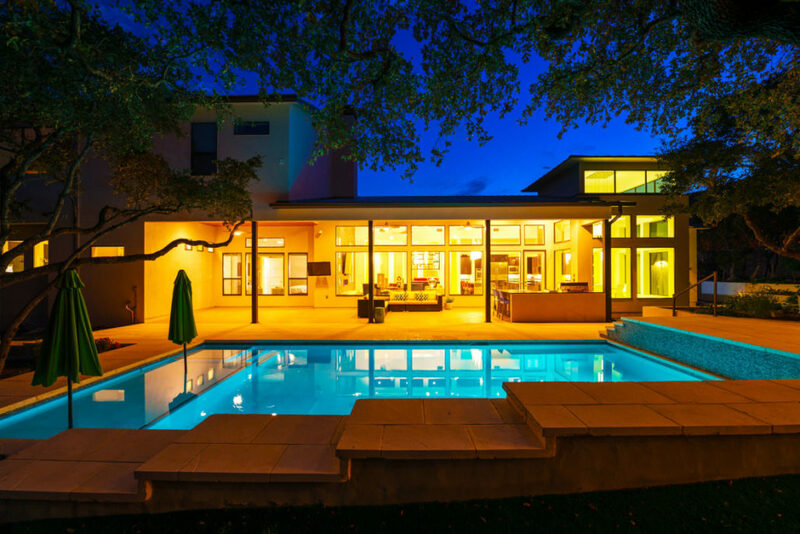 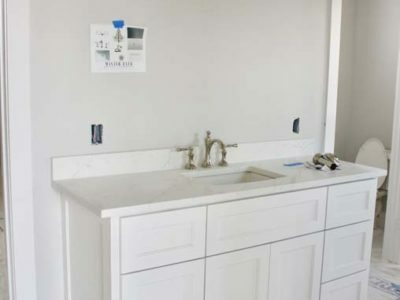 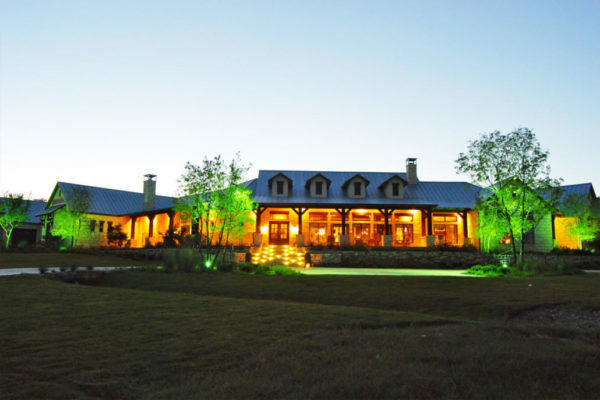 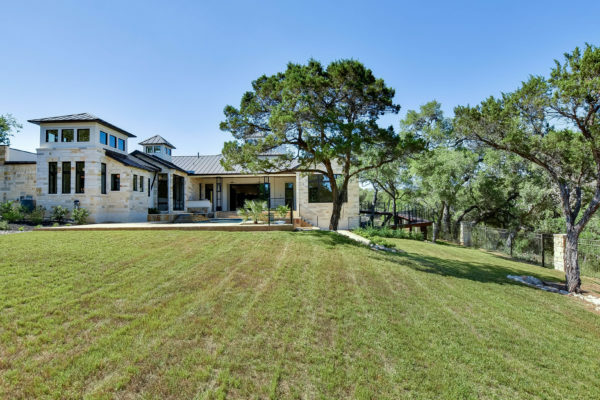 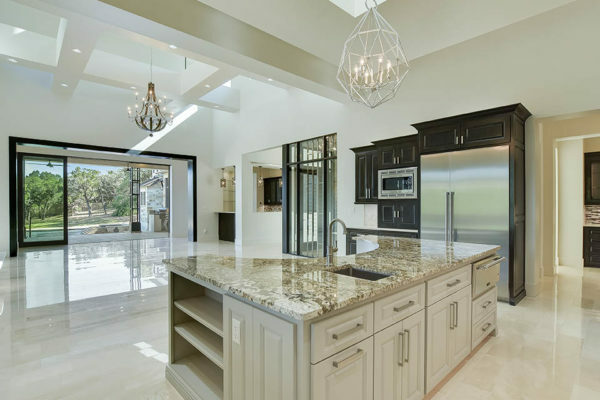 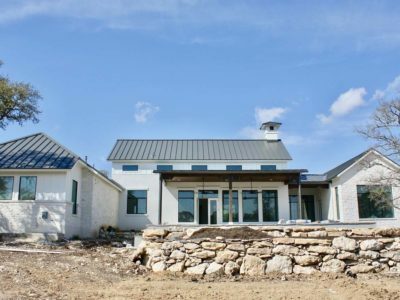 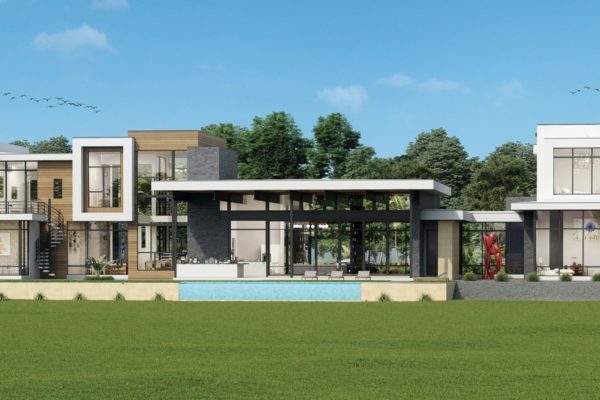 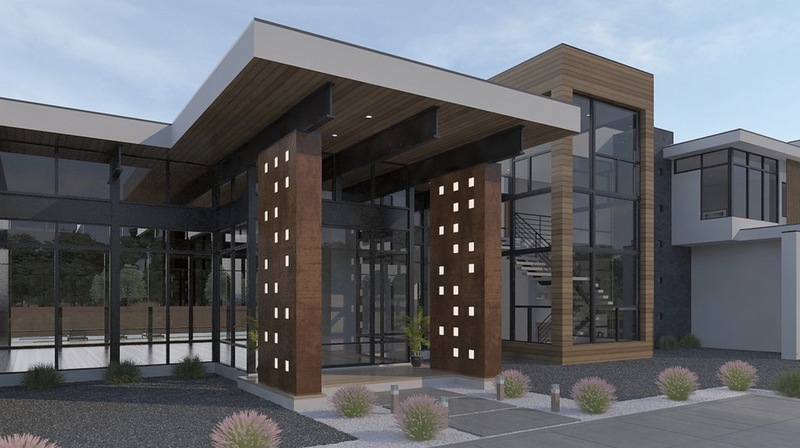 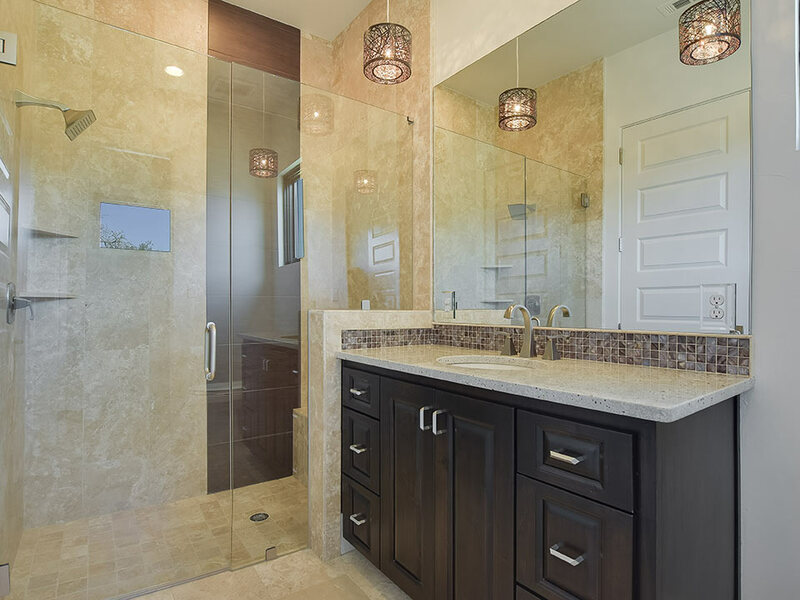 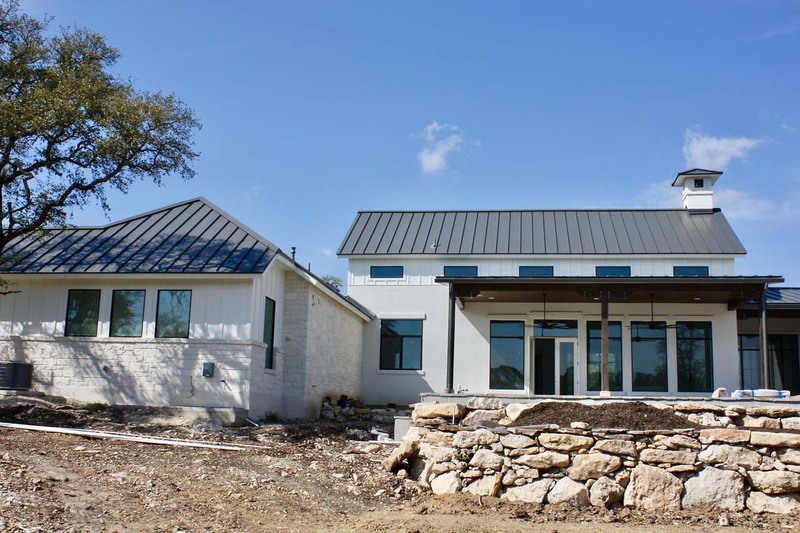 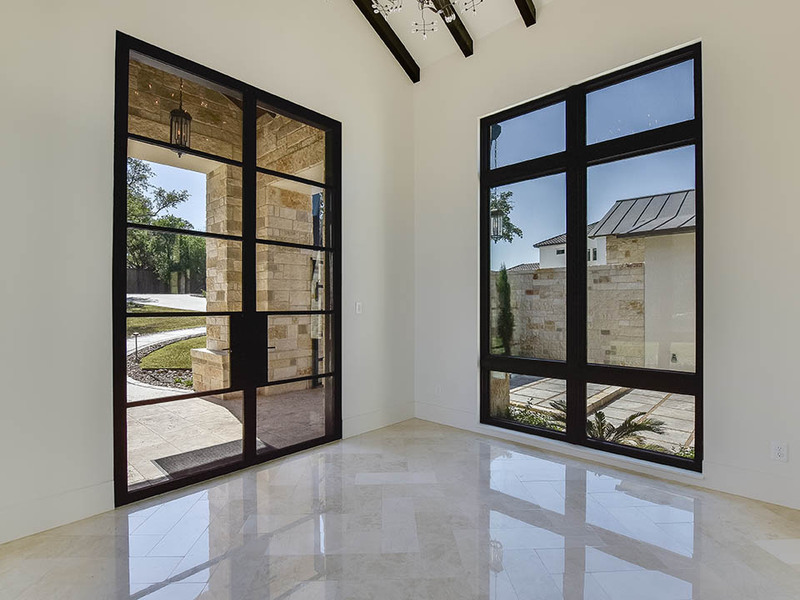 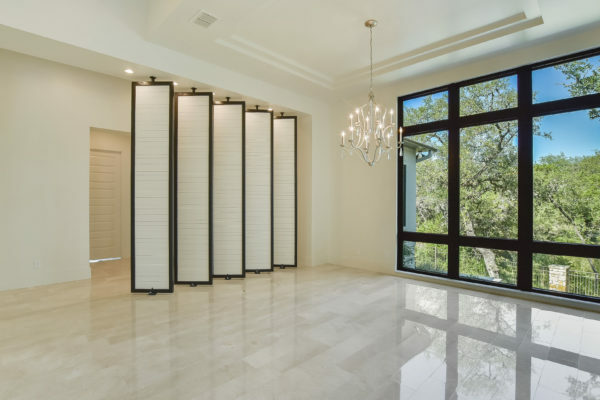 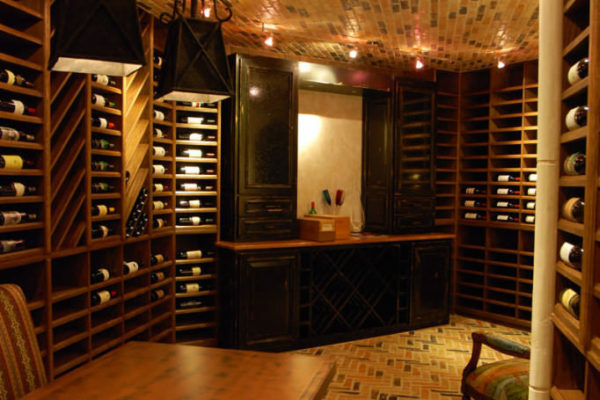 With more than three decades of experience in the custom residential and commercial construction industry, Stadler Custom Homes is standing by with the knowledge, understanding and desire to help you through the design and build process. 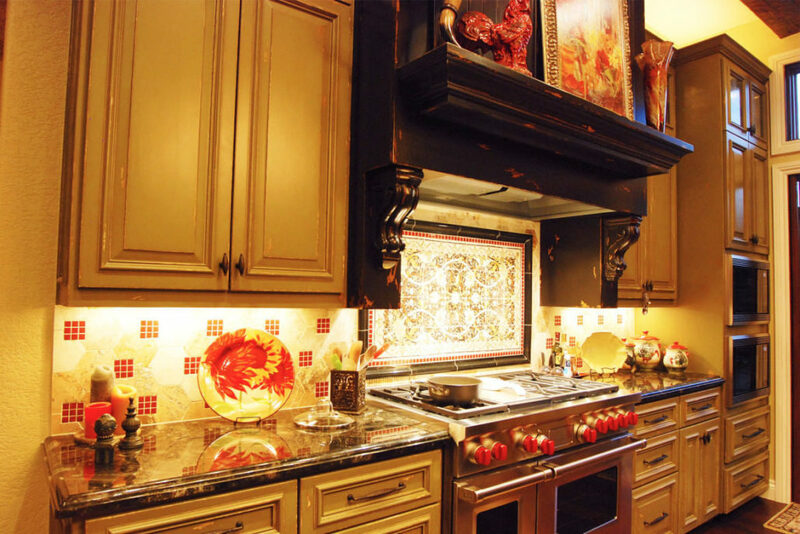 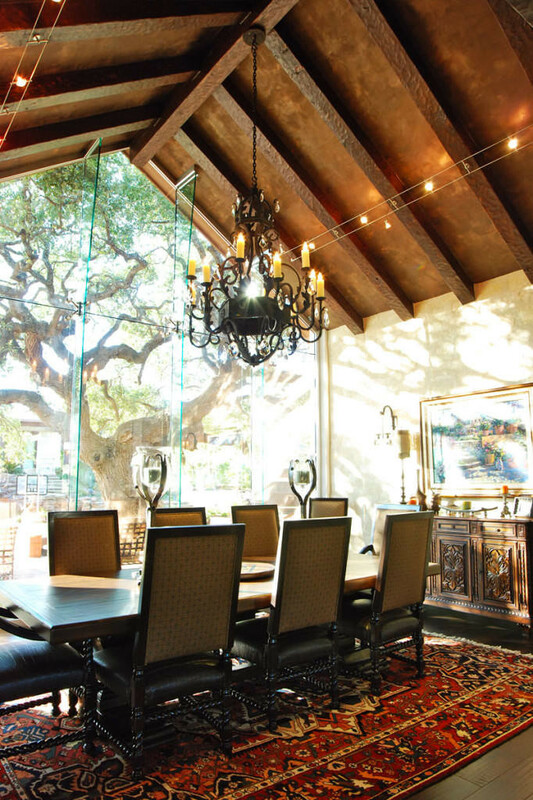 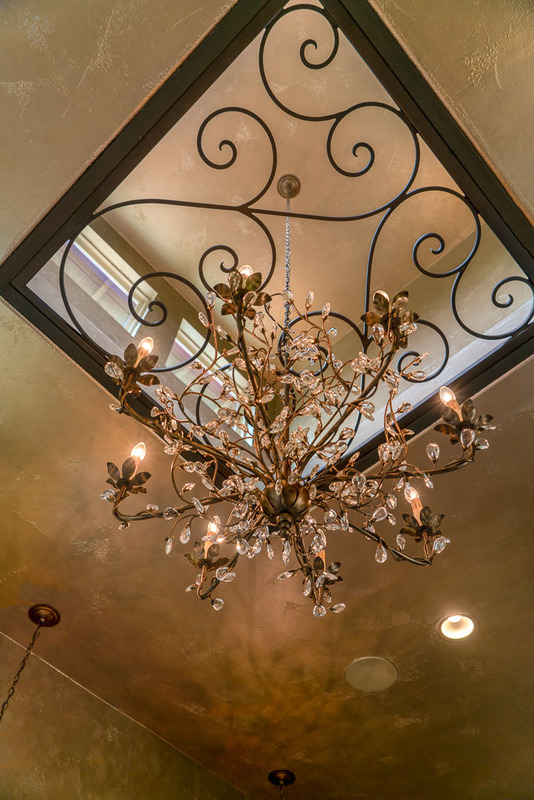 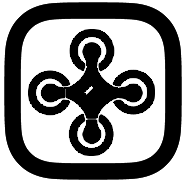 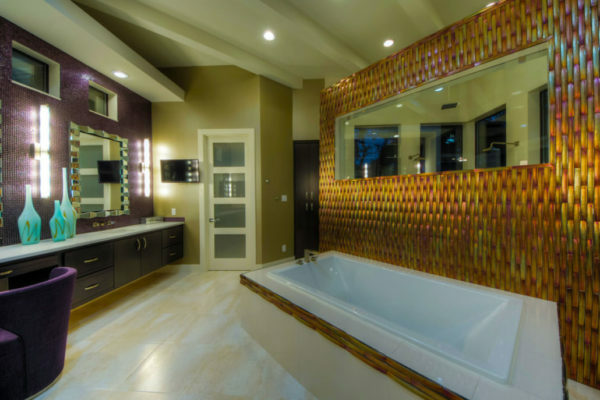 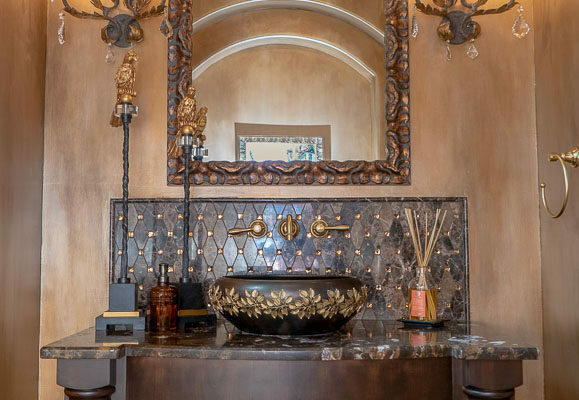 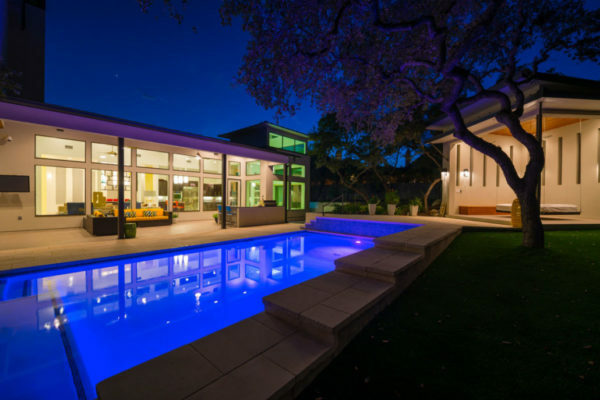 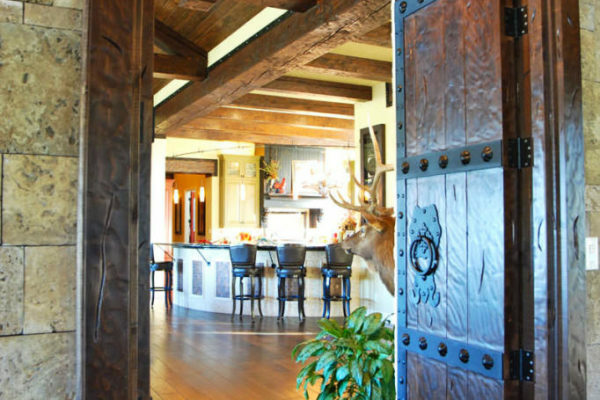 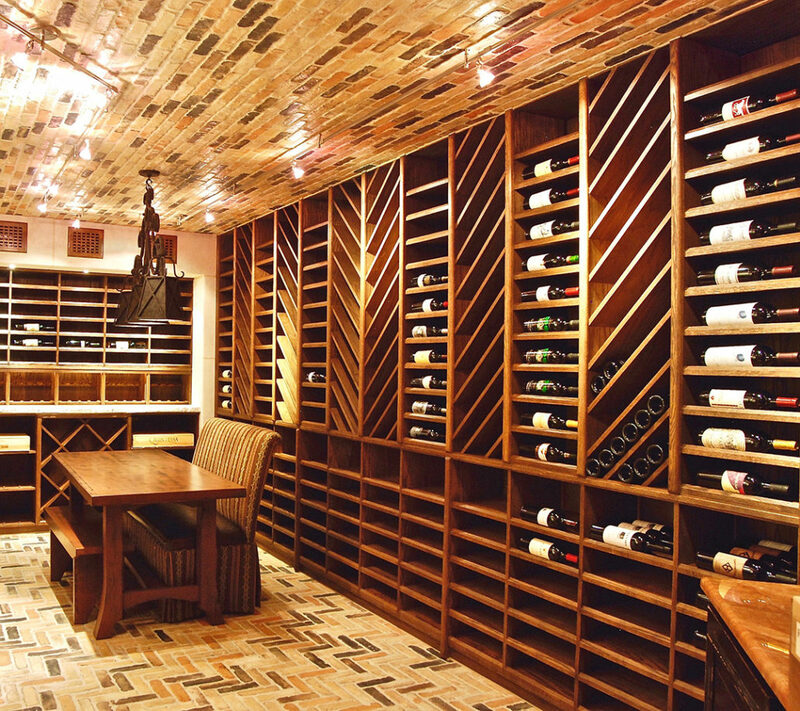 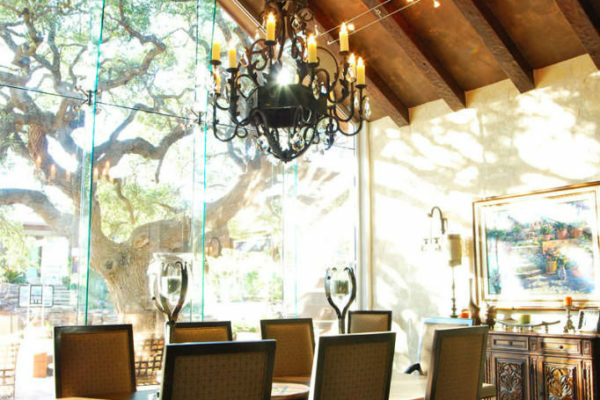 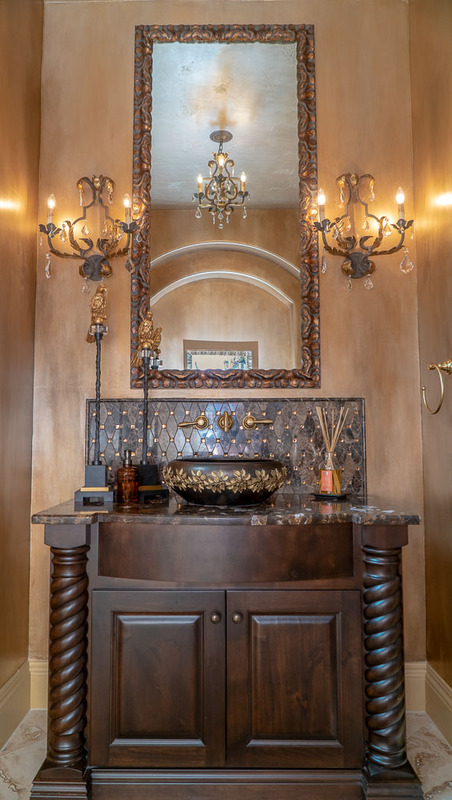 We encourage you to ask former clients about our successes and look through our expansive portfolio of luxury and custom projects. 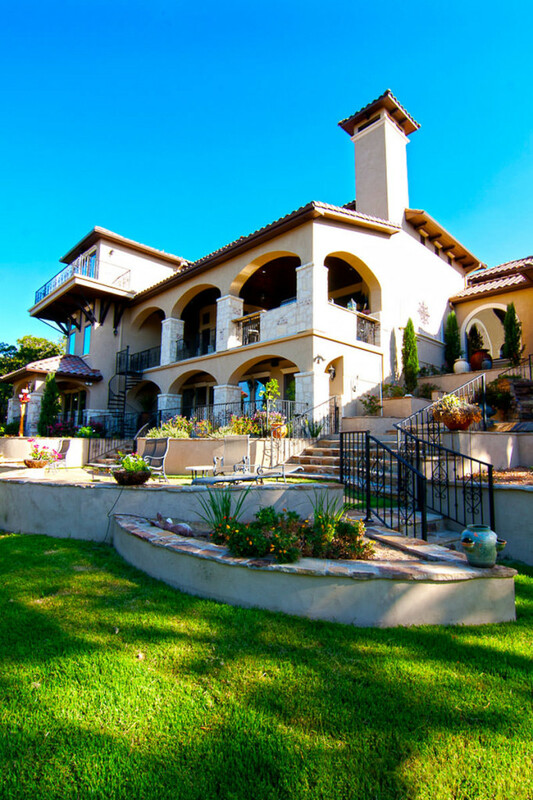 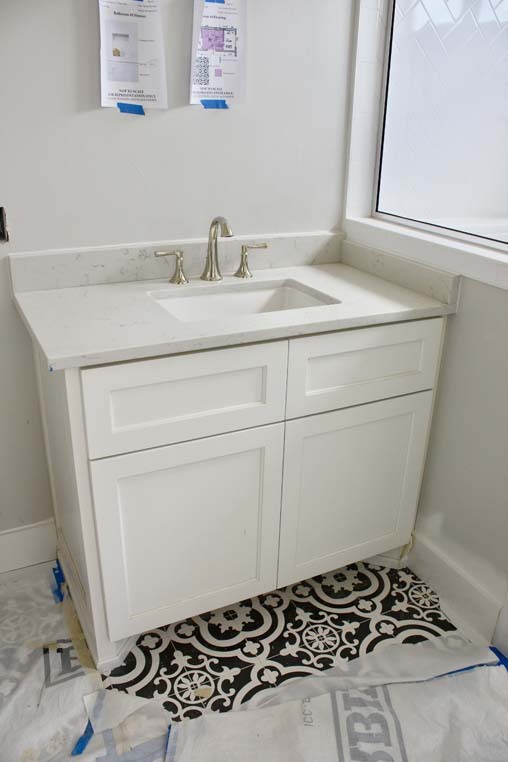 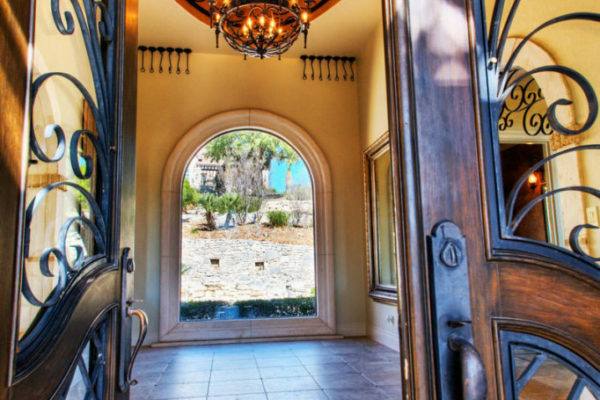 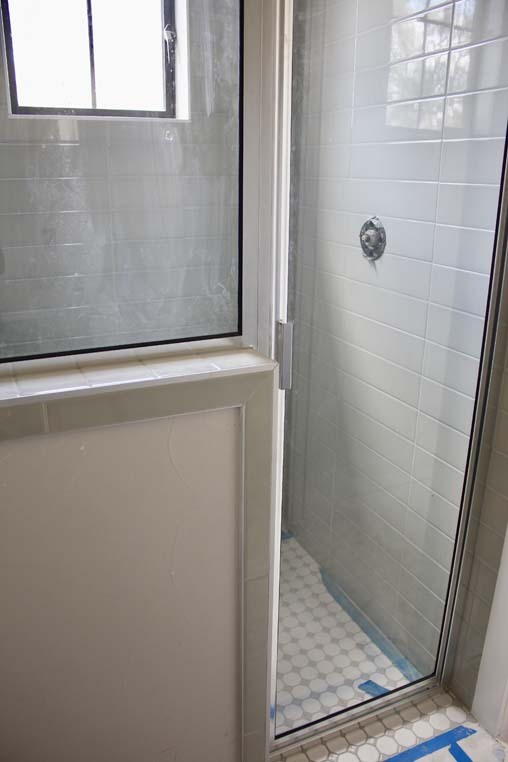 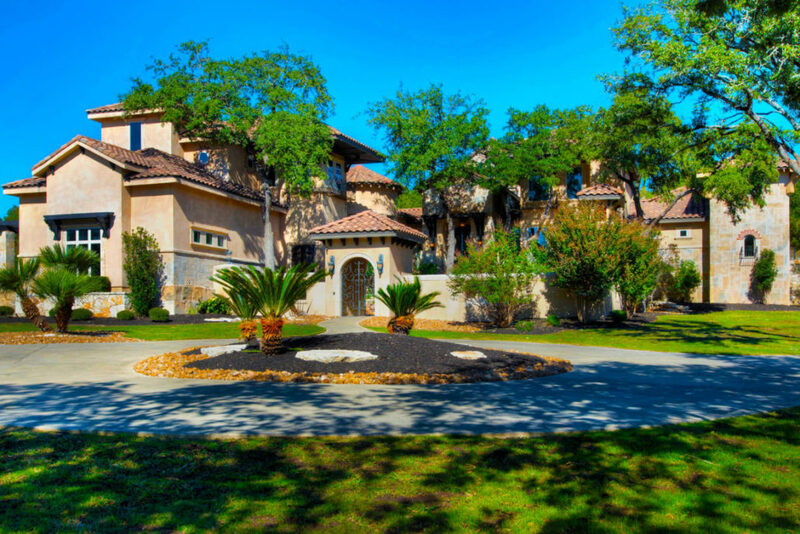 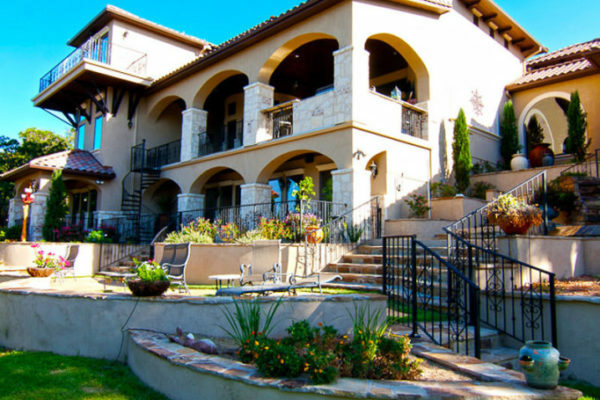 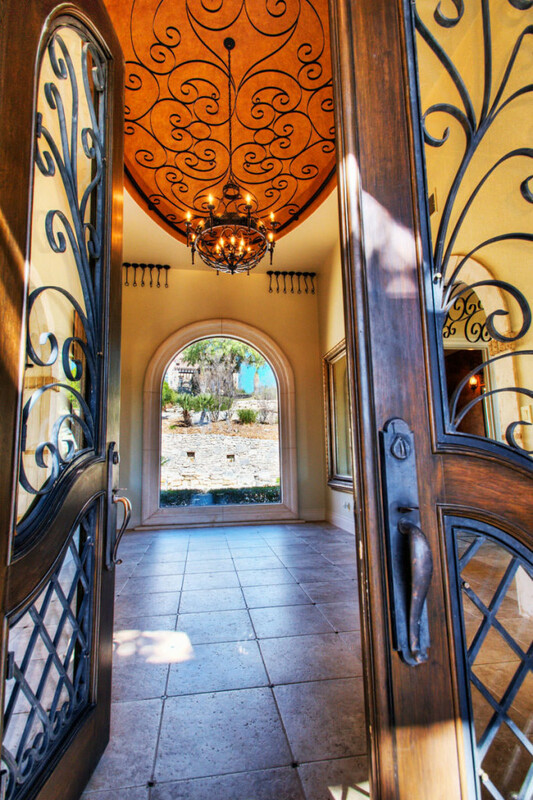 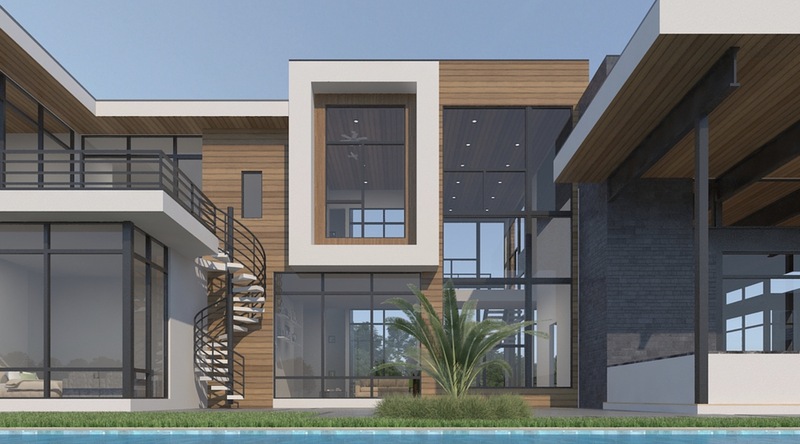 Then bring us in to your development process to maximize our ability to design, plan and build your dream home!